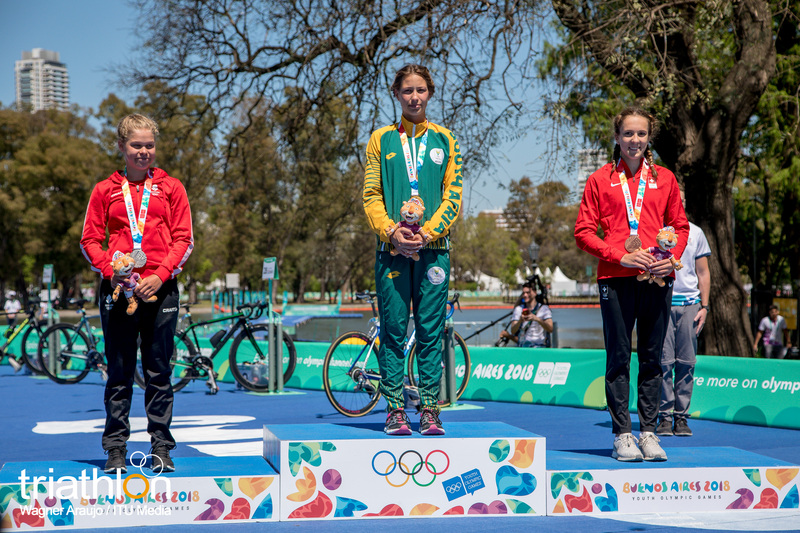 In only a week’s time, the Olympic movement arrives in Argentina to realise the most important multi-sport and cultural event of the last few years. 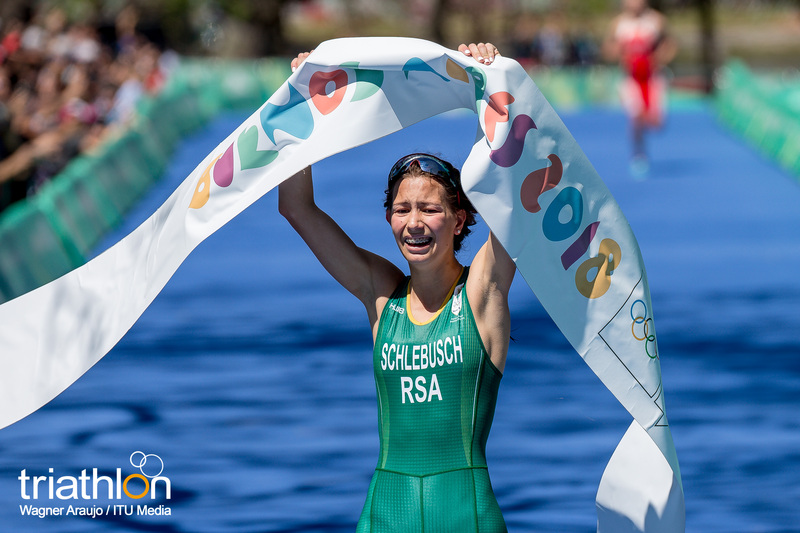 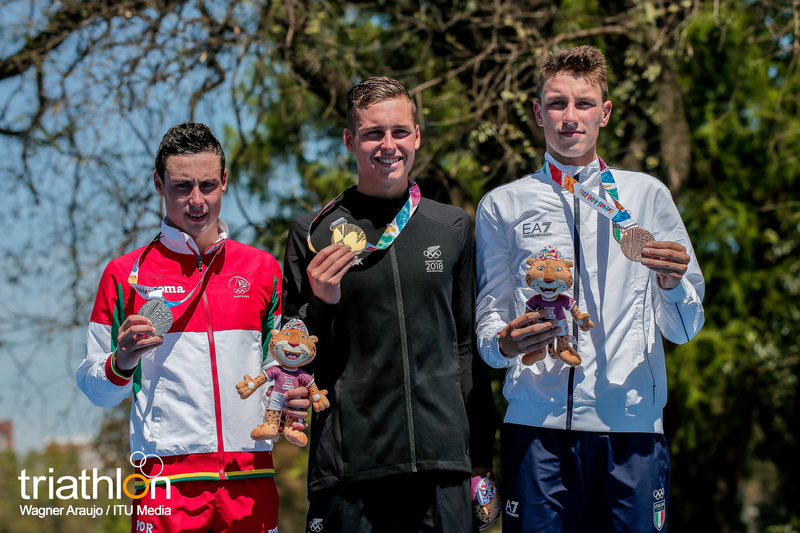 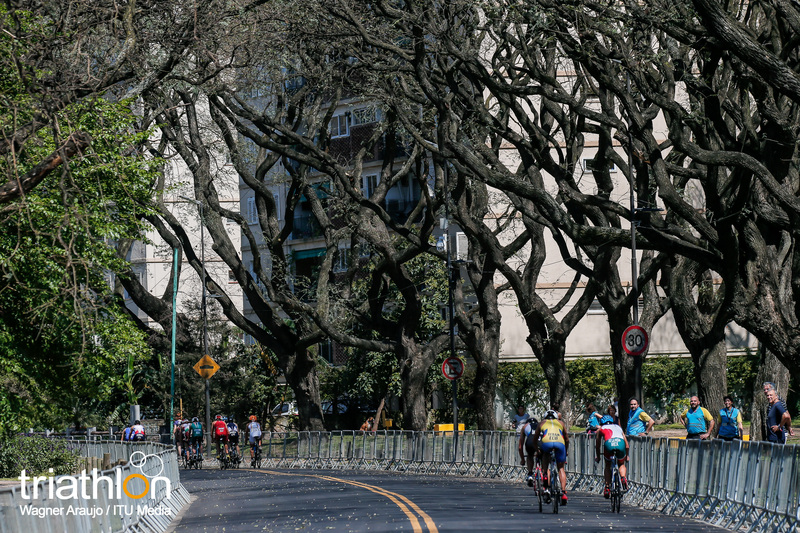 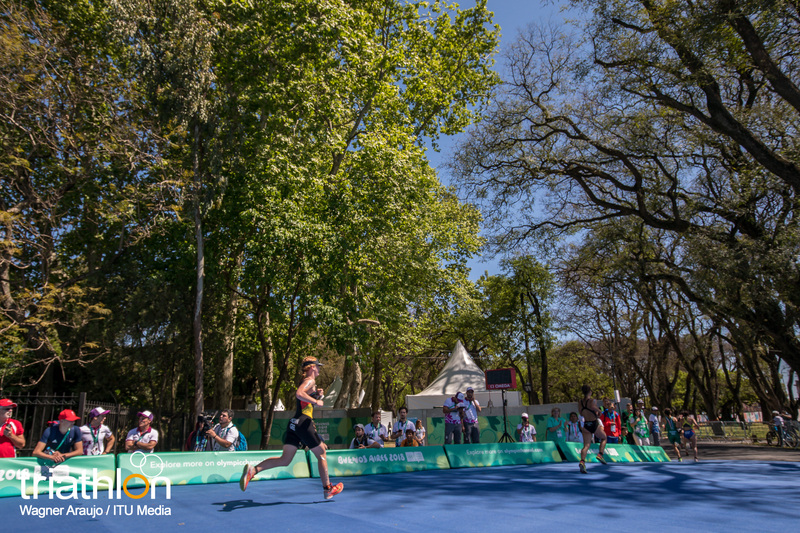 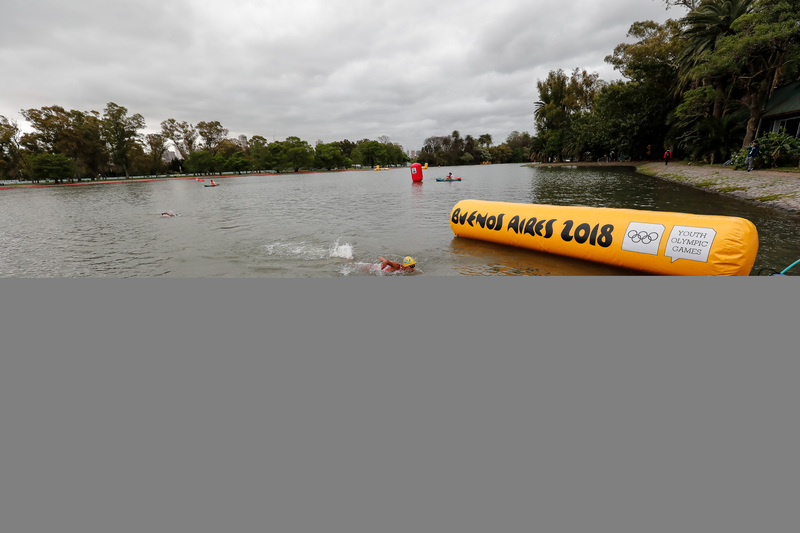 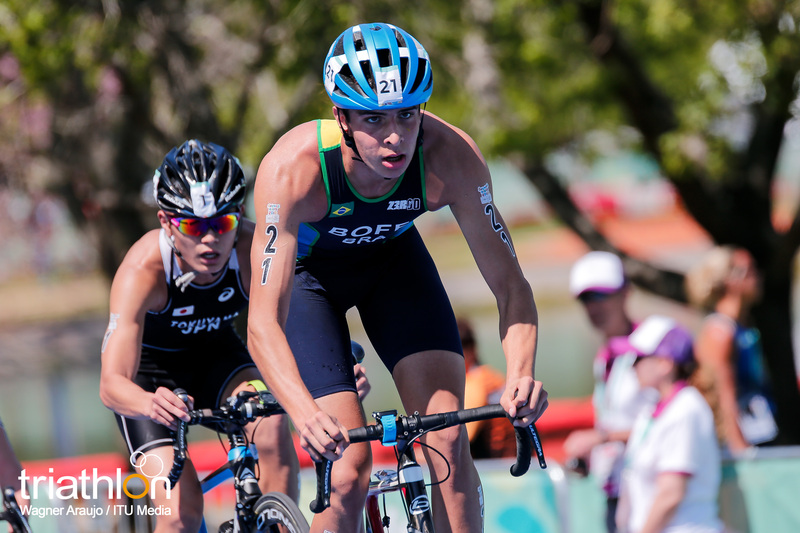 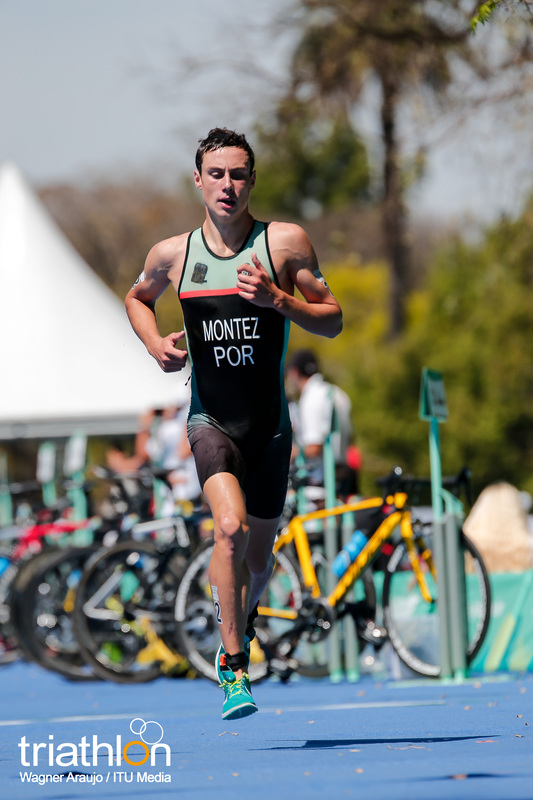 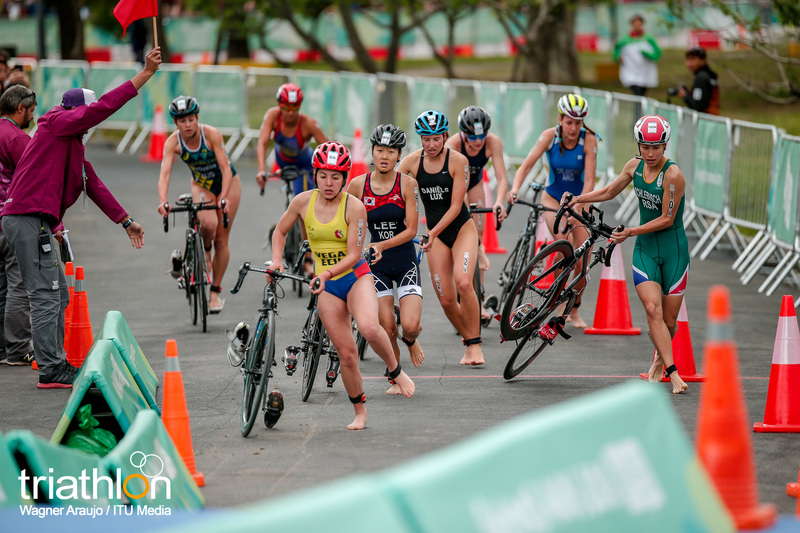 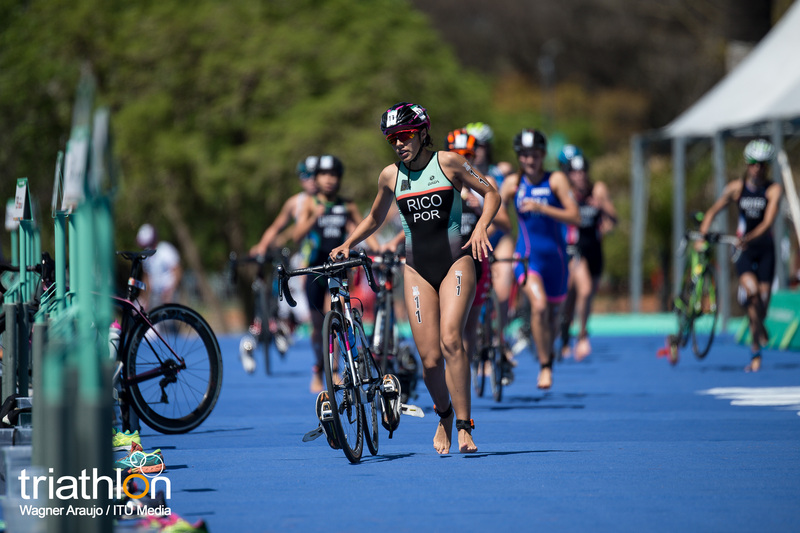 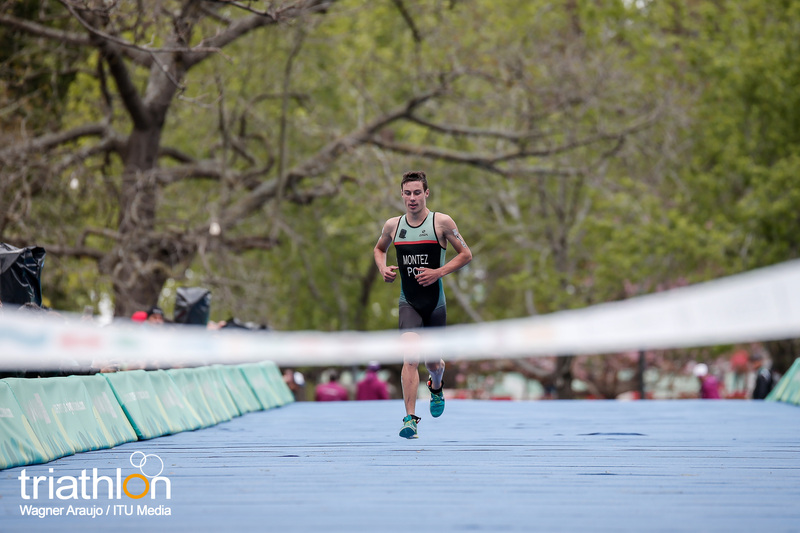 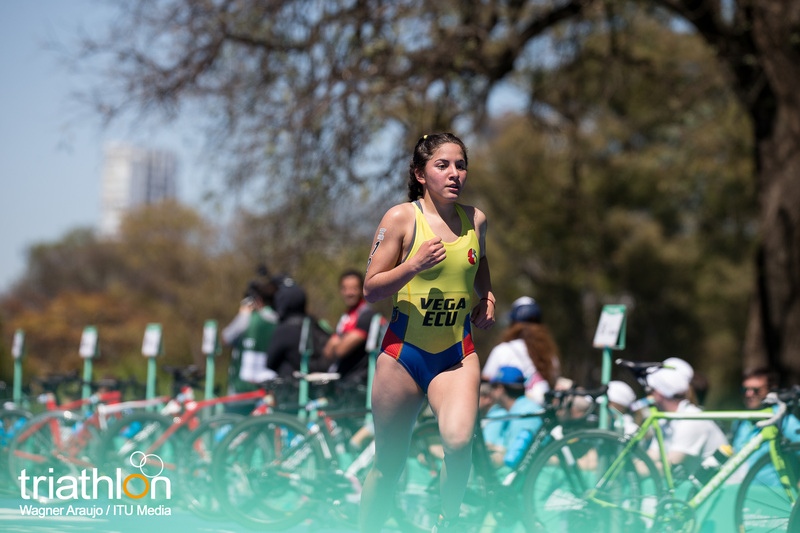 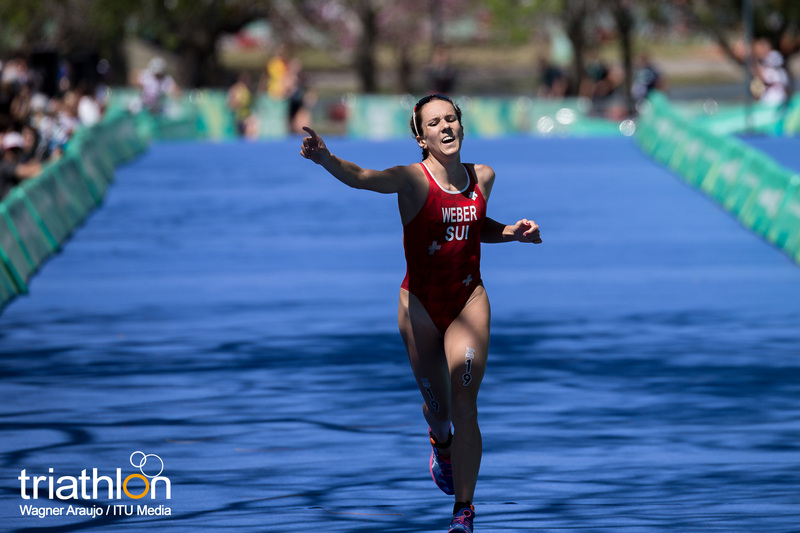 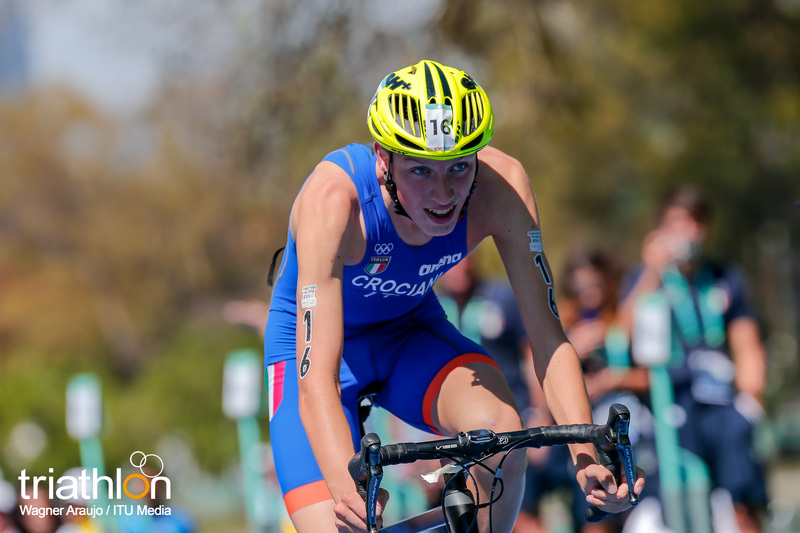 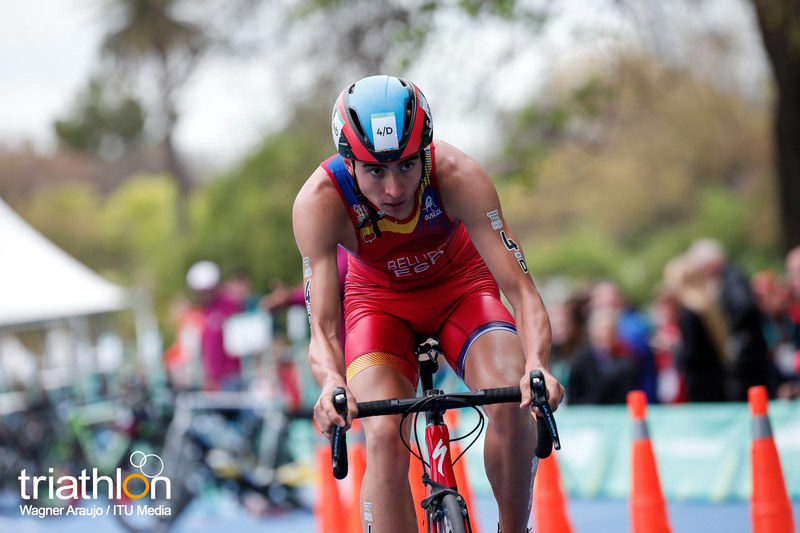 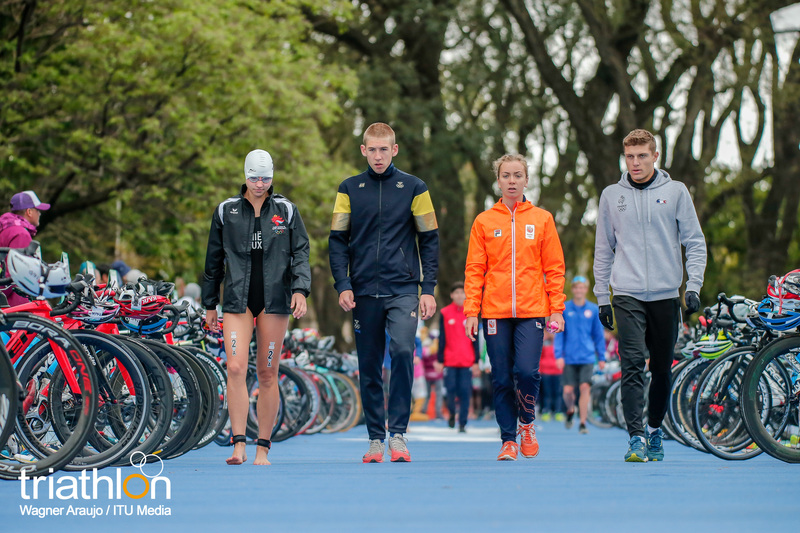 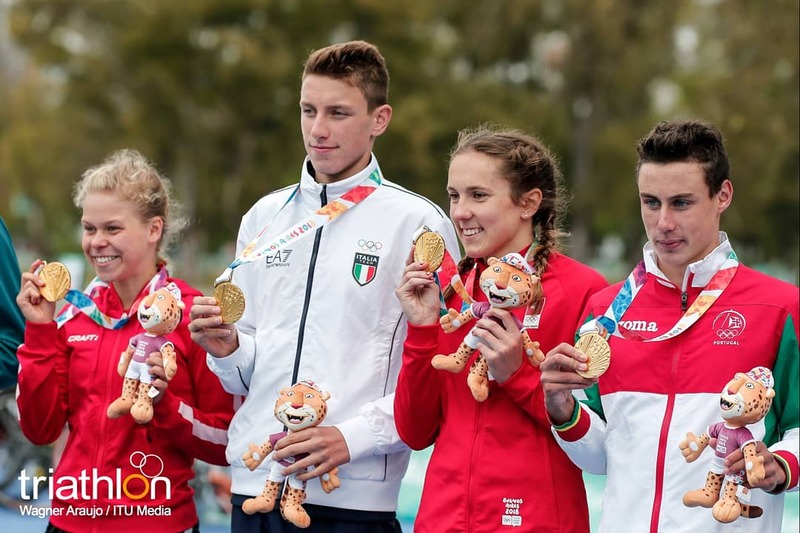 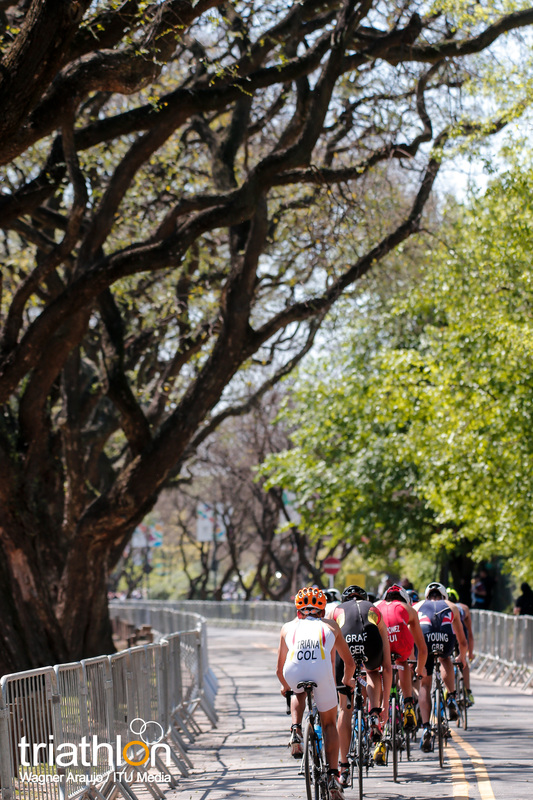 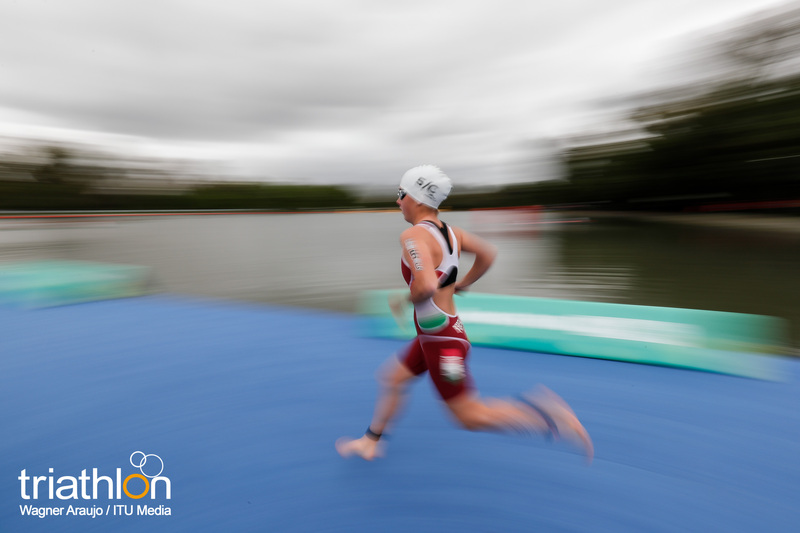 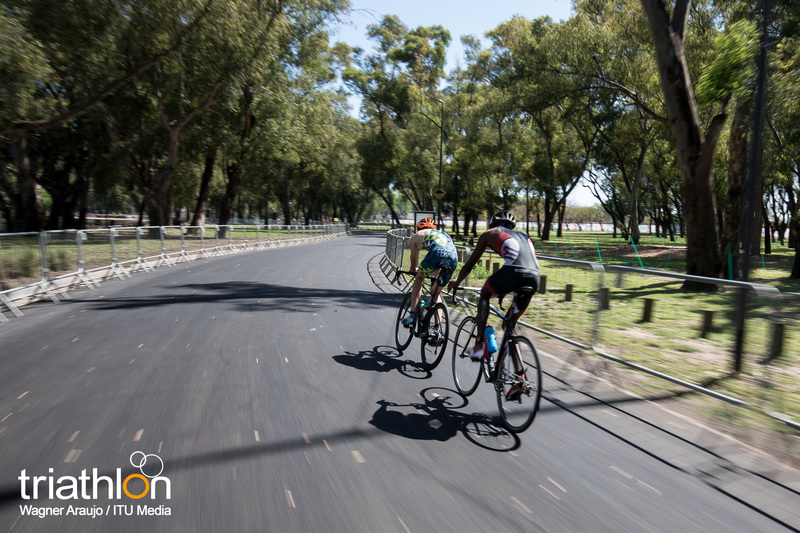 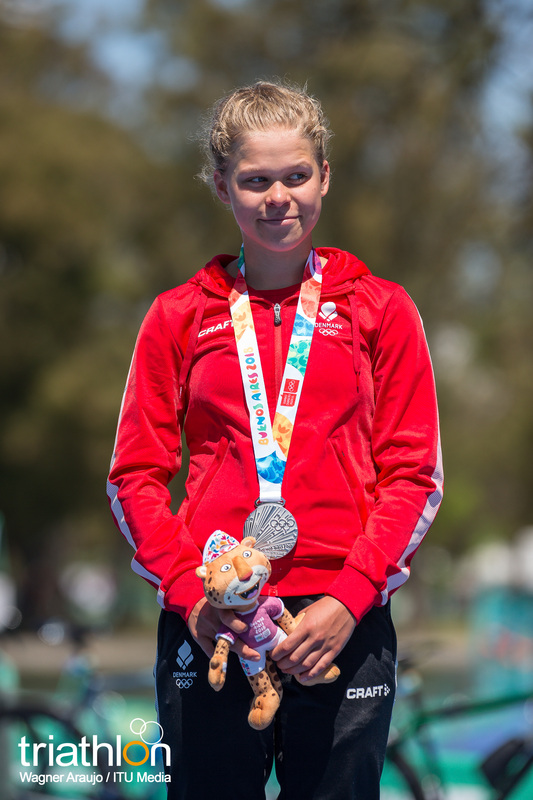 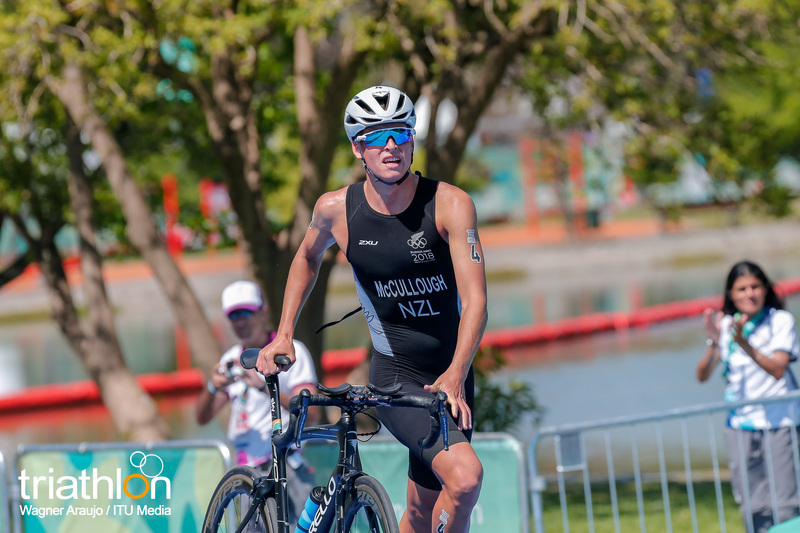 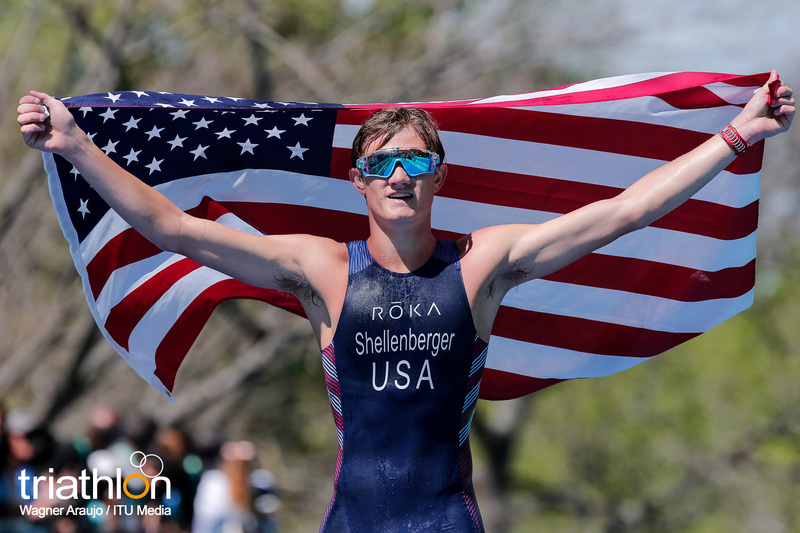 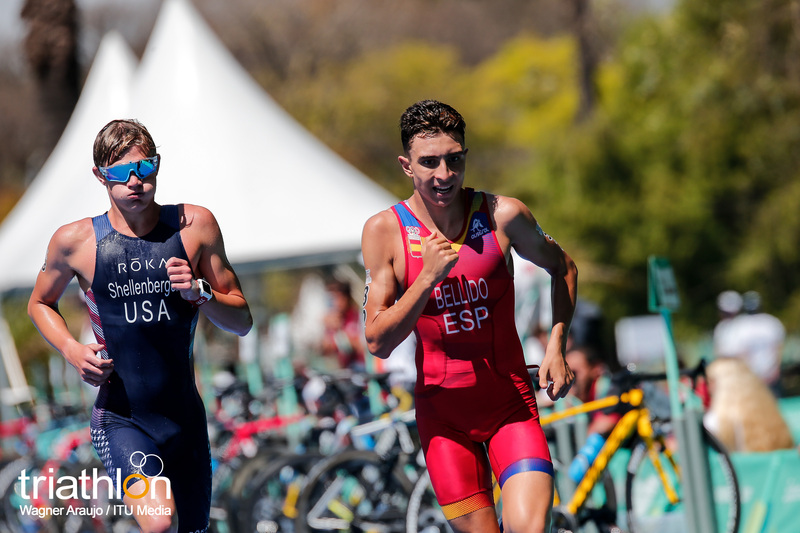 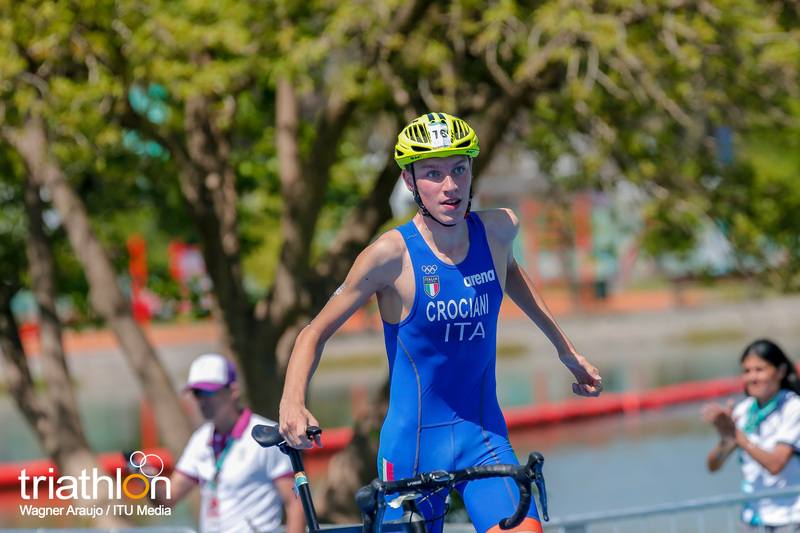 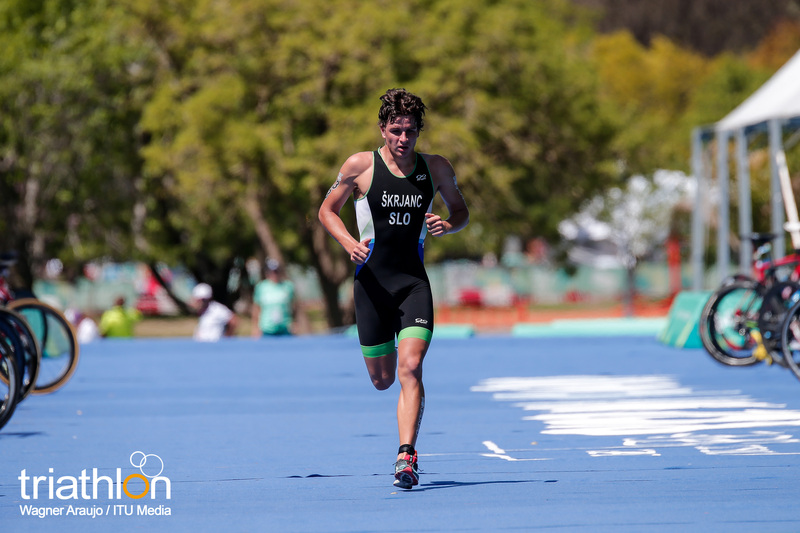 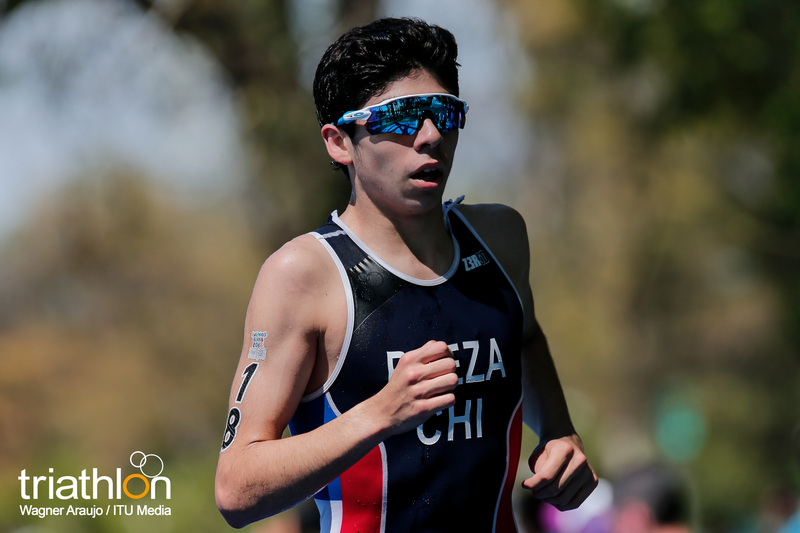 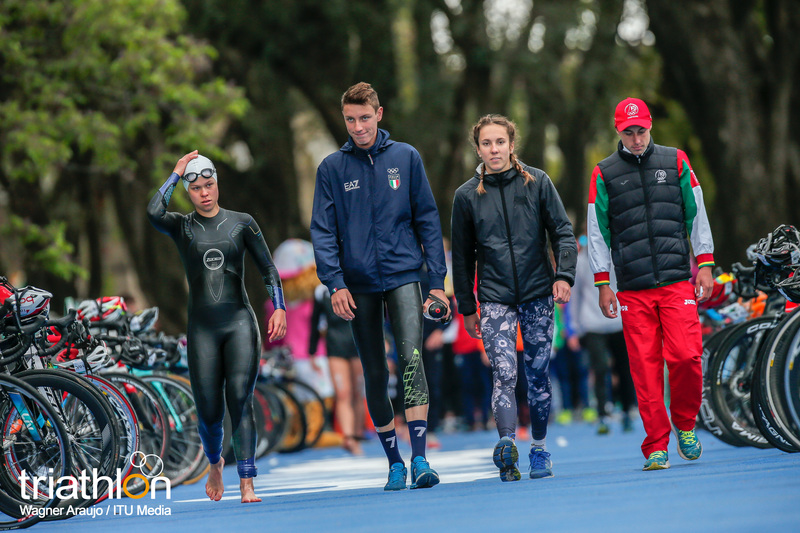 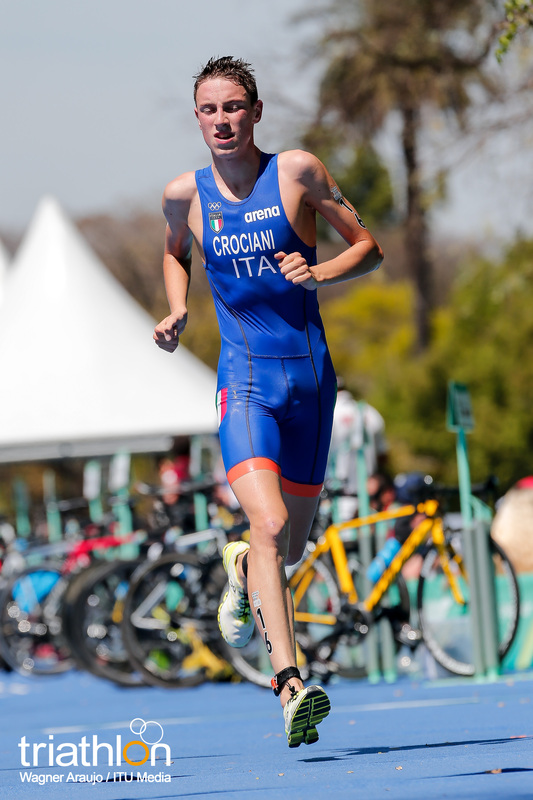 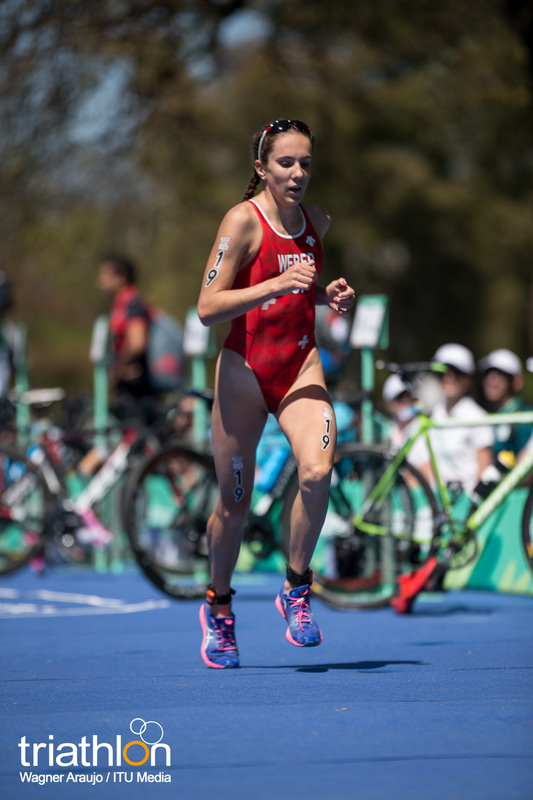 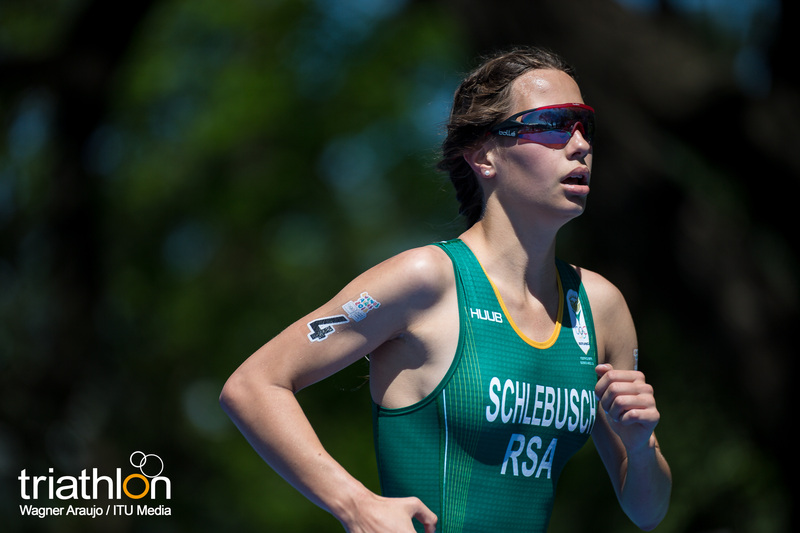 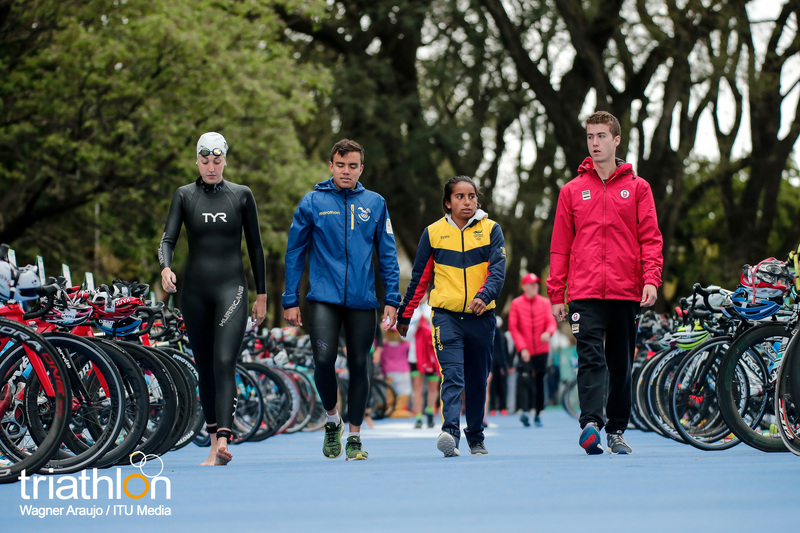 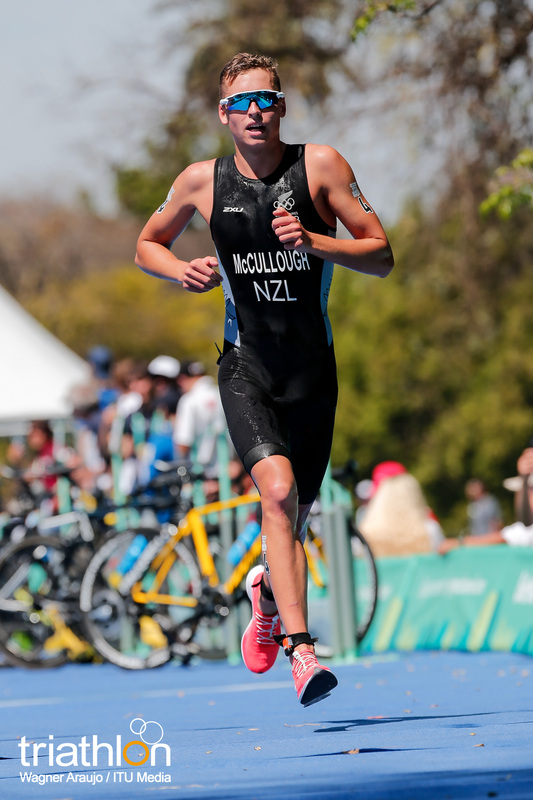 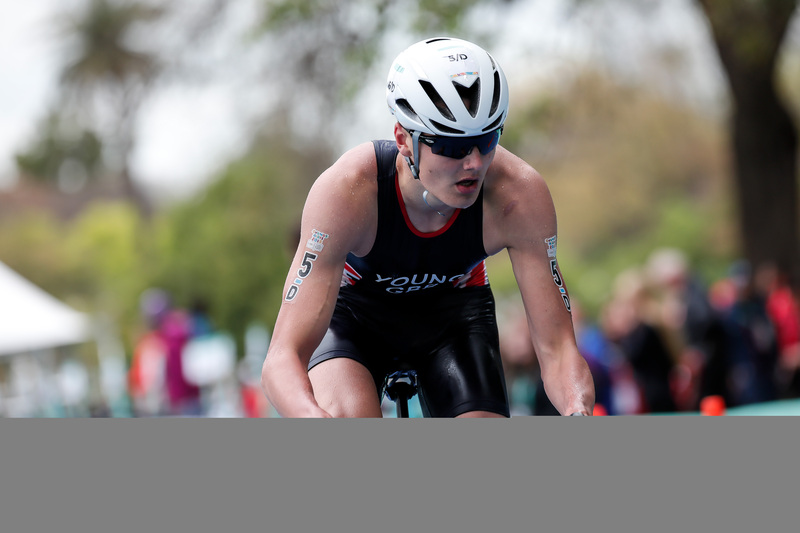 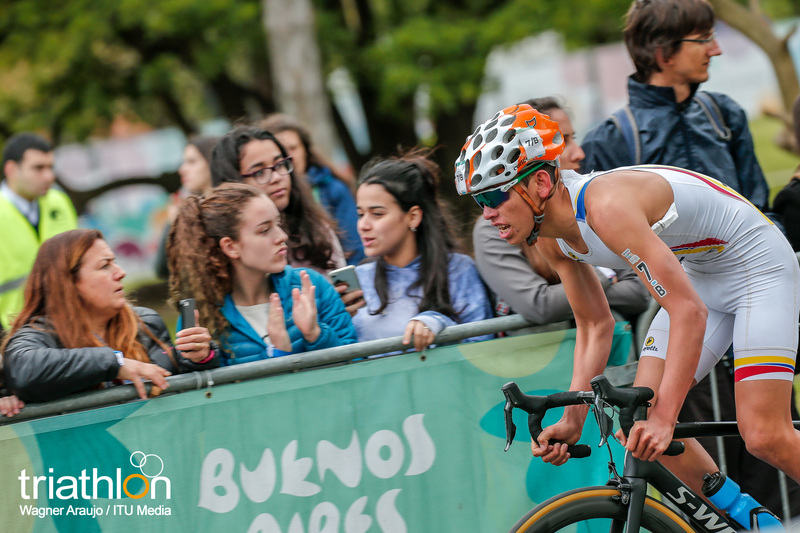 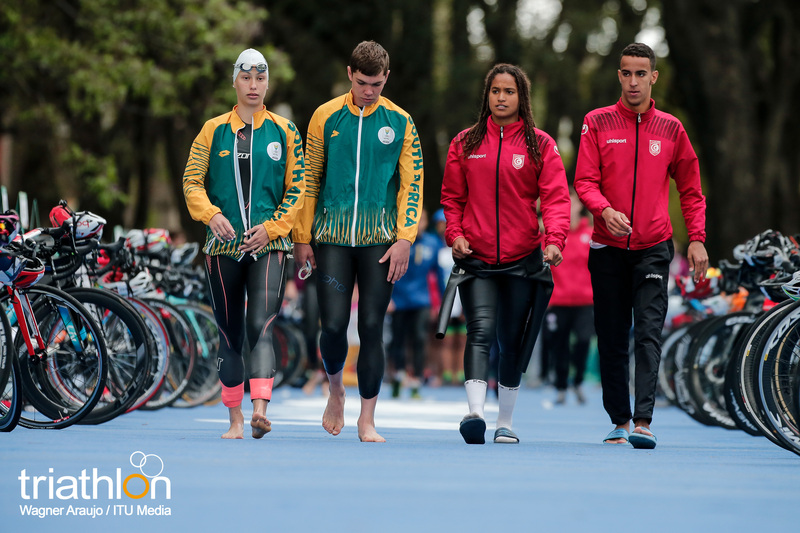 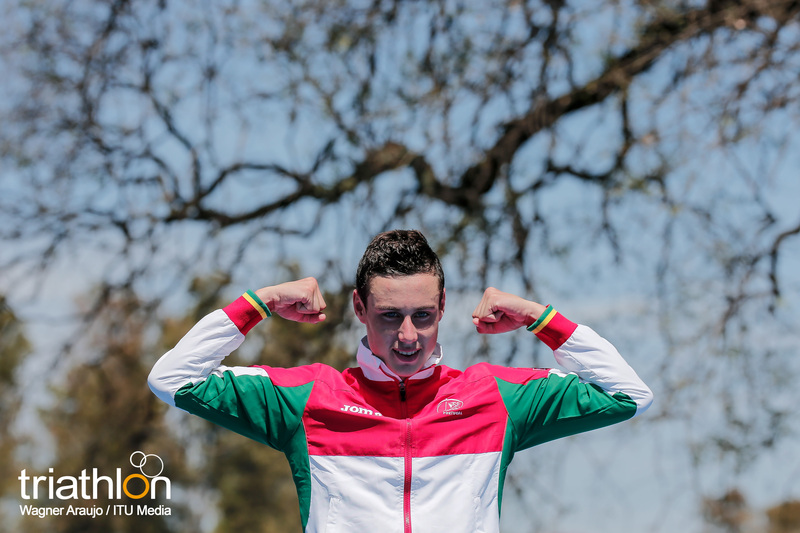 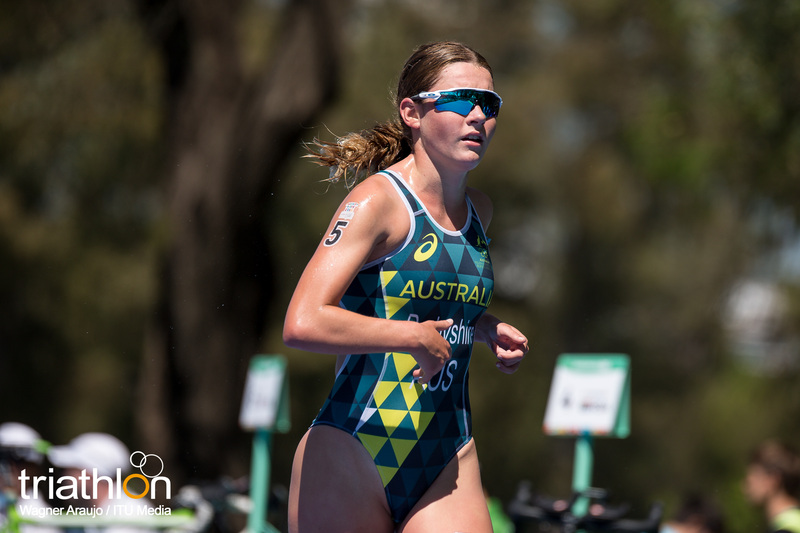 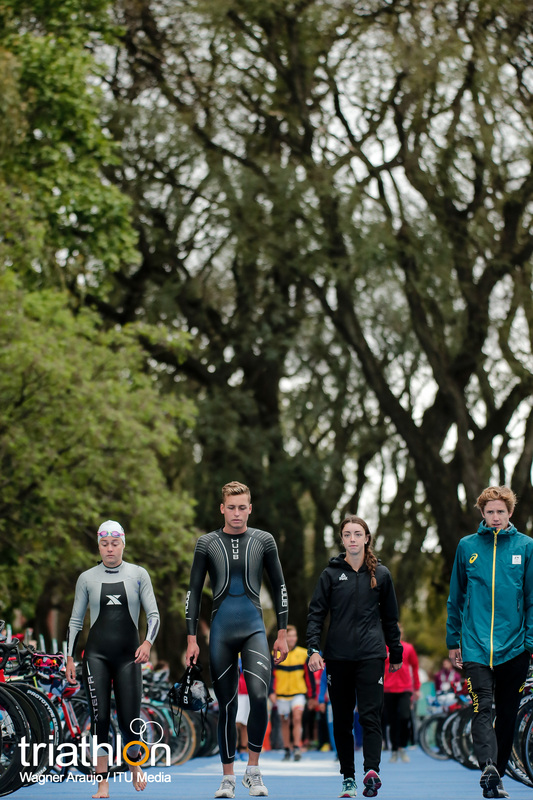 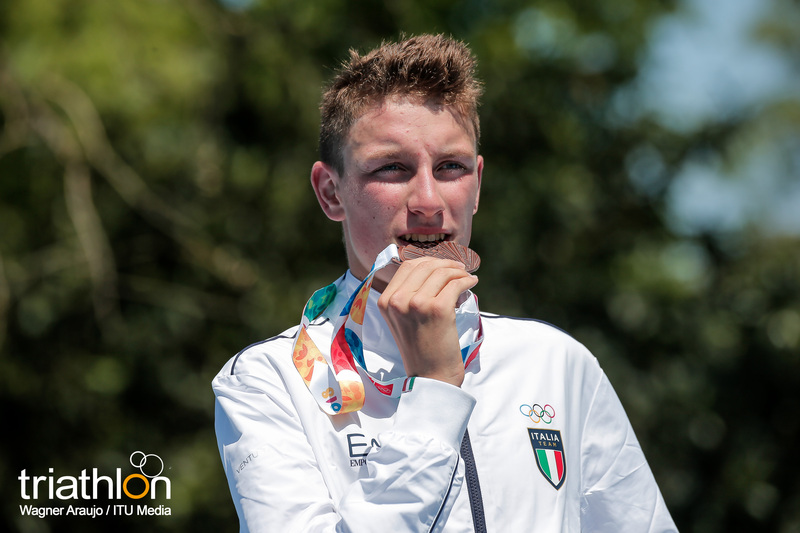 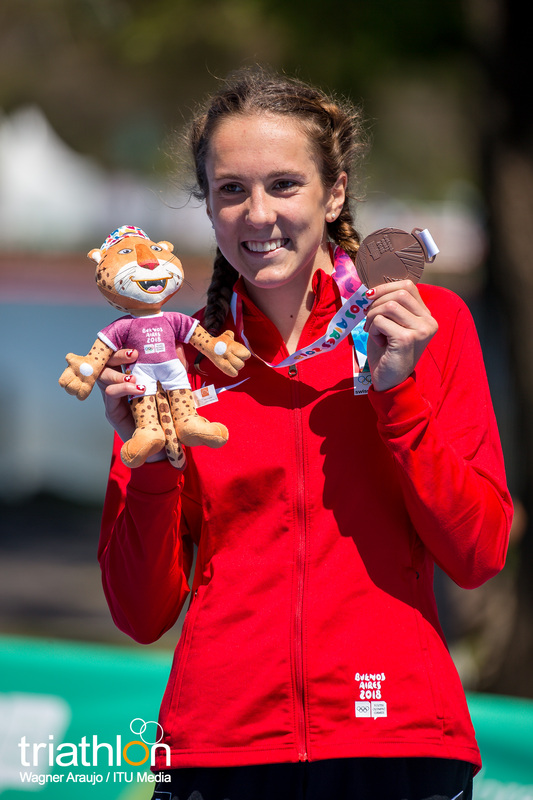 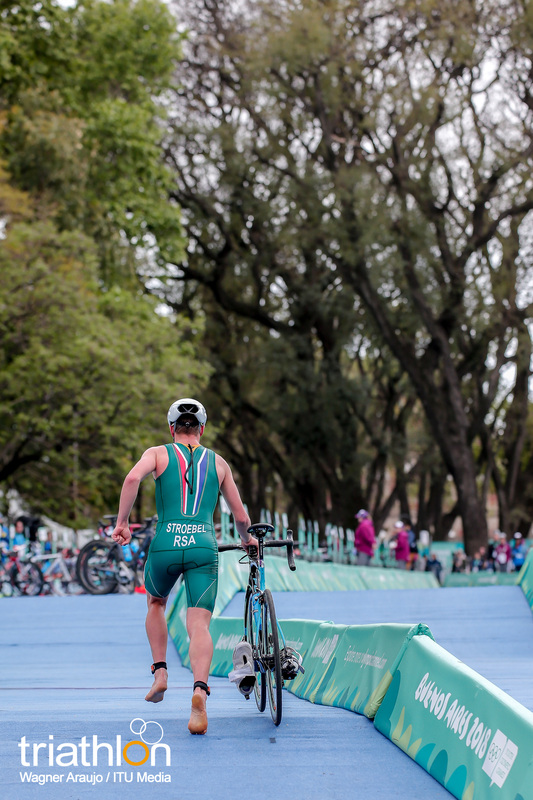 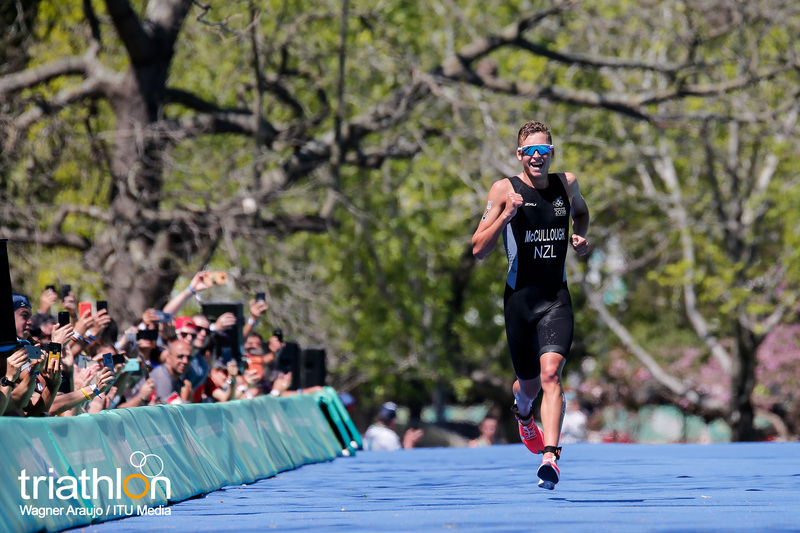 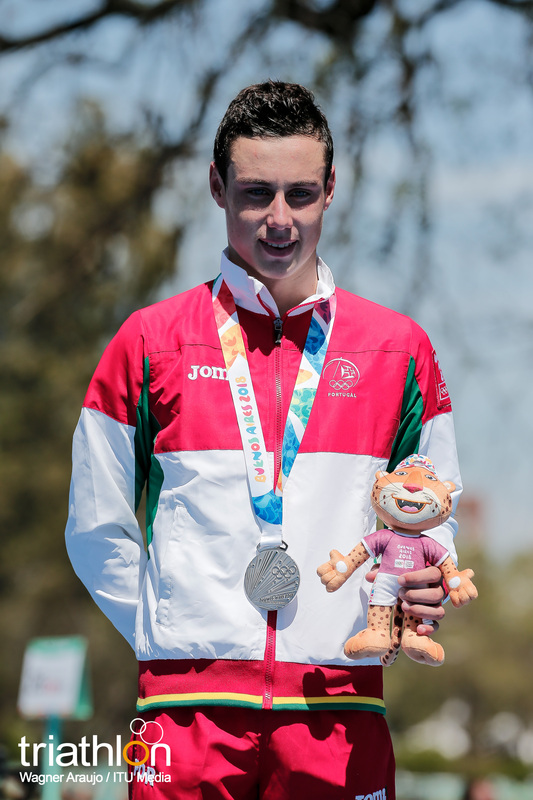 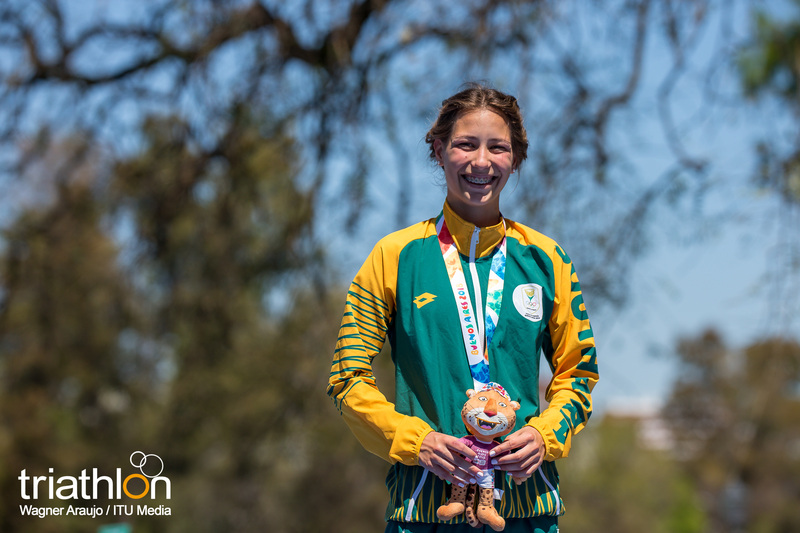 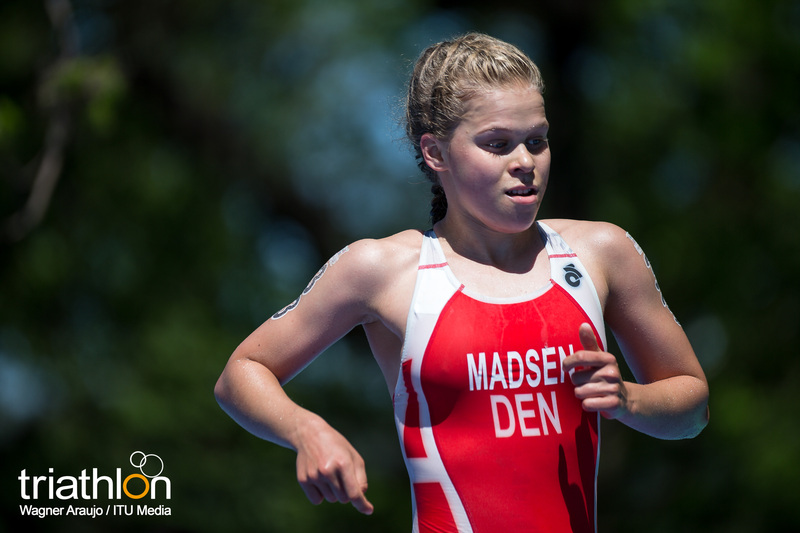 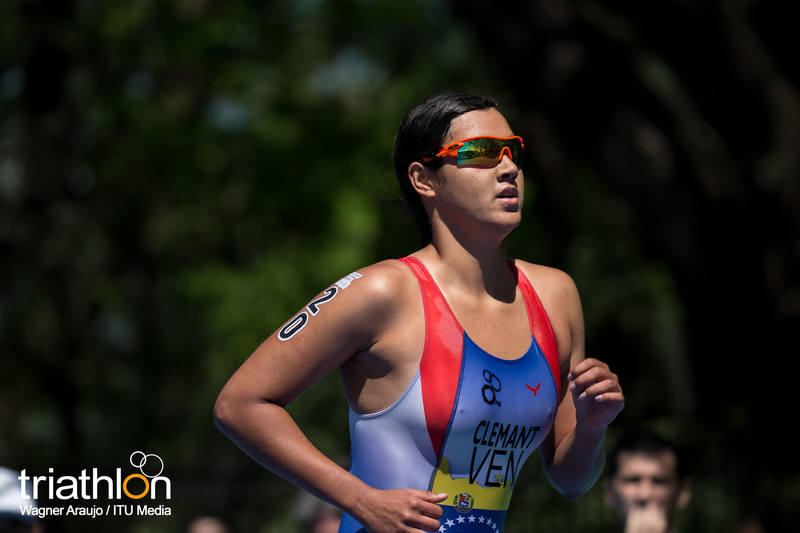 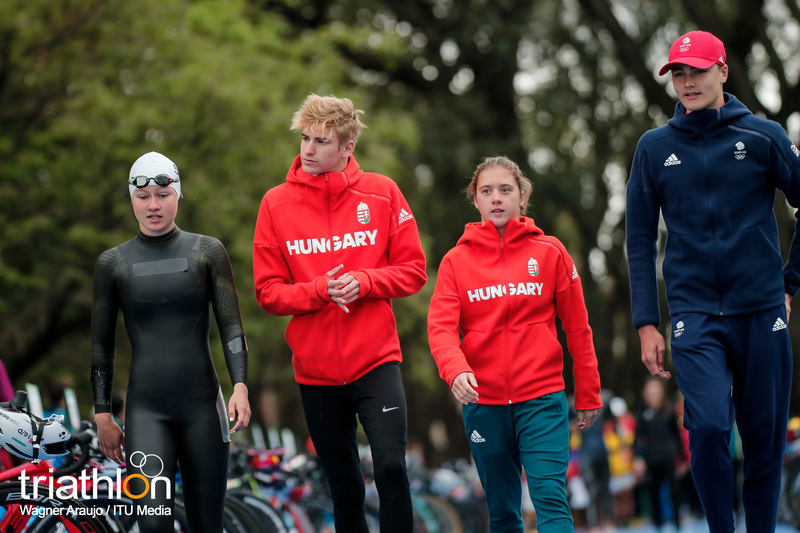 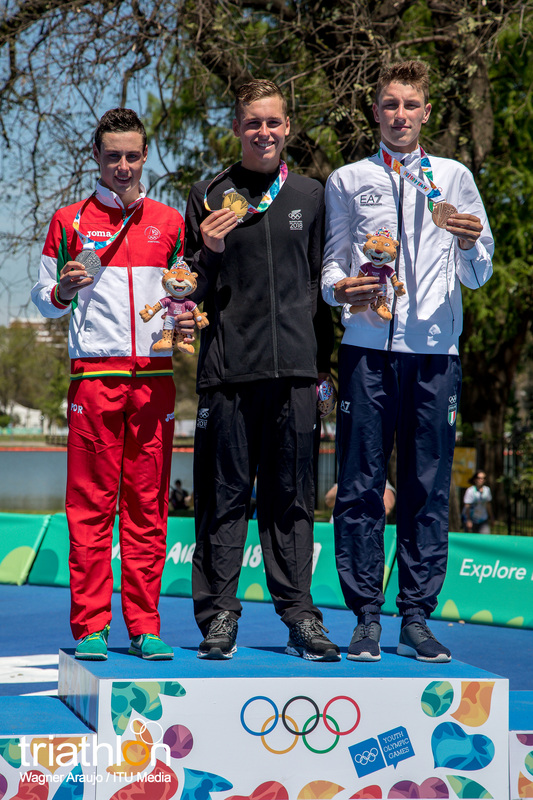 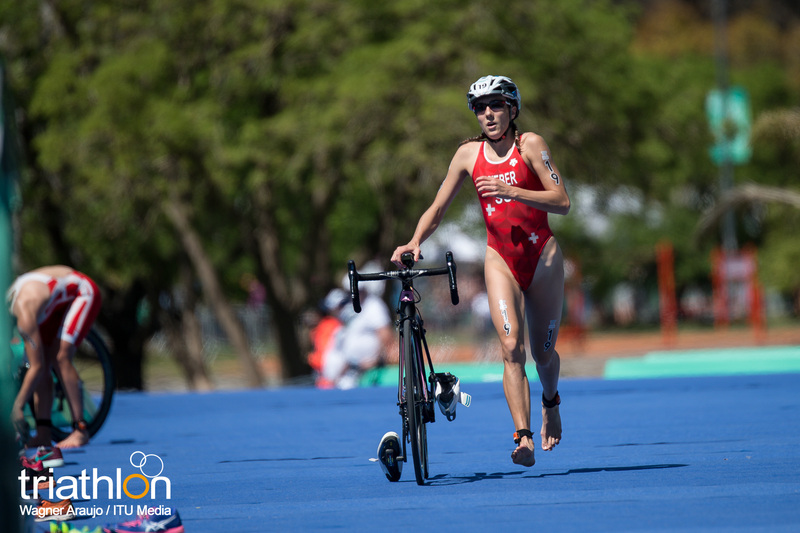 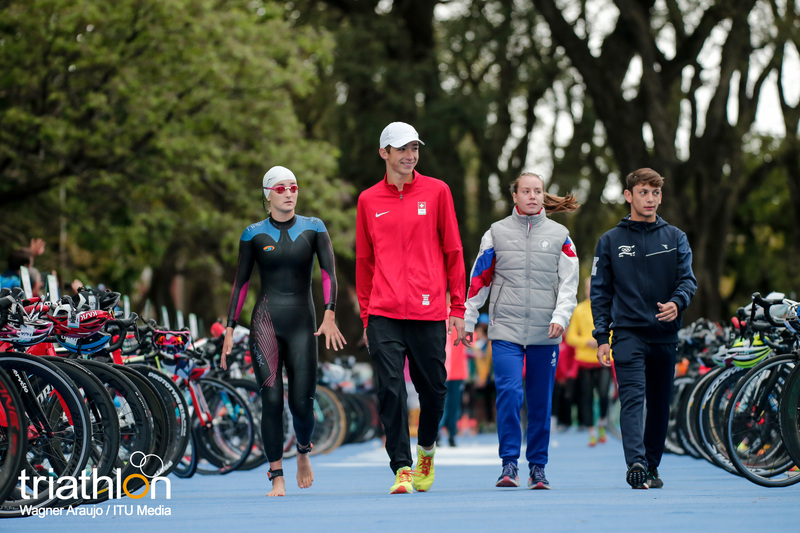 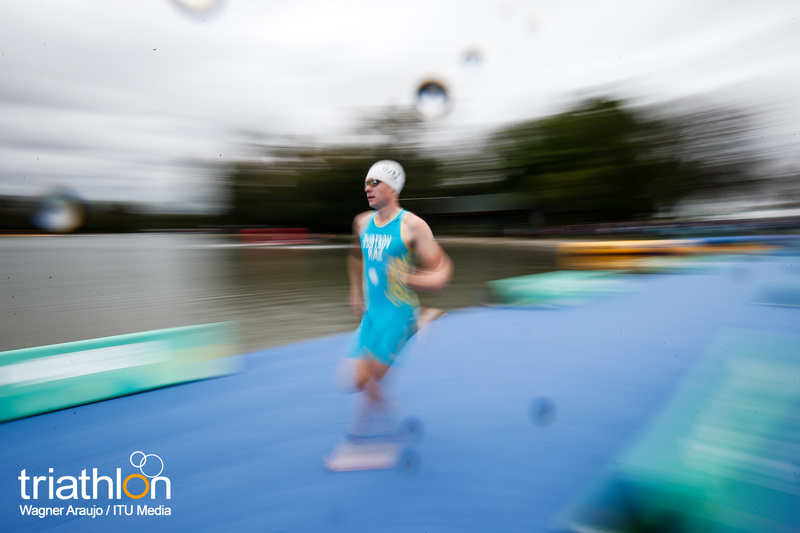 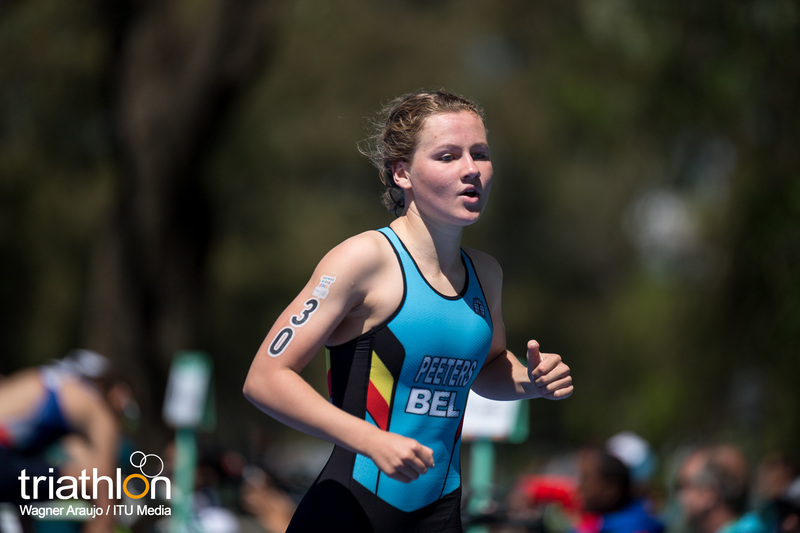 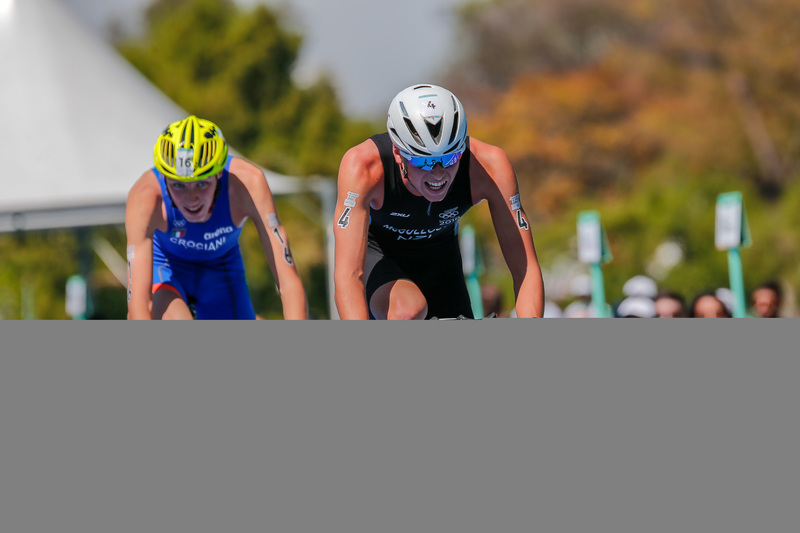 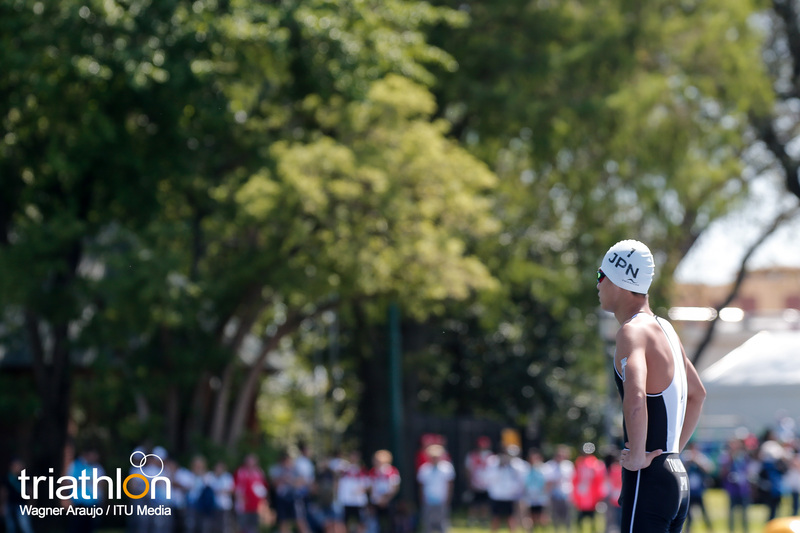 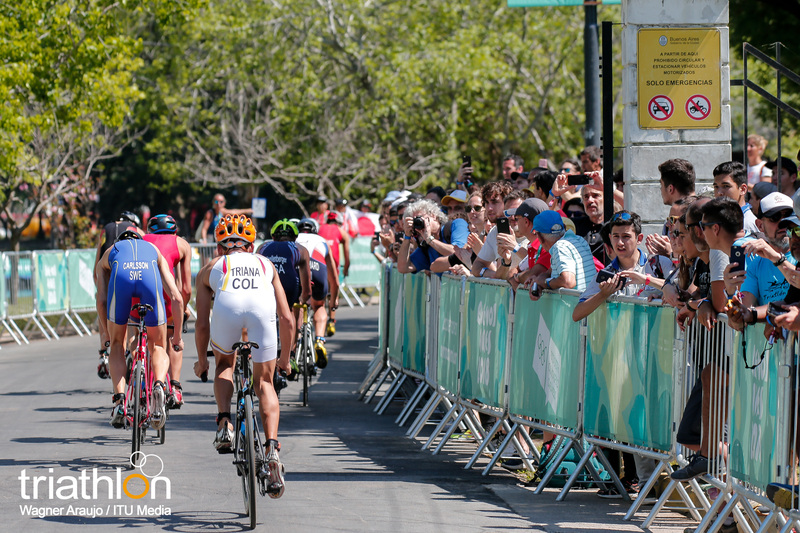 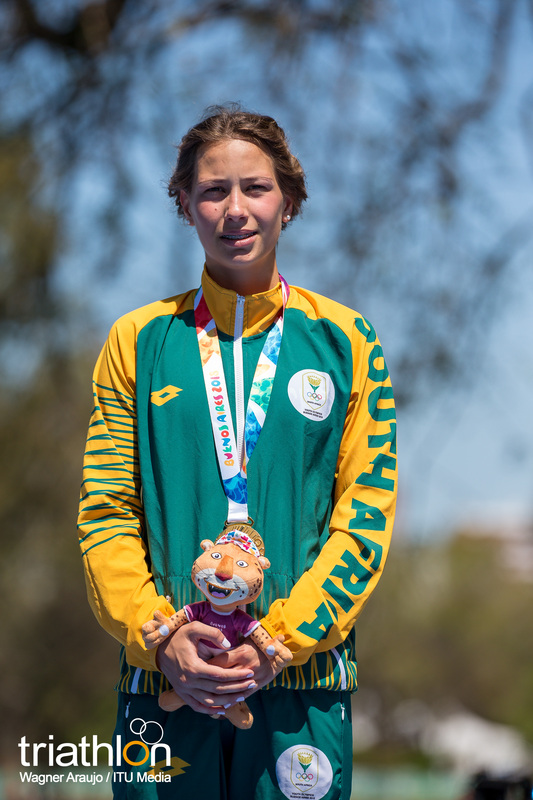 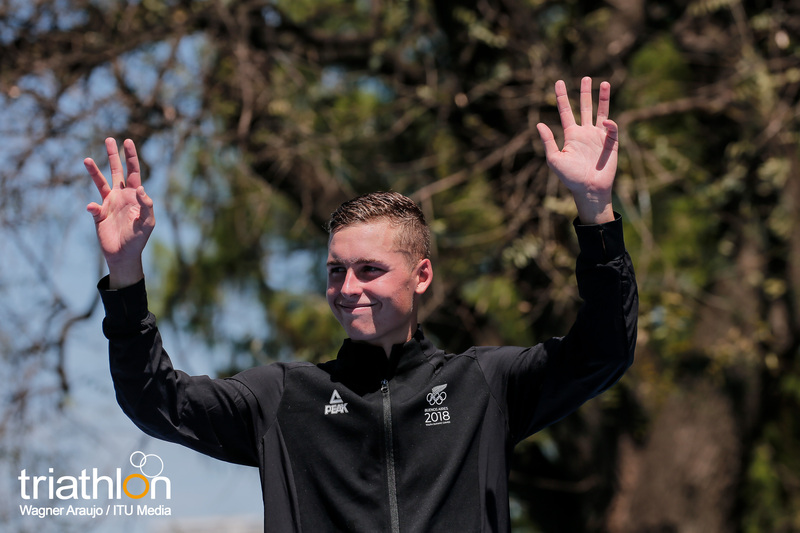 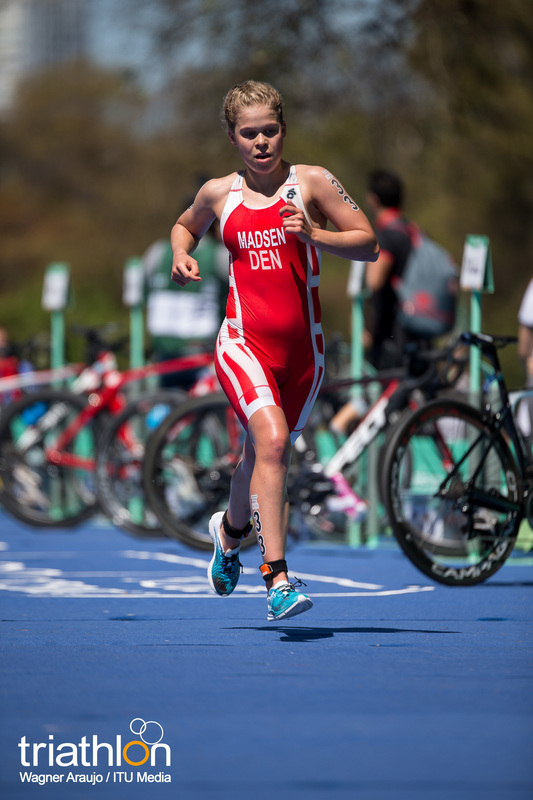 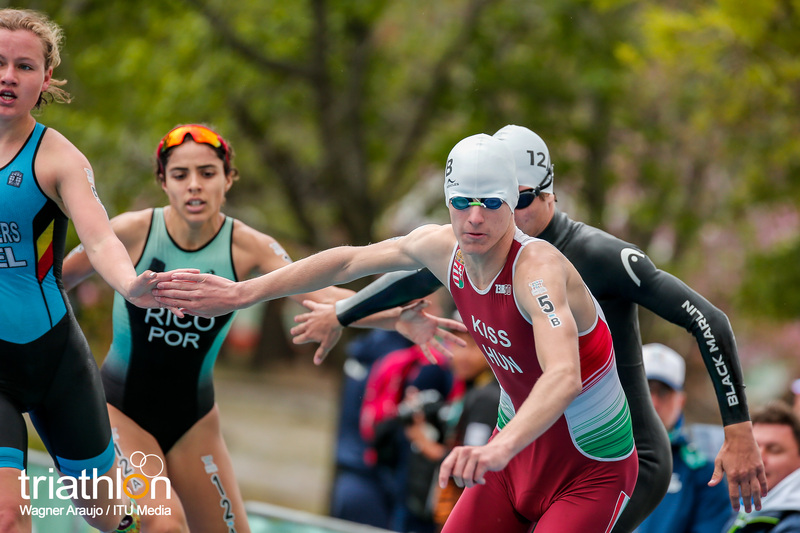 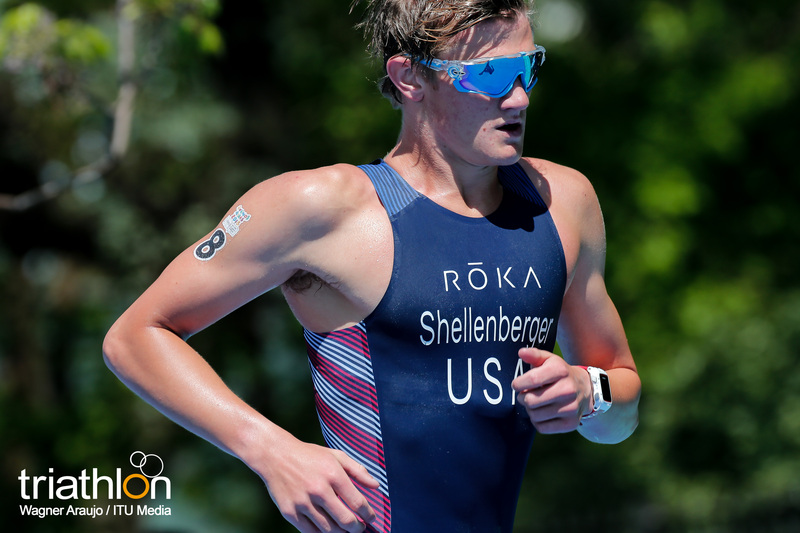 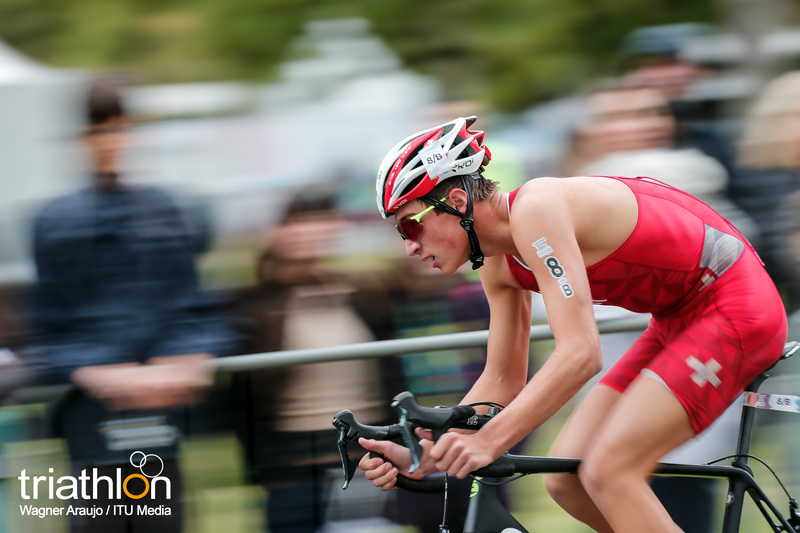 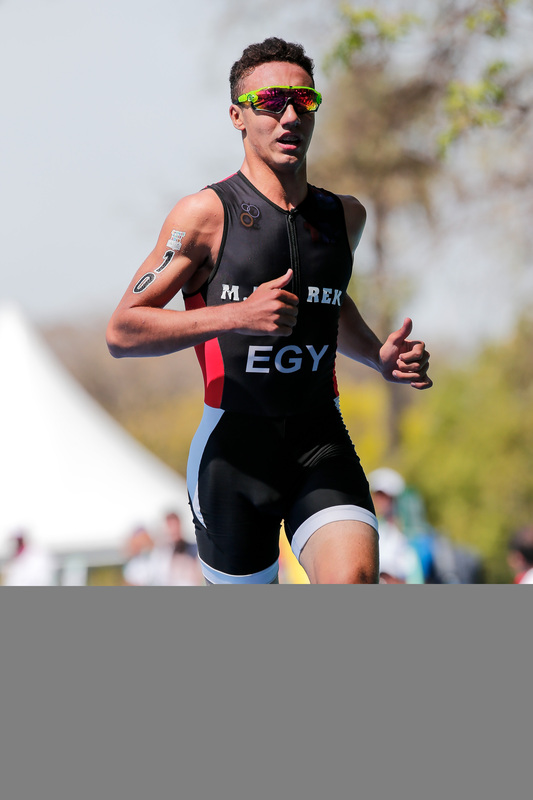 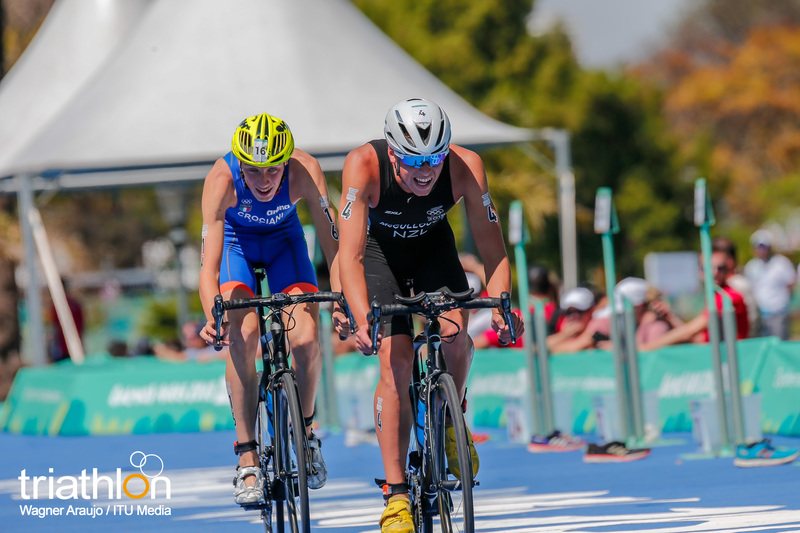 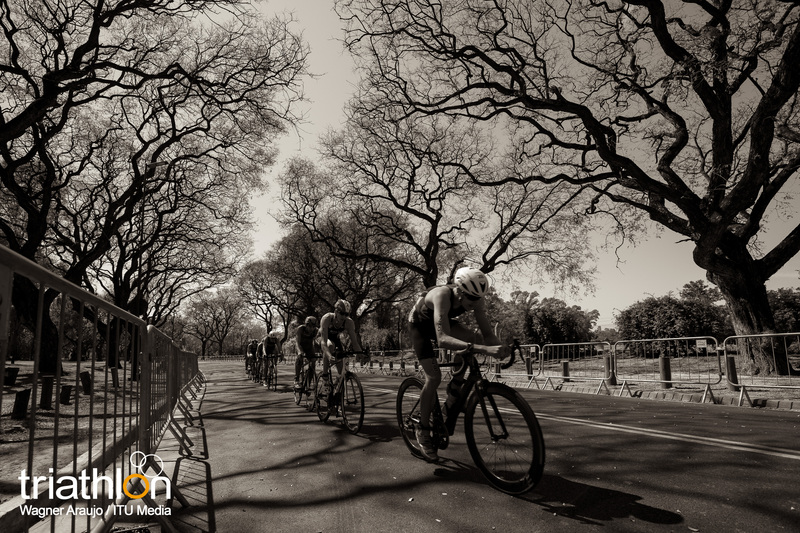 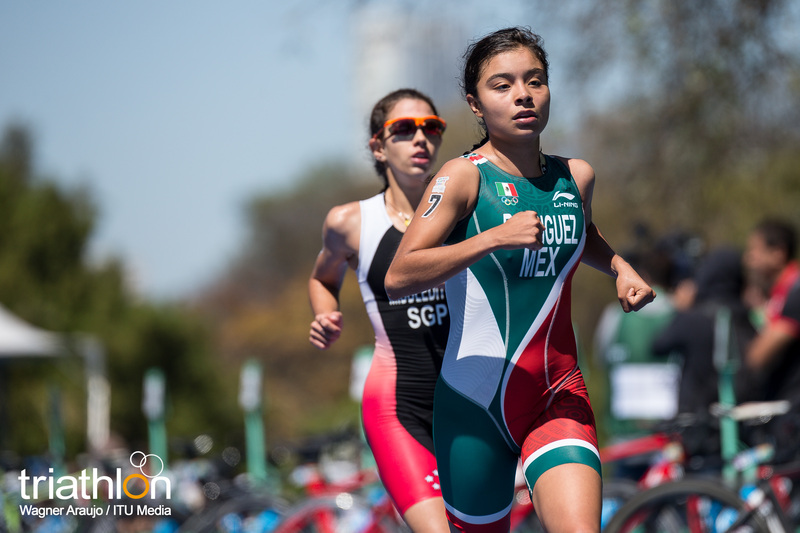 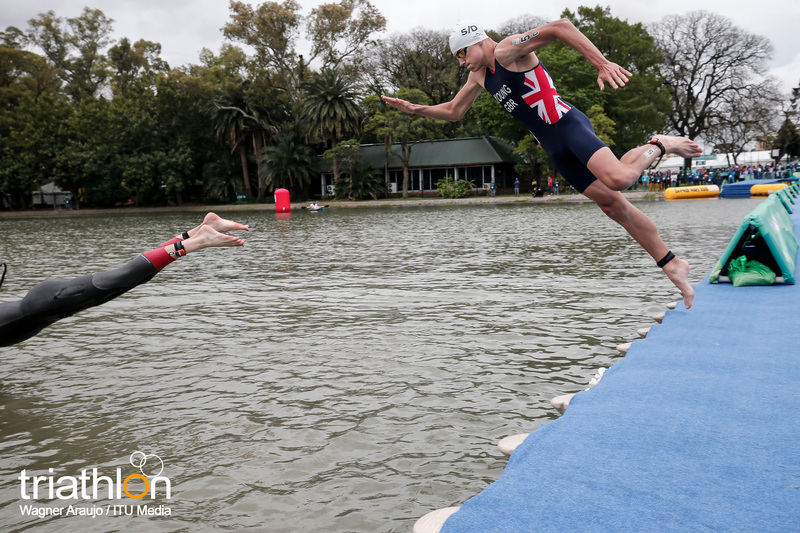 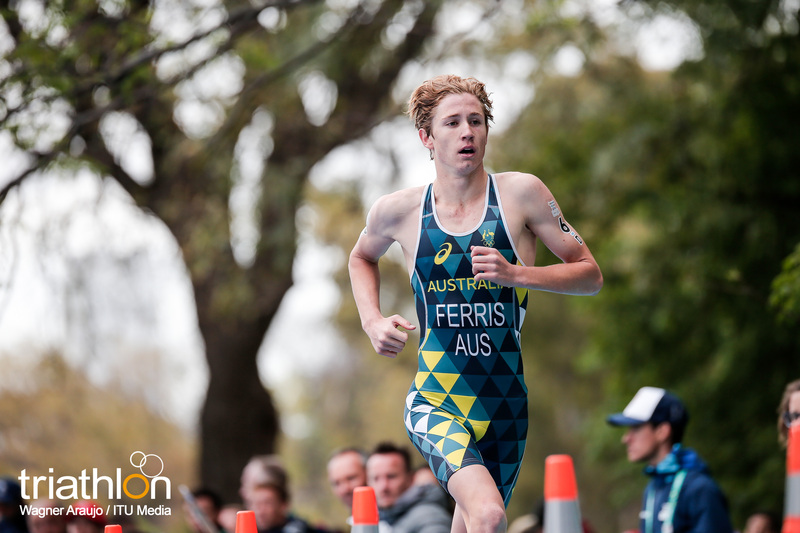 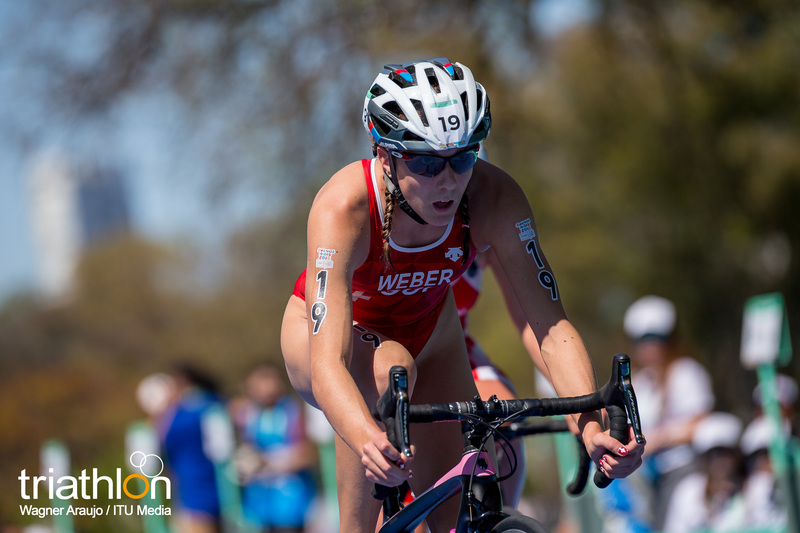 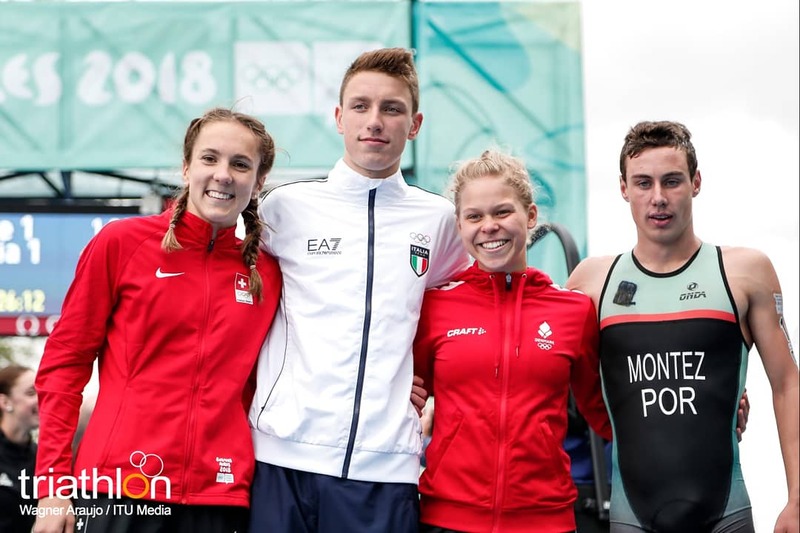 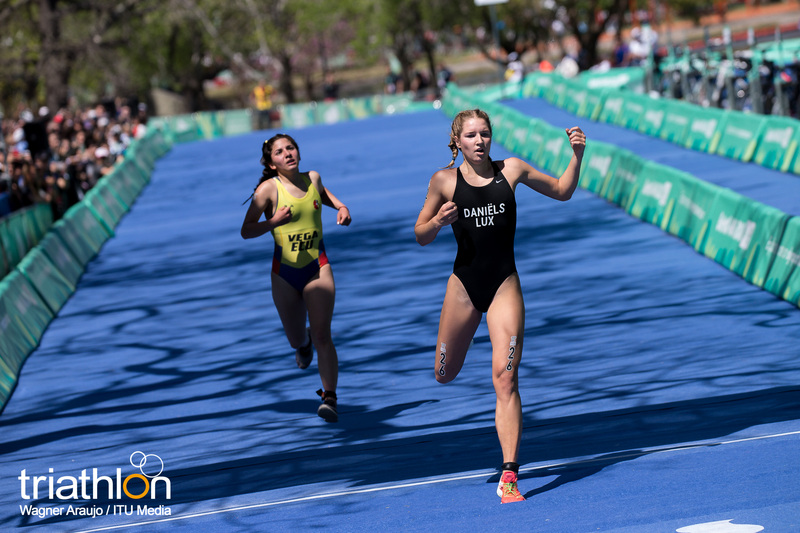 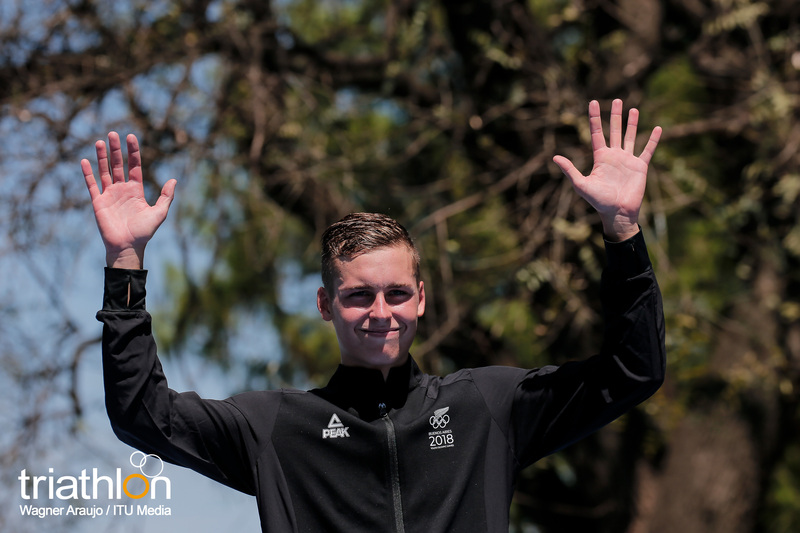 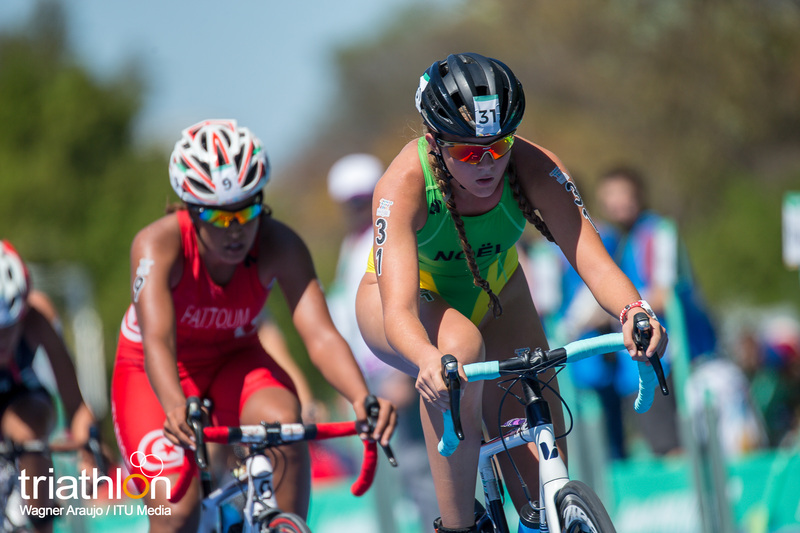 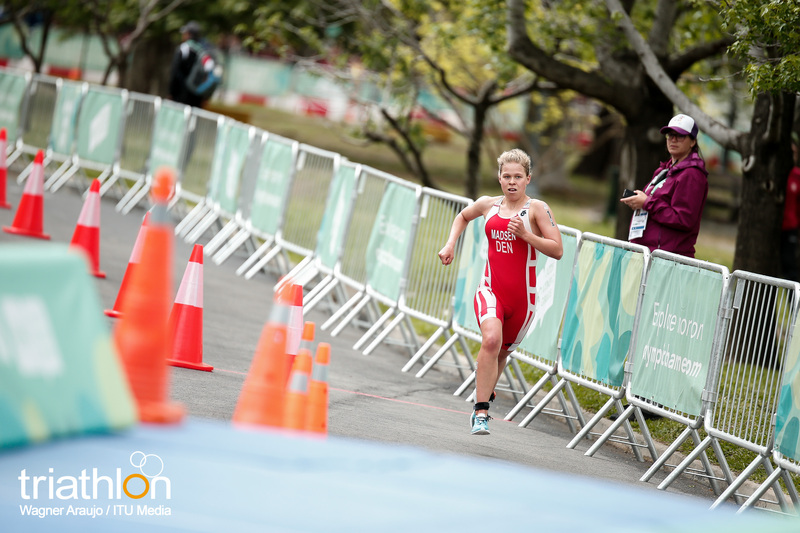 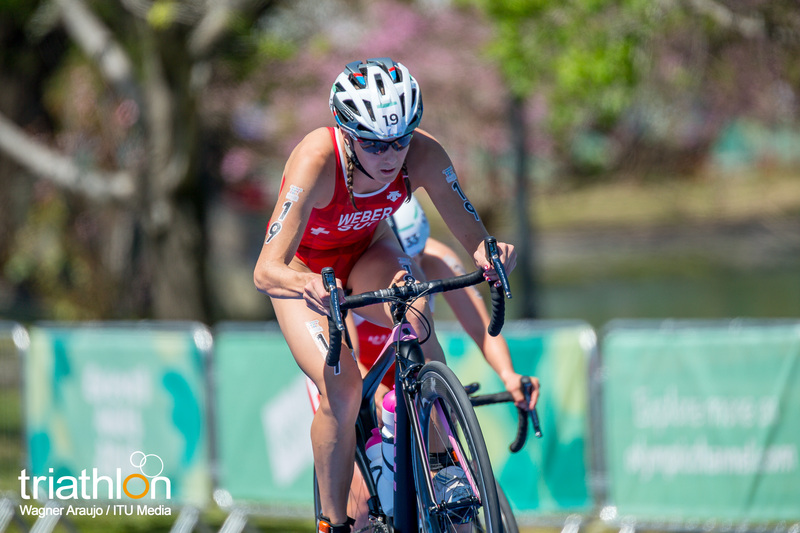 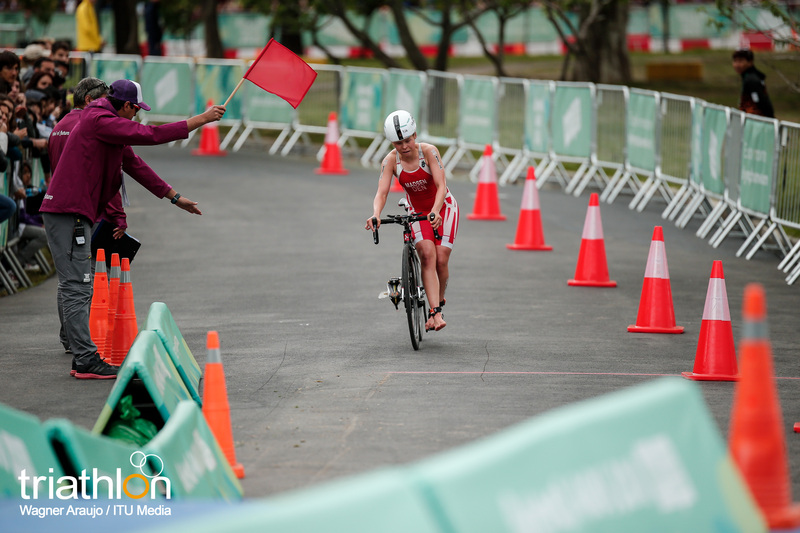 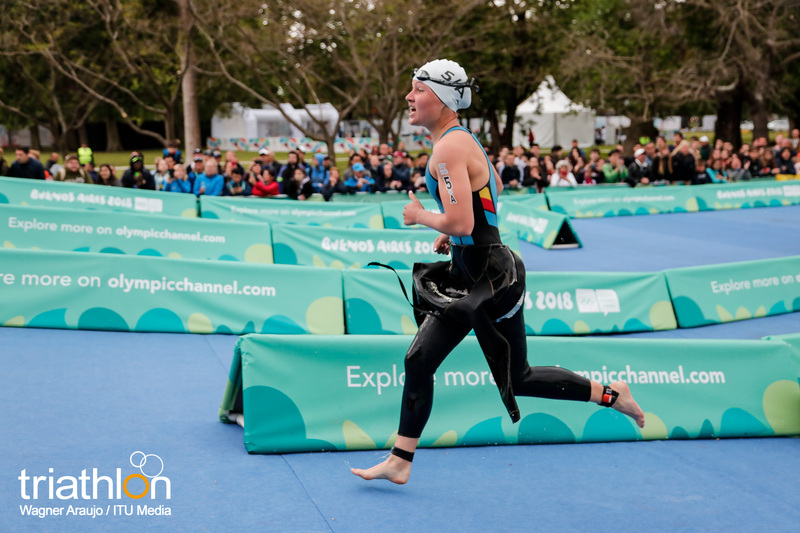 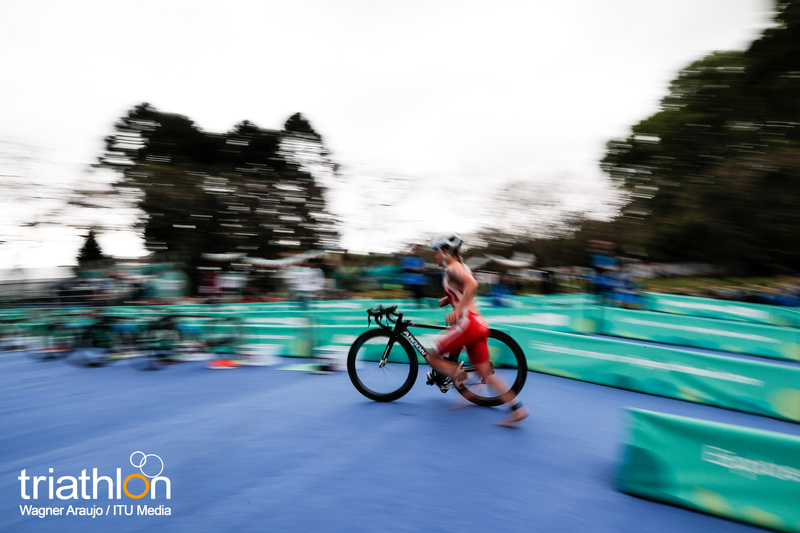 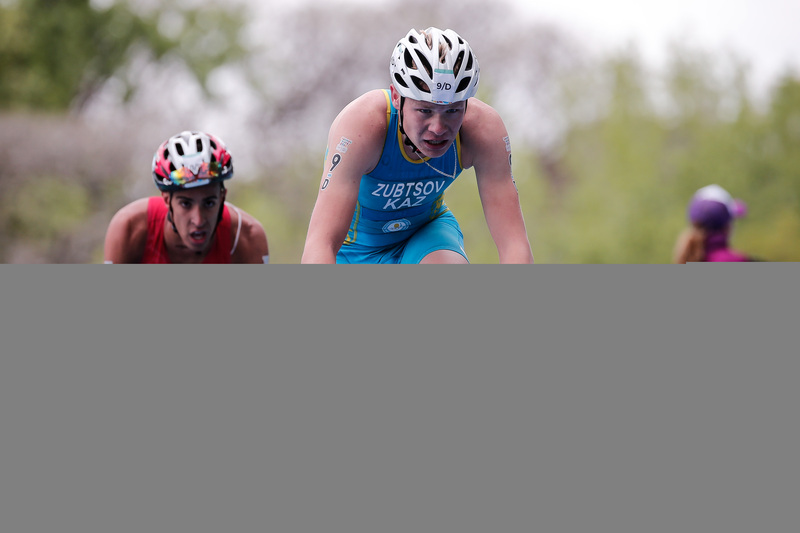 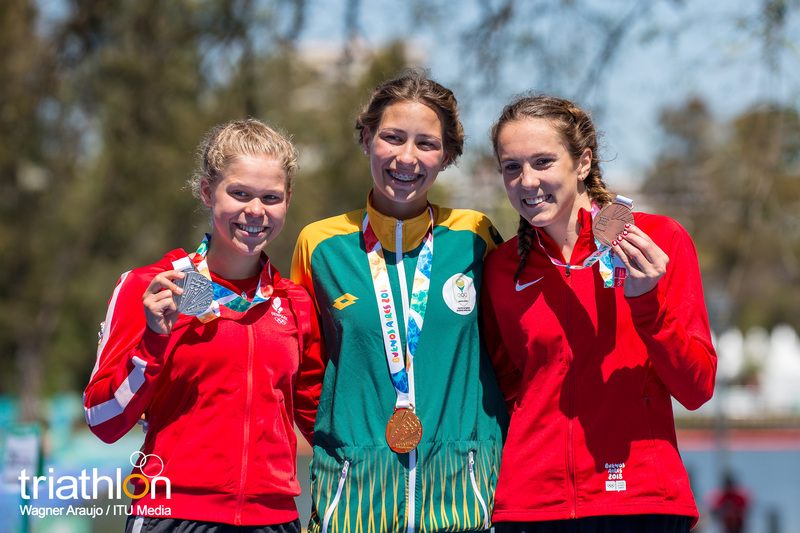 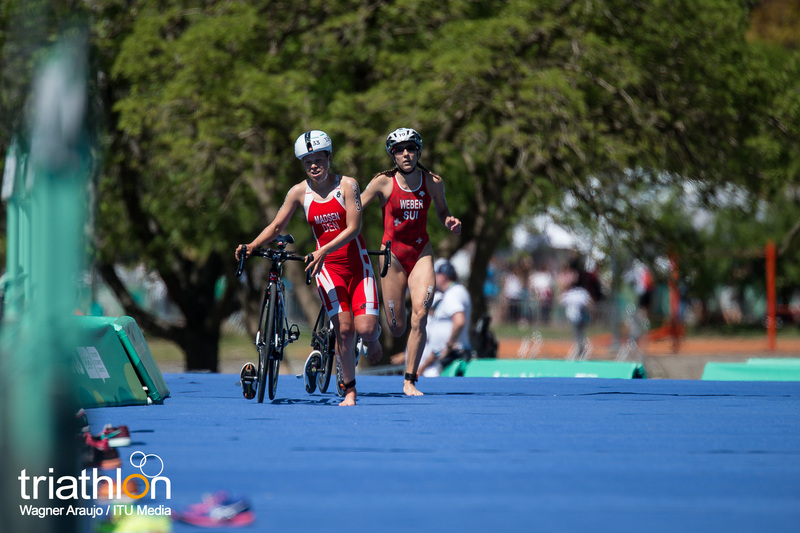 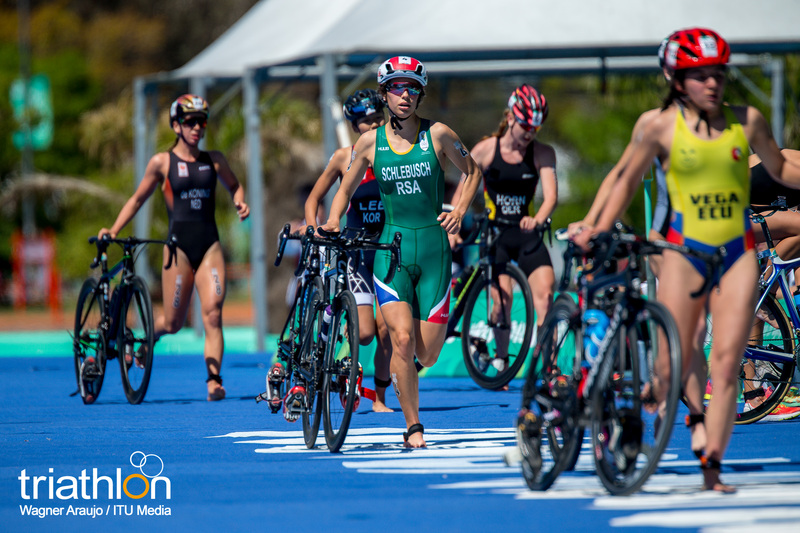 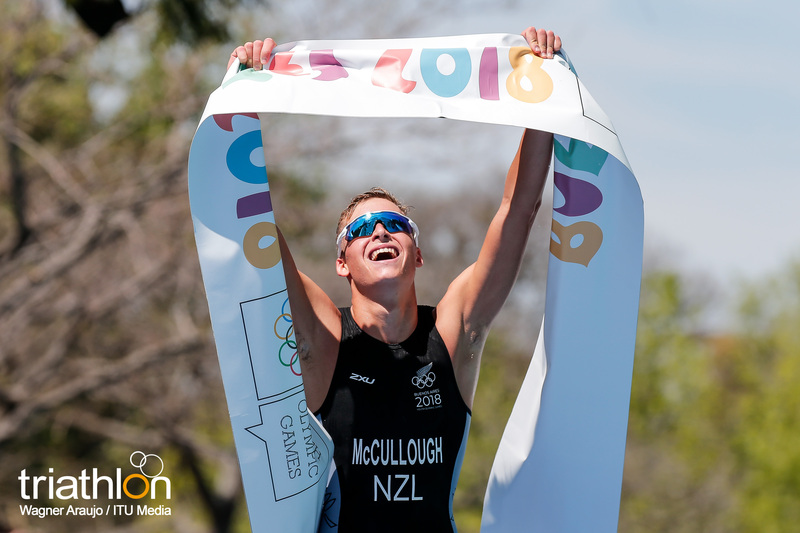 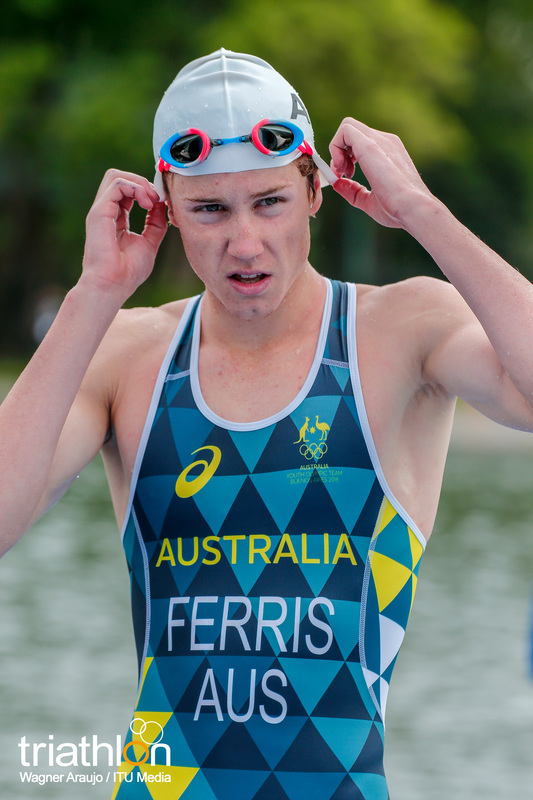 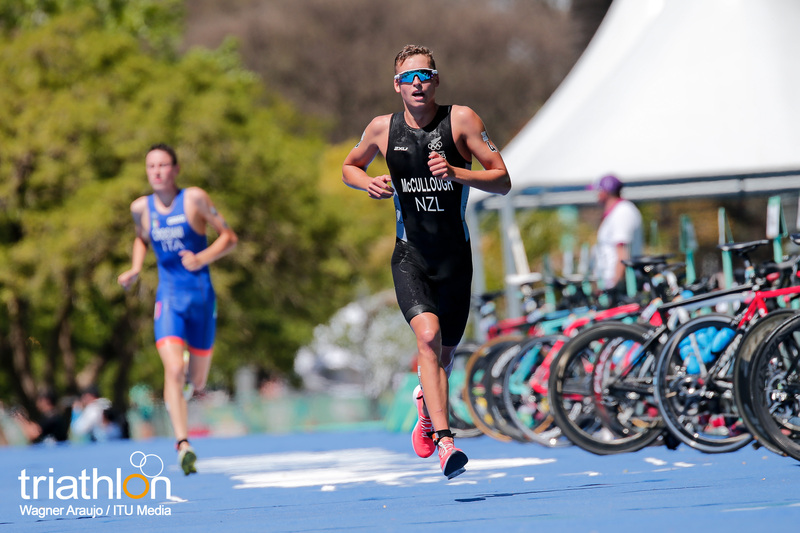 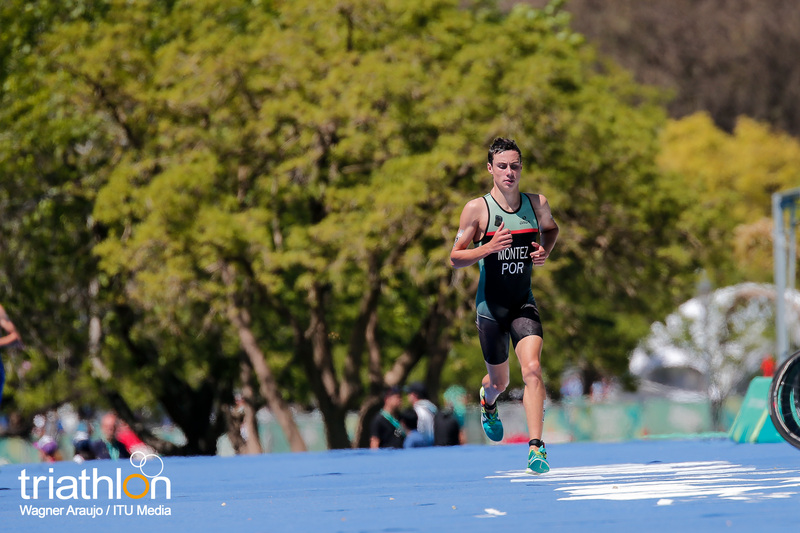 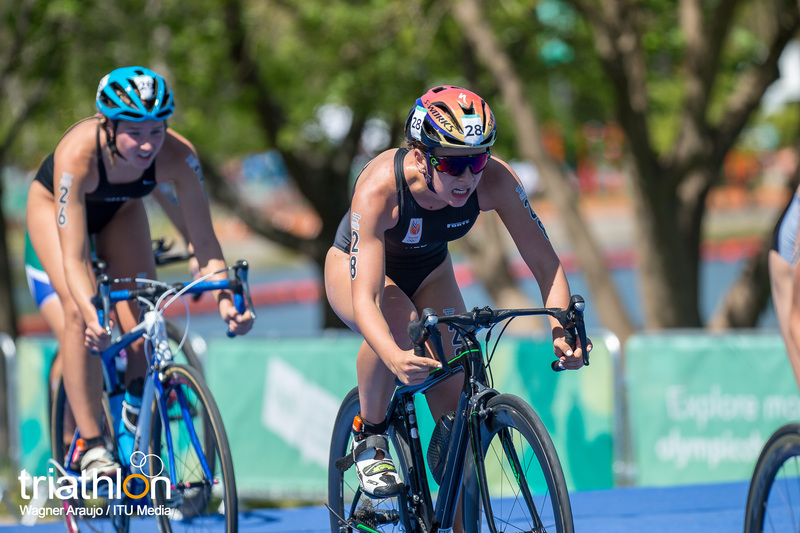 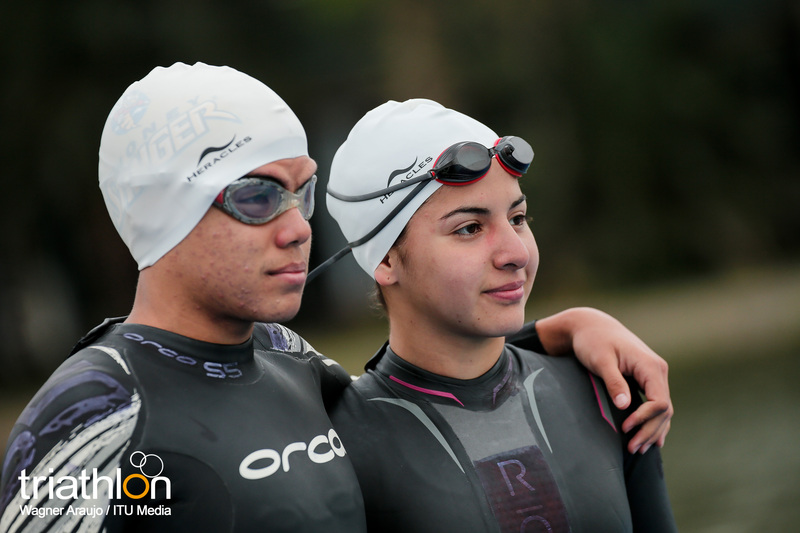 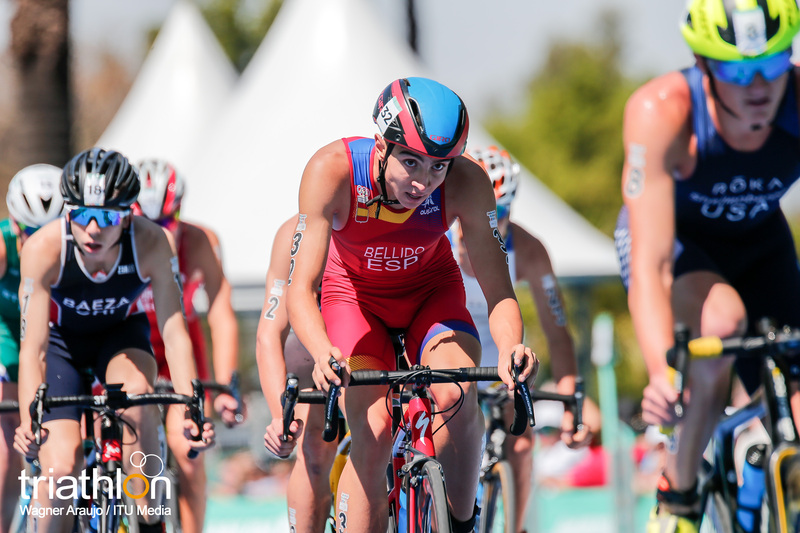 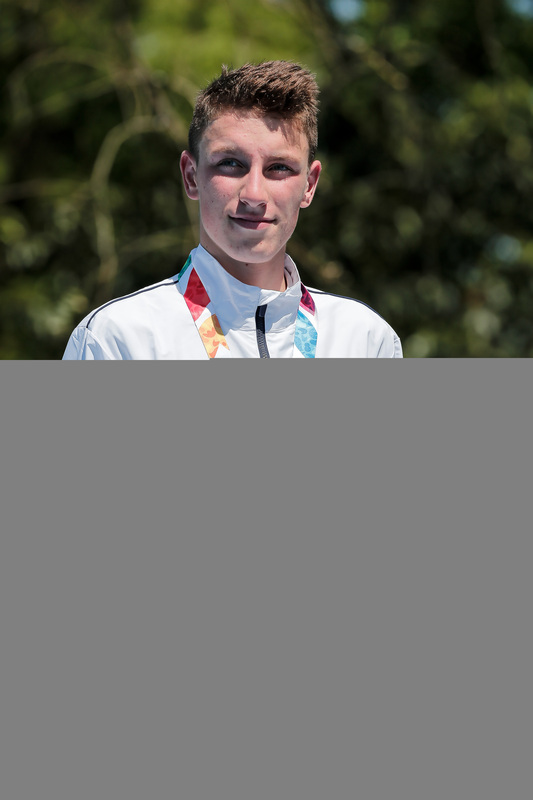 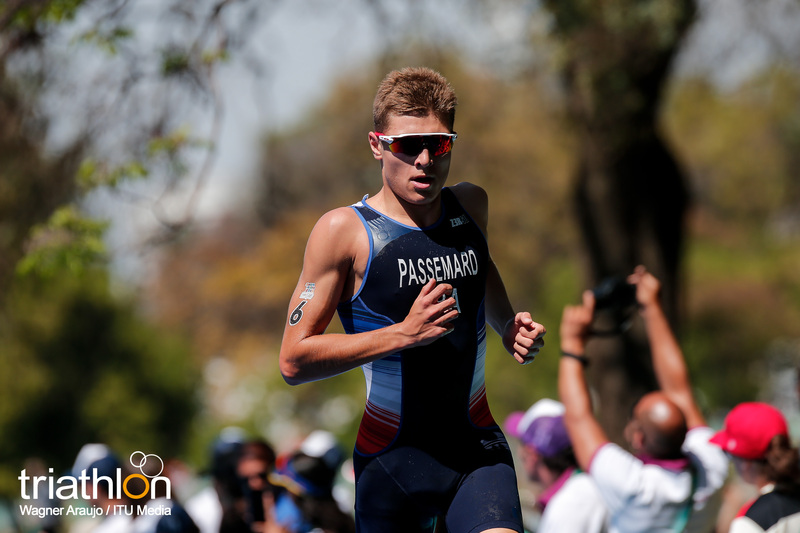 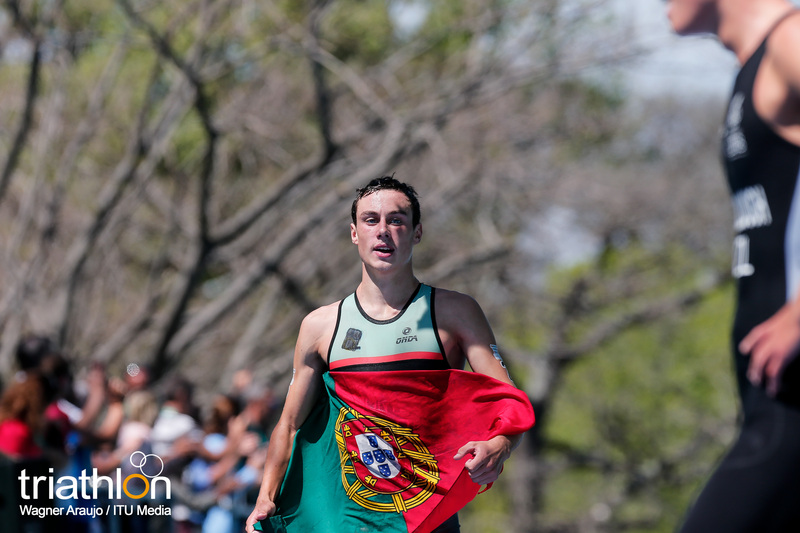 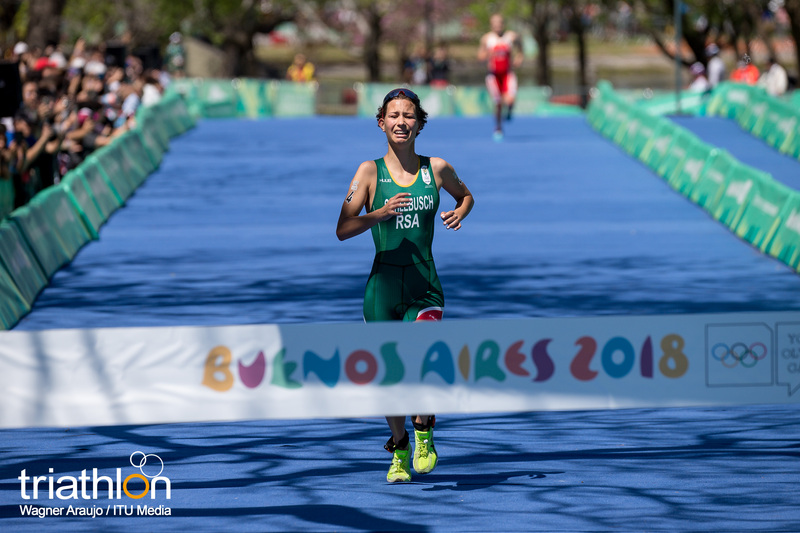 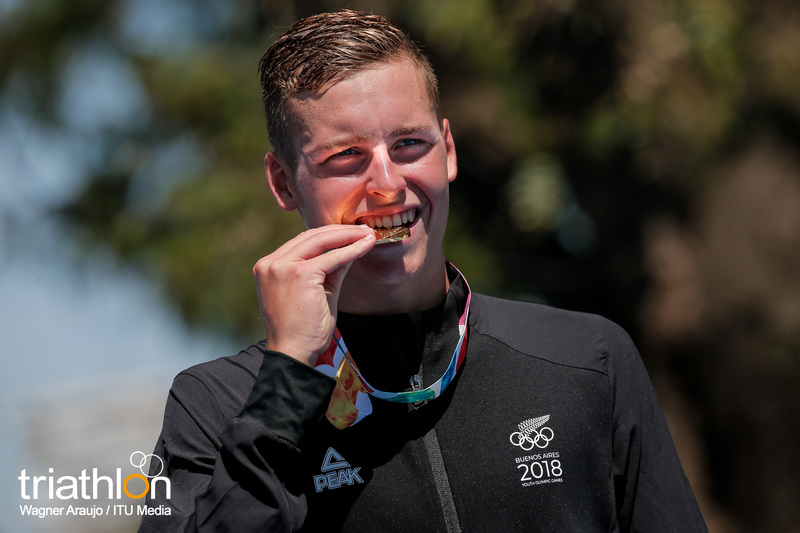 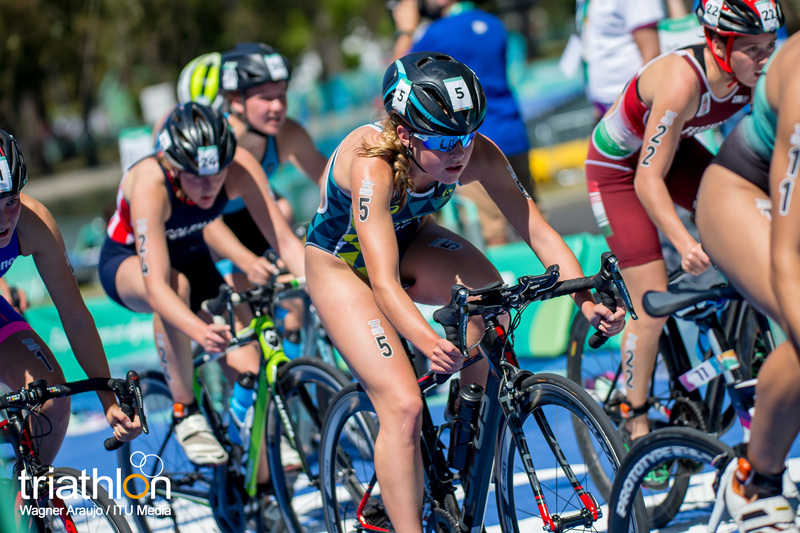 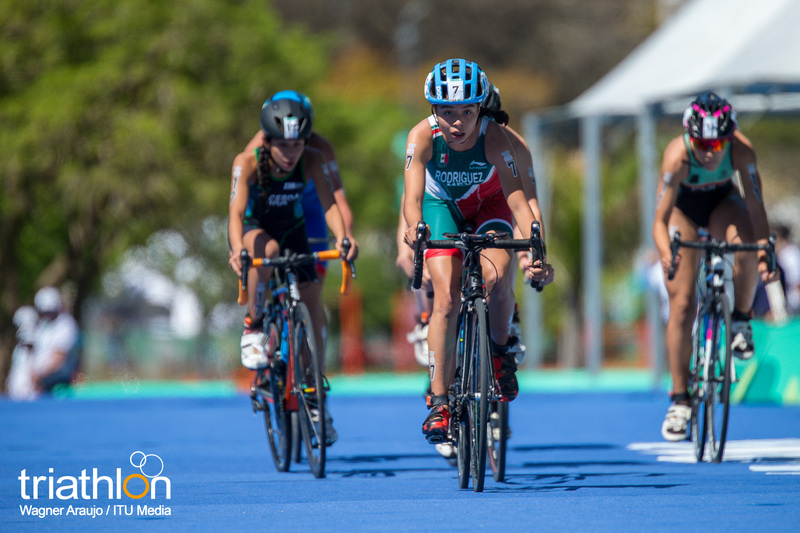 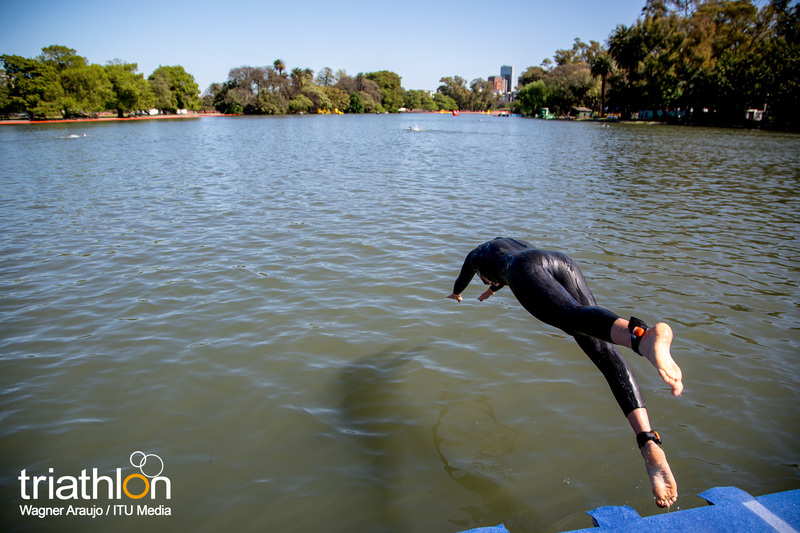 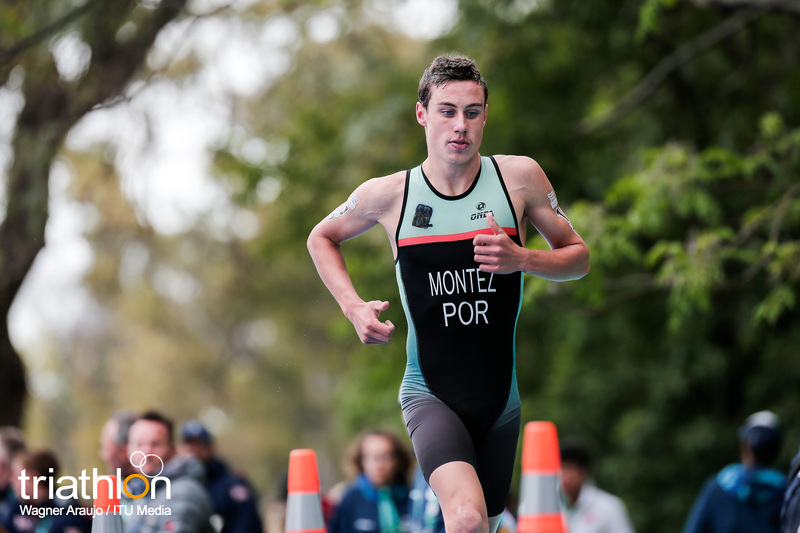 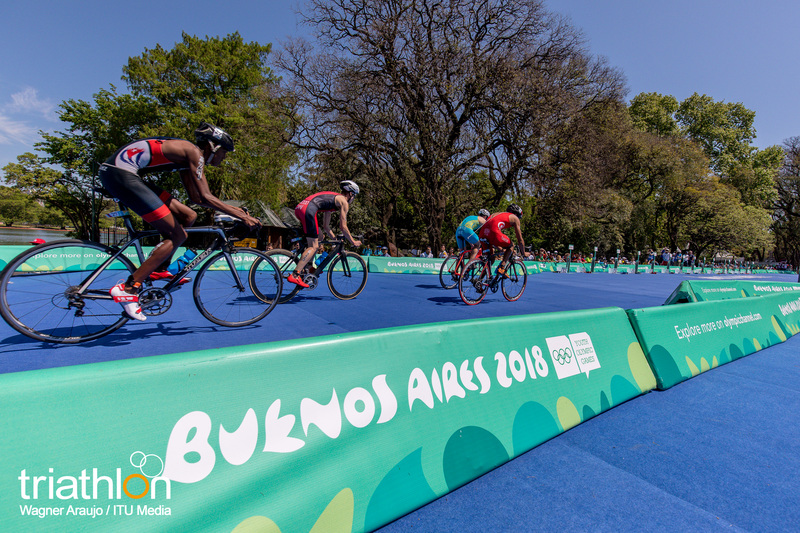 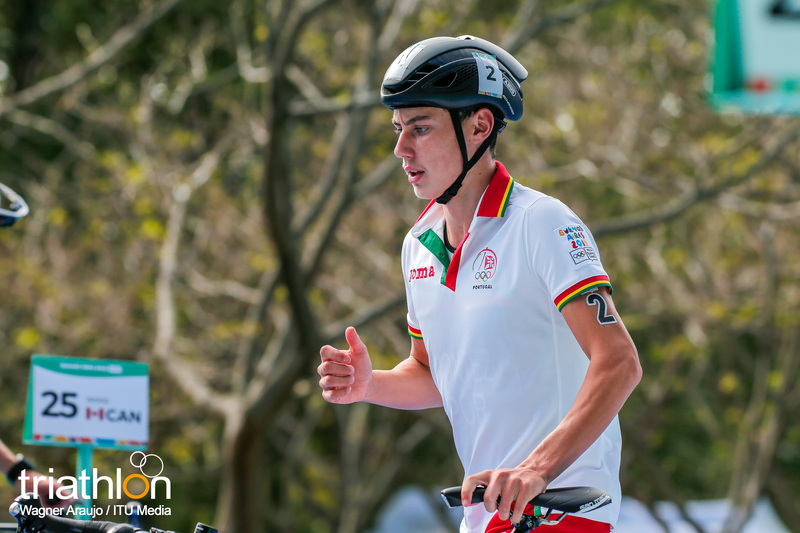 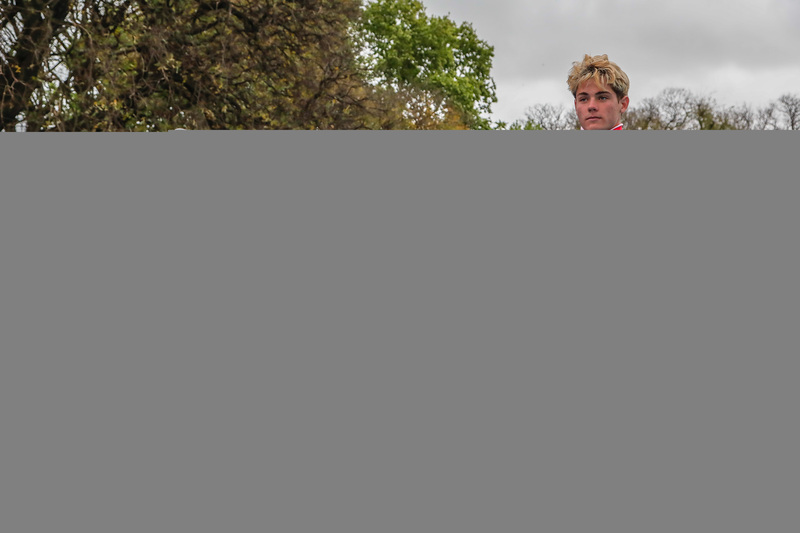 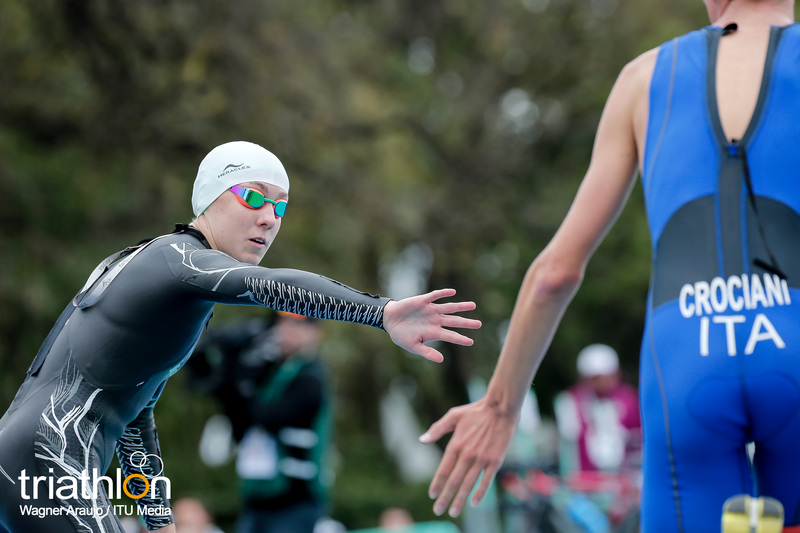 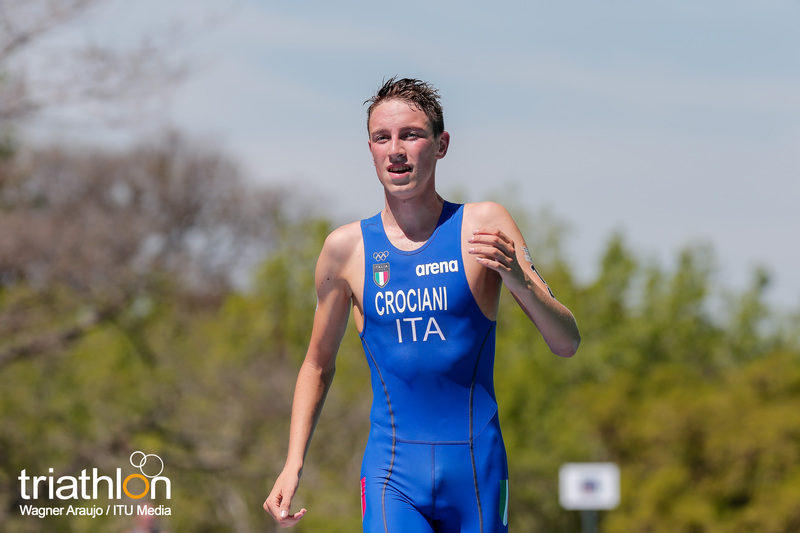 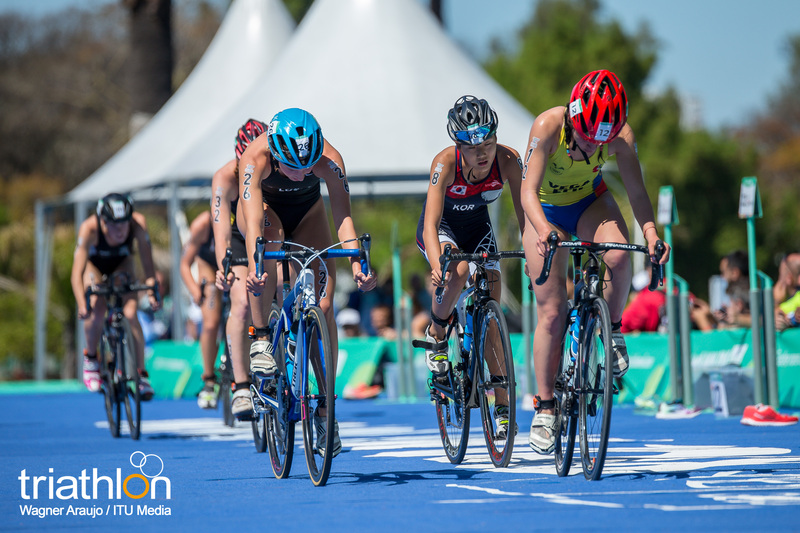 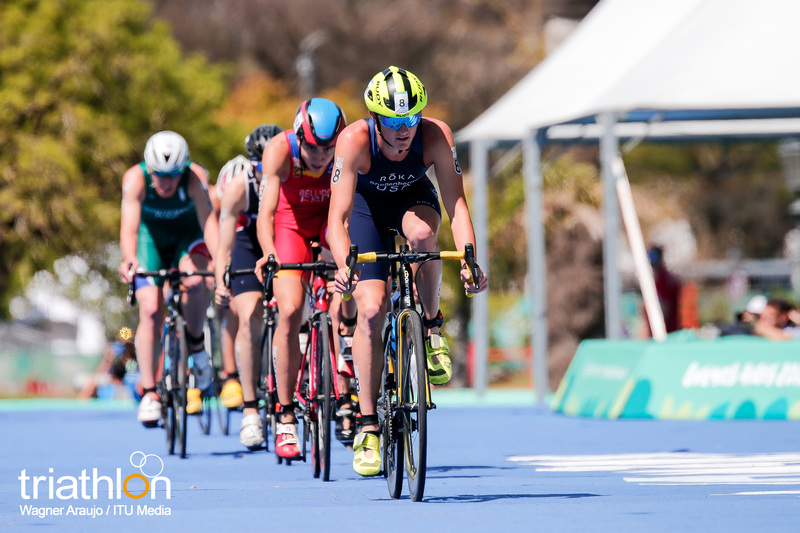 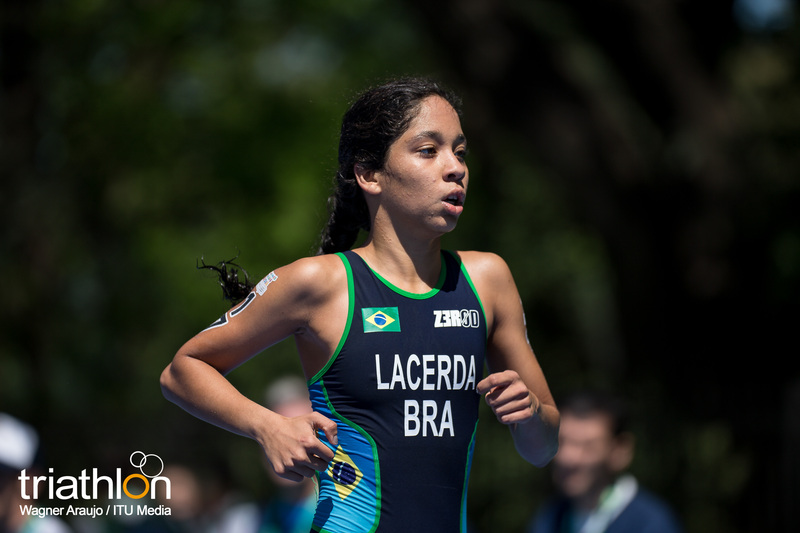 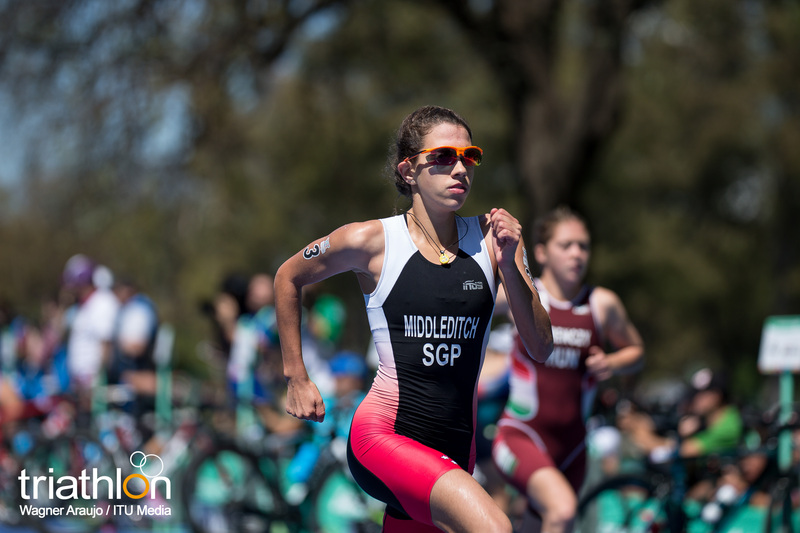 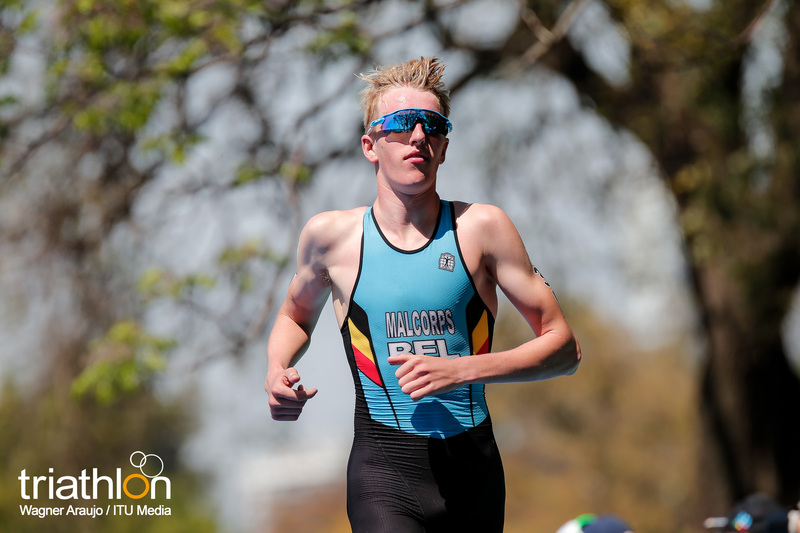 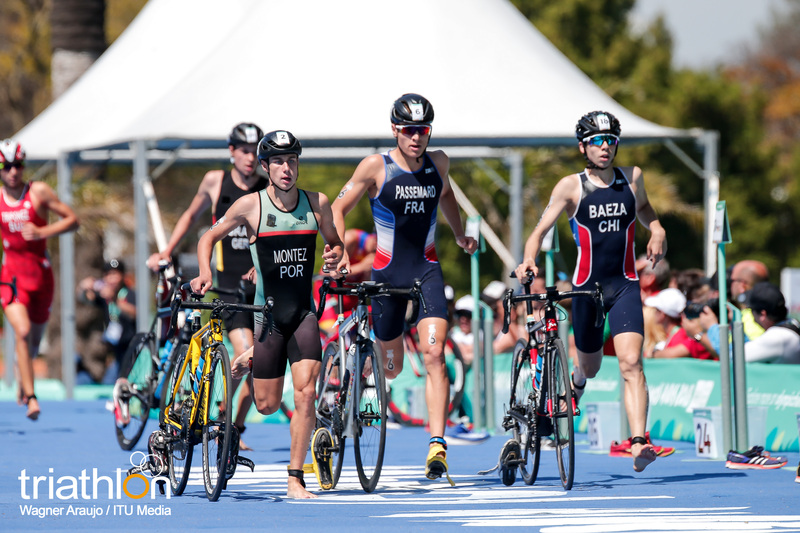 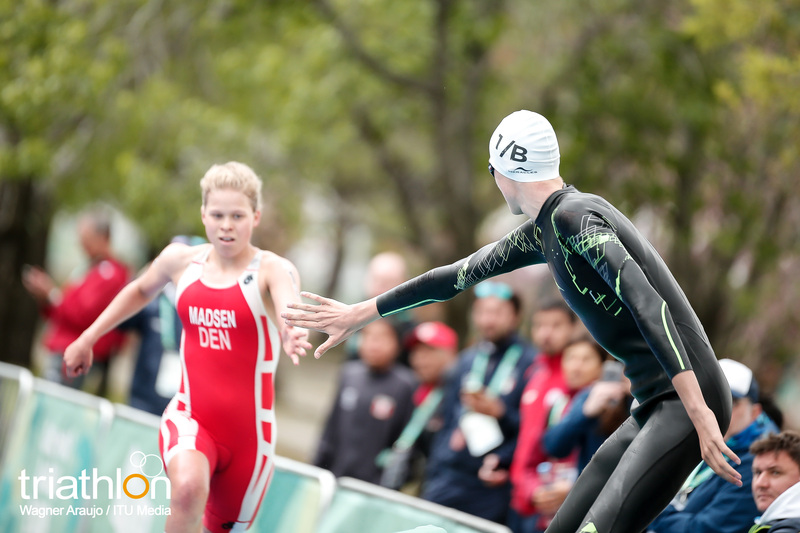 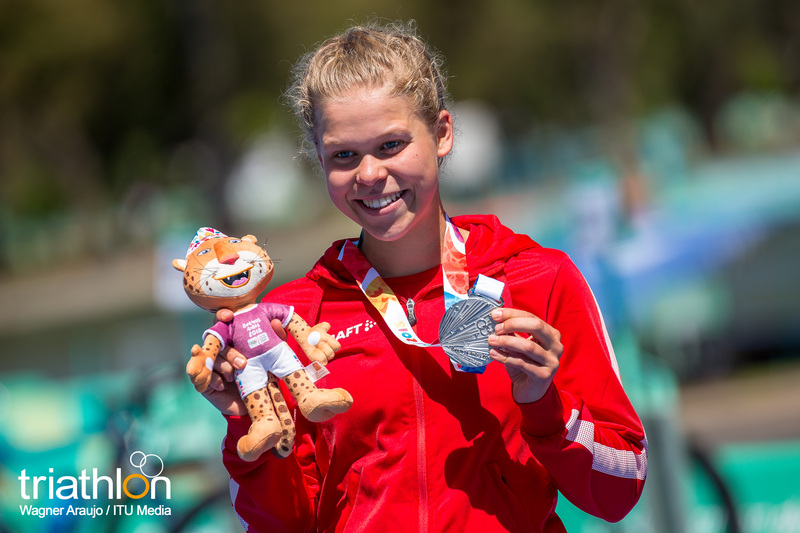 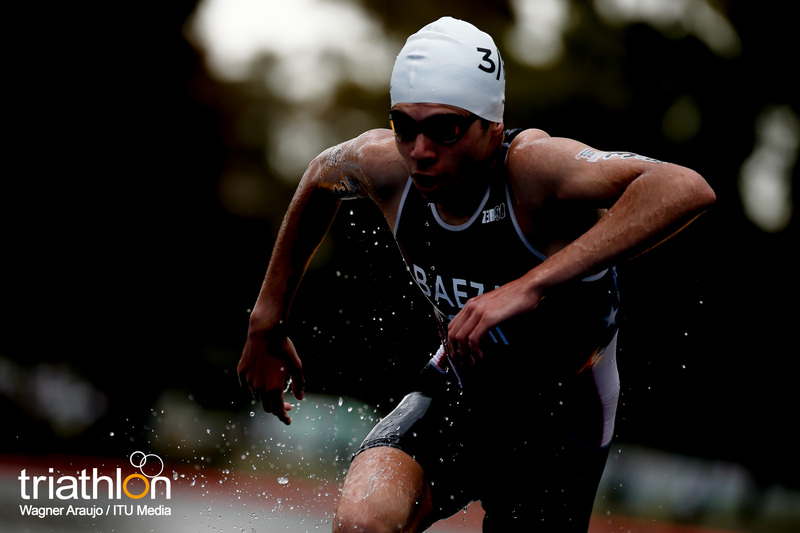 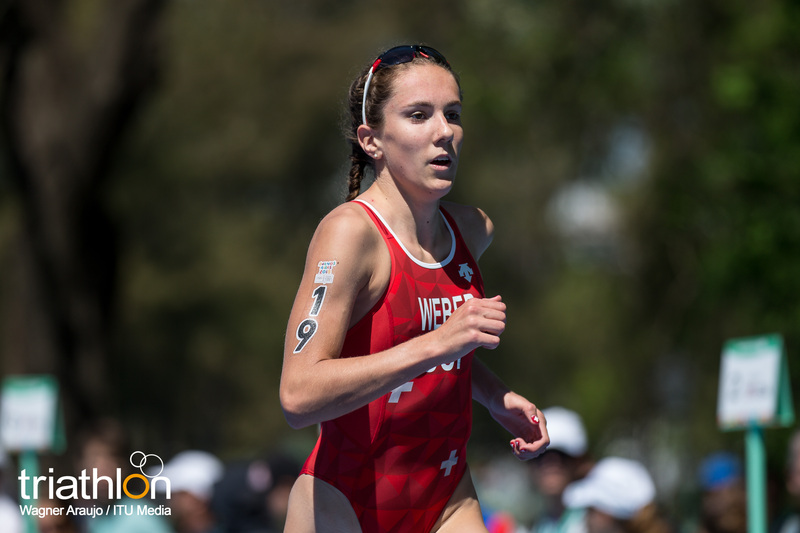 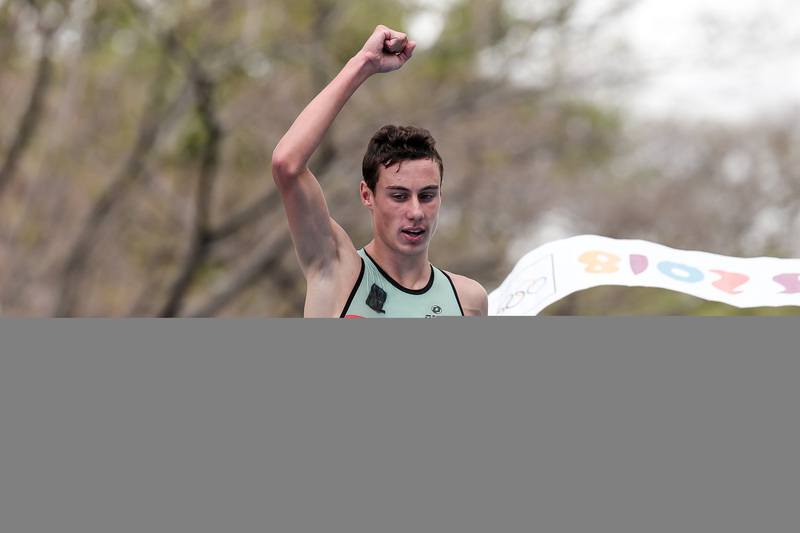 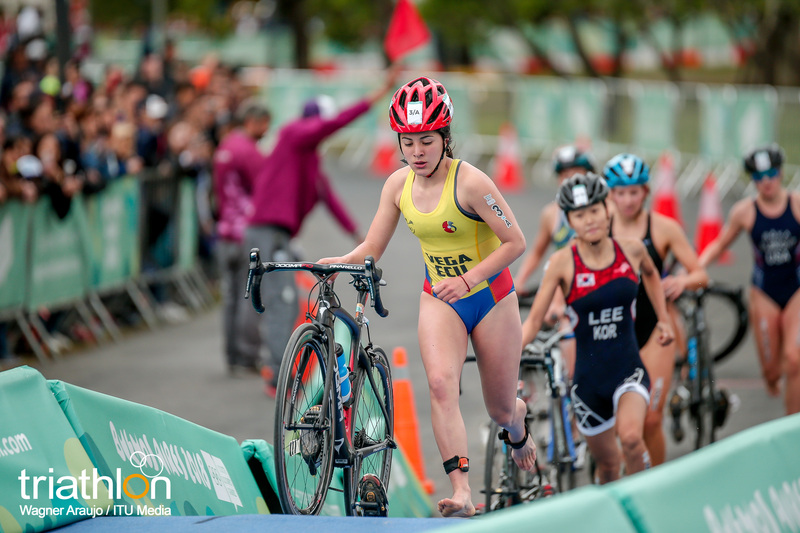 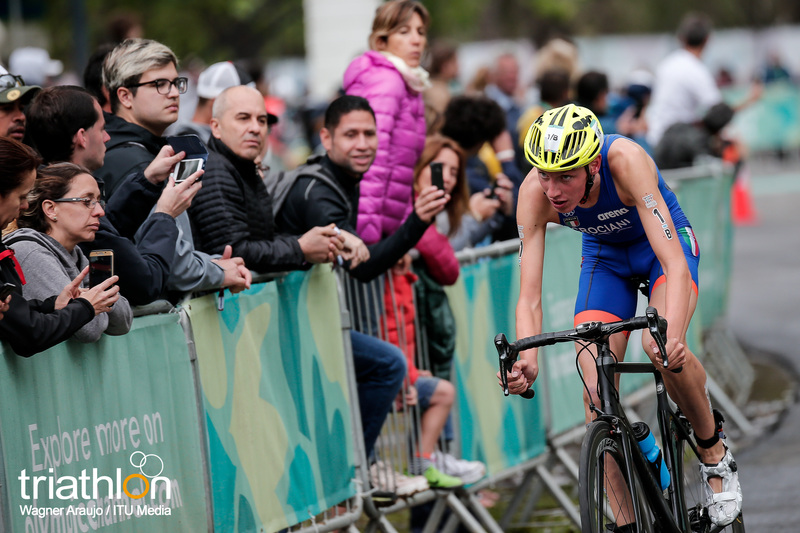 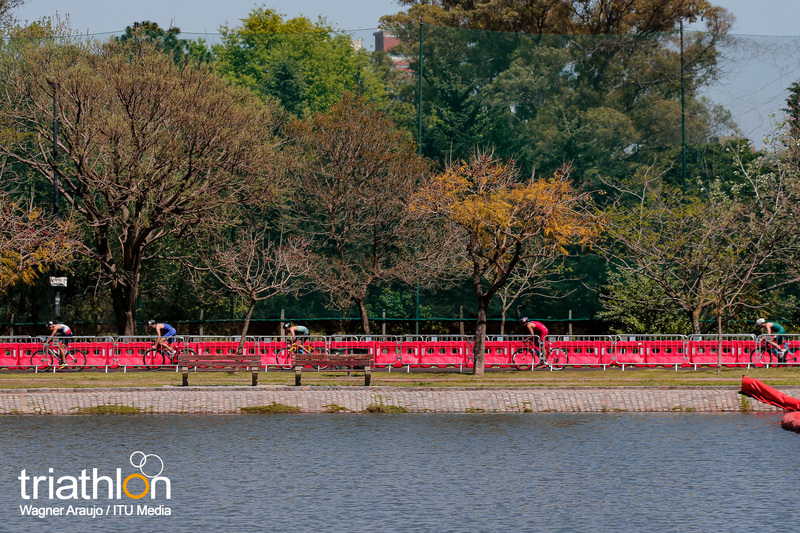 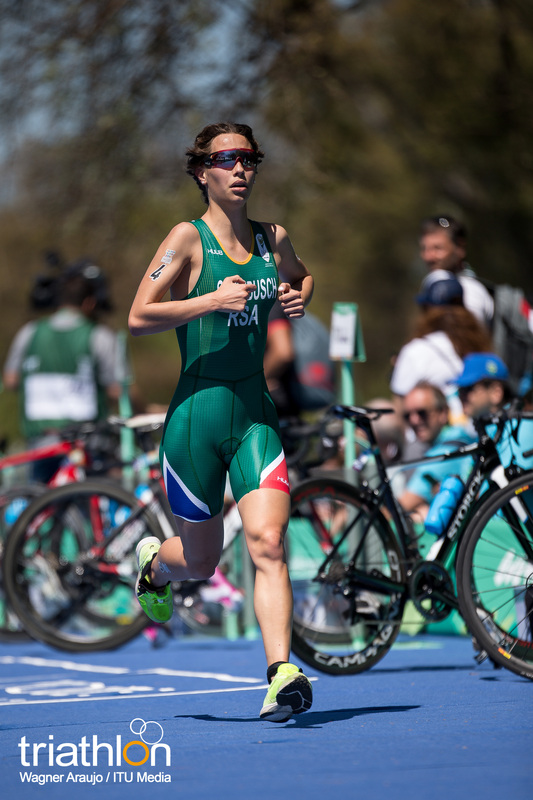 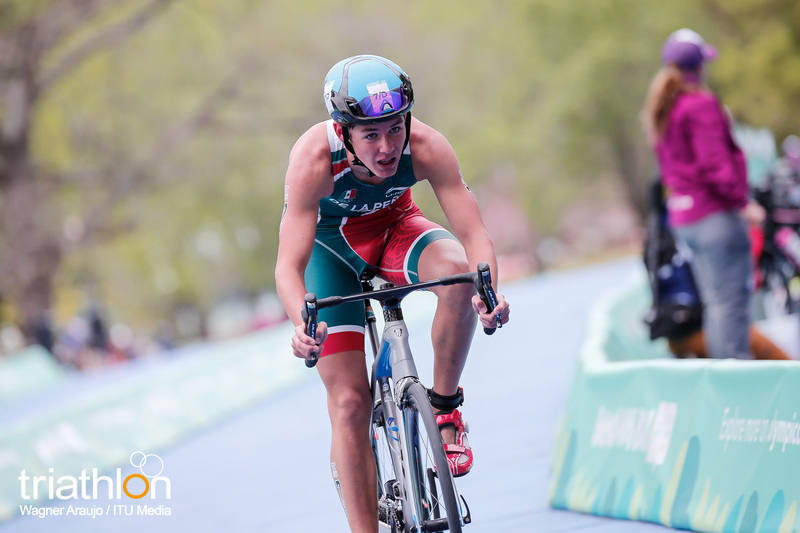 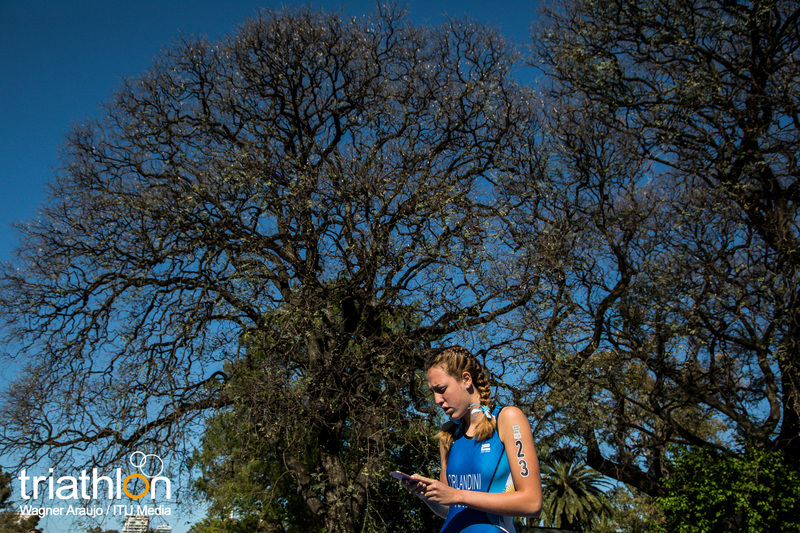 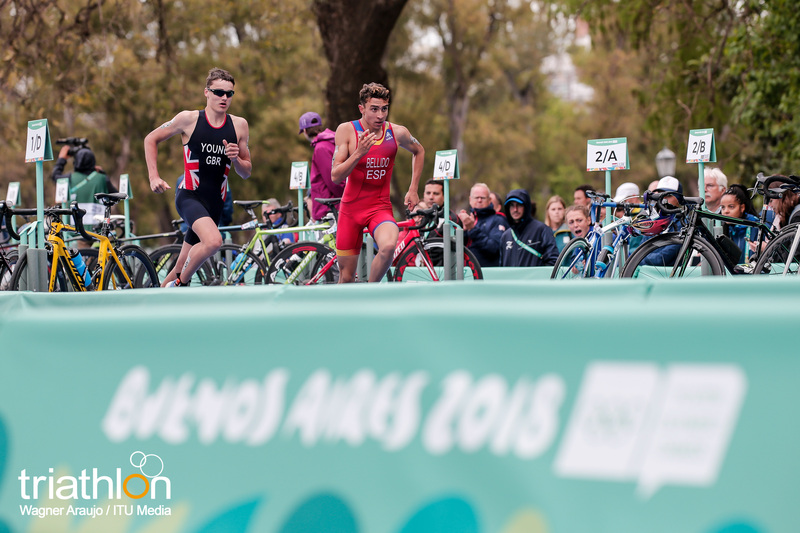 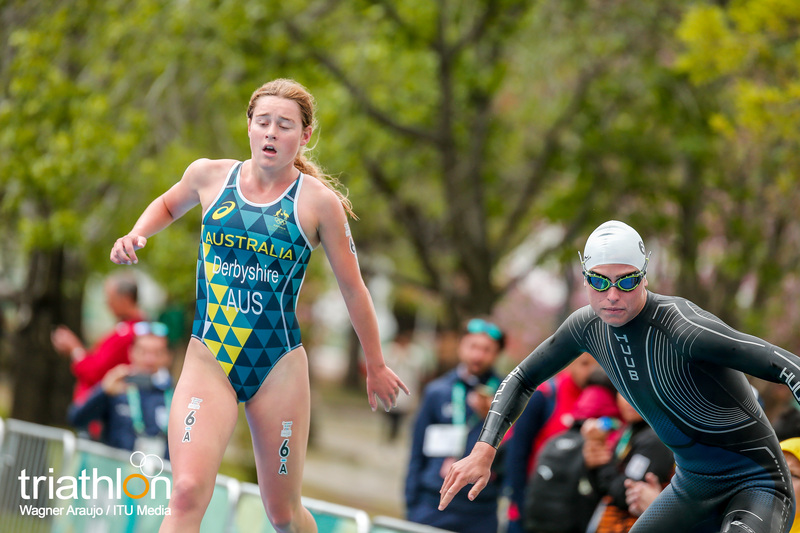 There, 64 young triathletes aged 16 and 17 and hailing from 44 countries, will be competing in the three triathlon events - Male, Female and Mixed Relay - at the 2018 Buenos Aires Youth Olympic Games, to once again shine a light on the next generation of talented athletes set to grace the sport in the years to come. 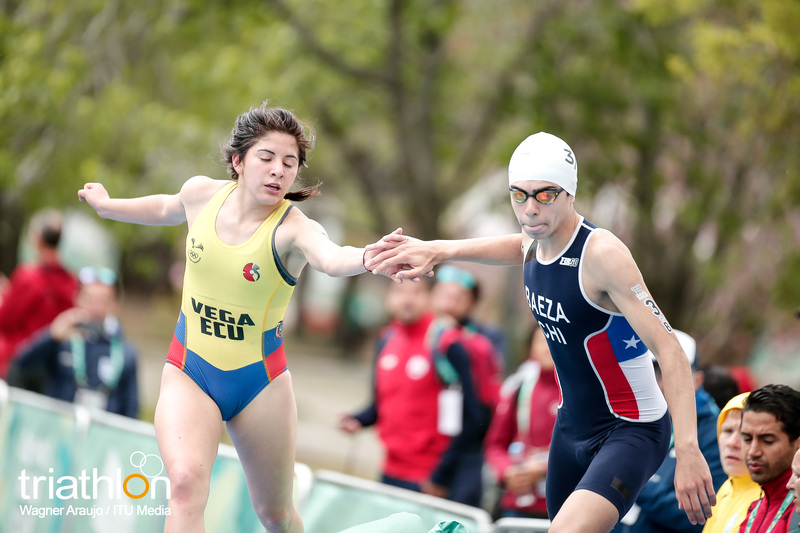 For twelve days, 4,000 athletes from all over the world will participate in 32 sports and 36 disciplines in a unique occasion that includes 241 medal events and over 280 competition sessions. 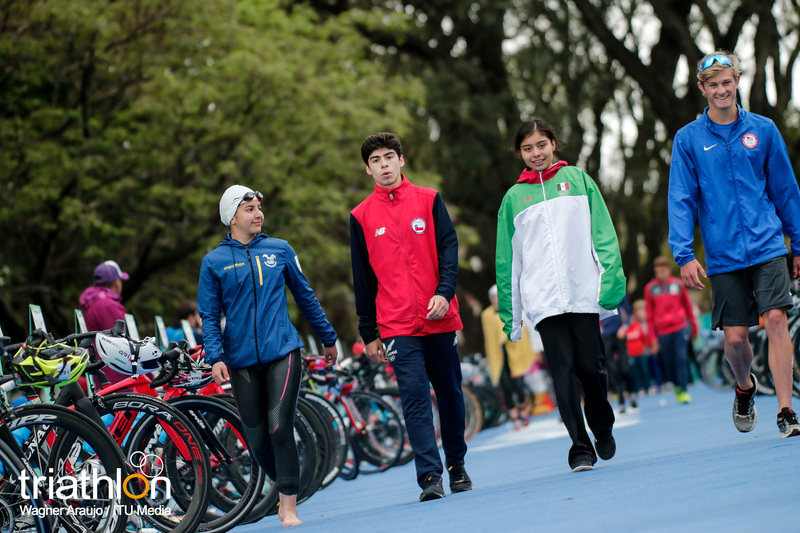 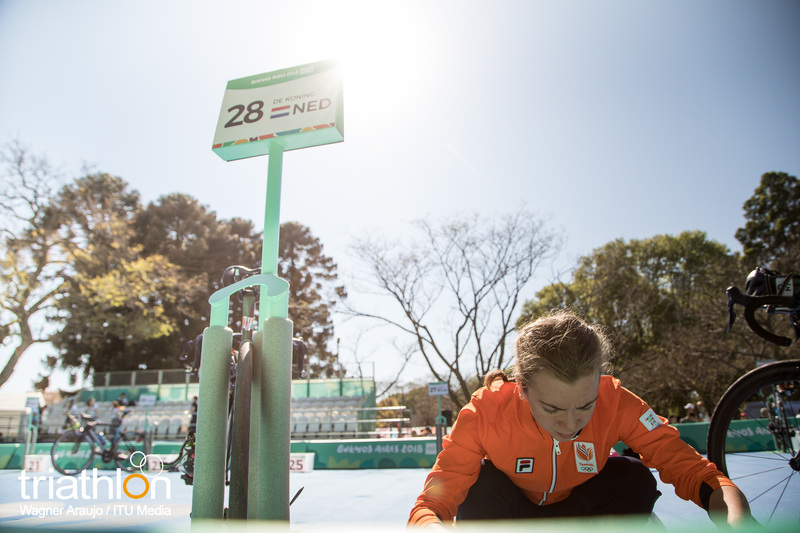 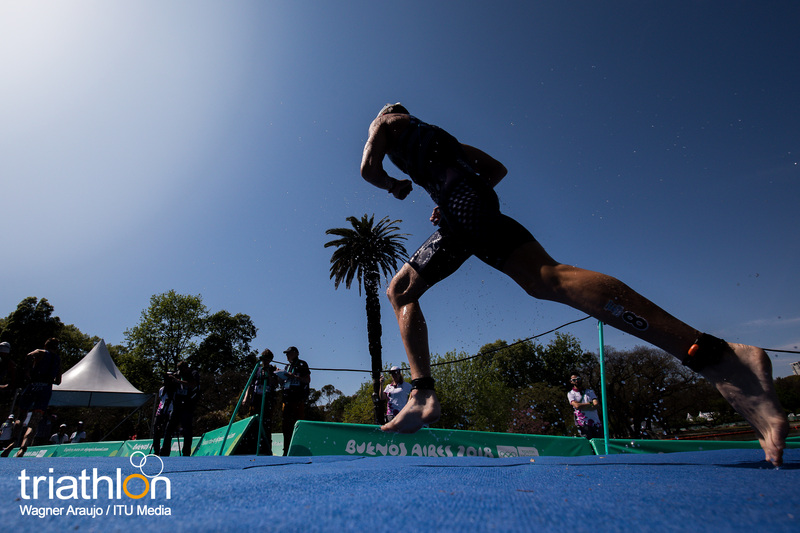 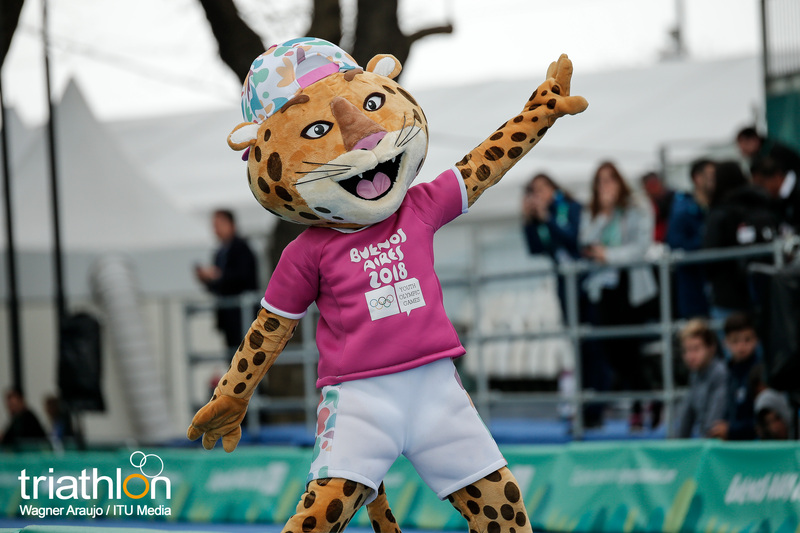 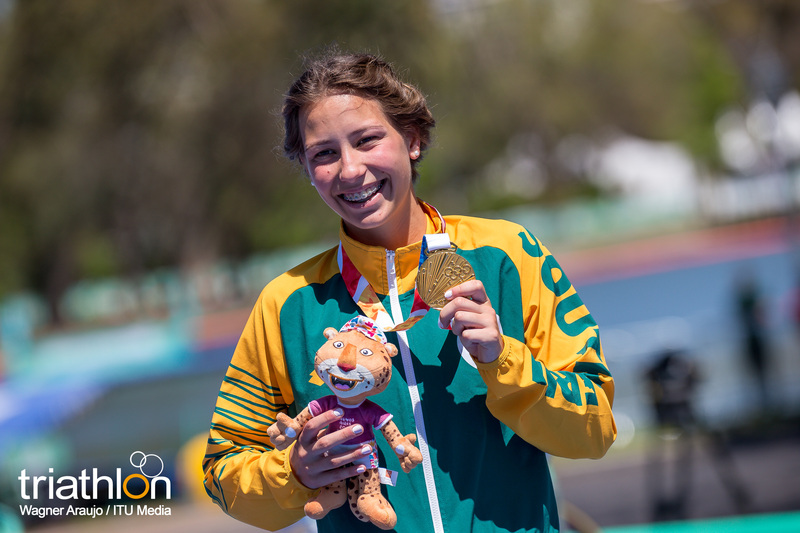 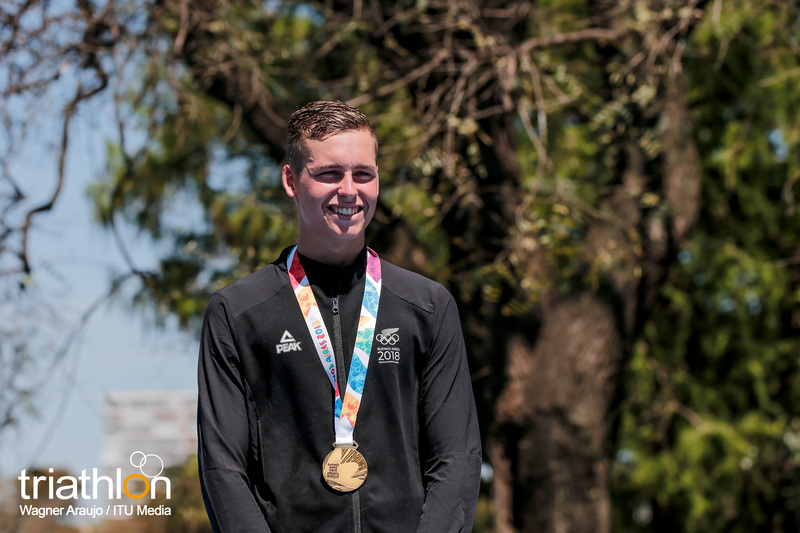 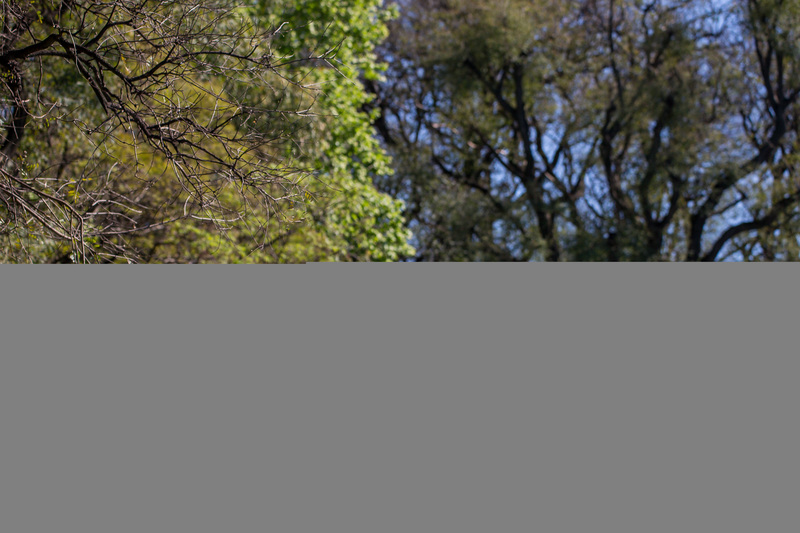 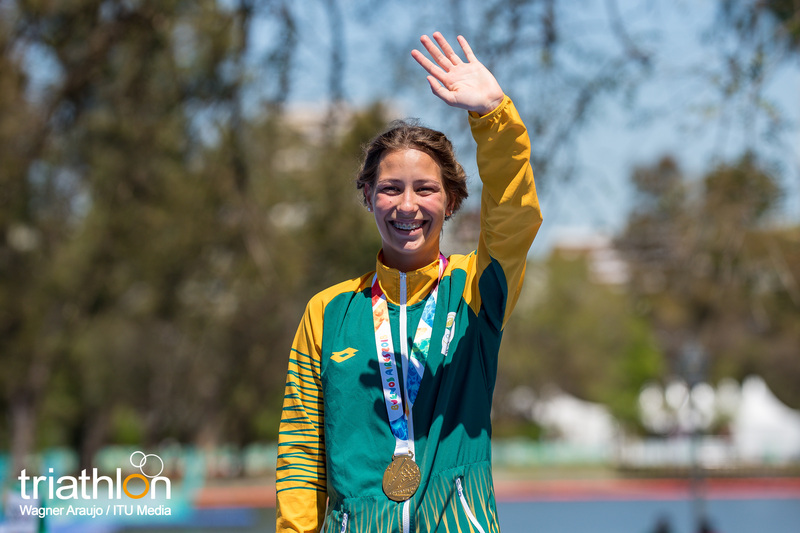 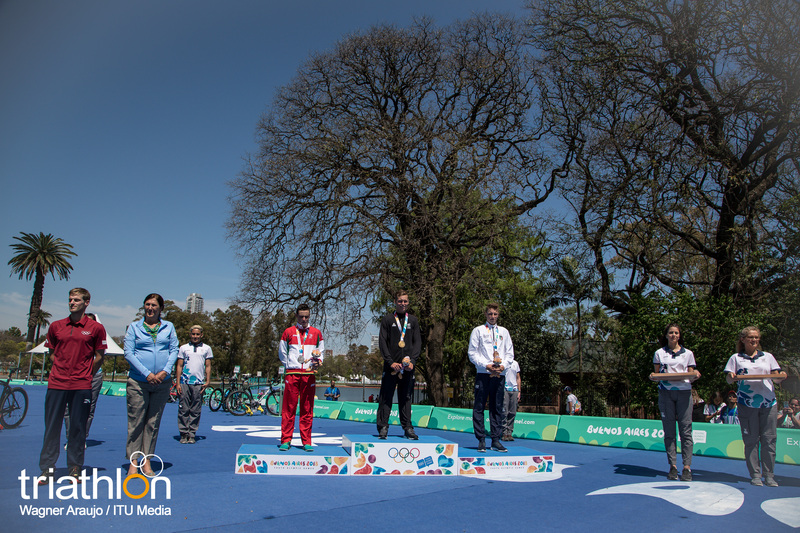 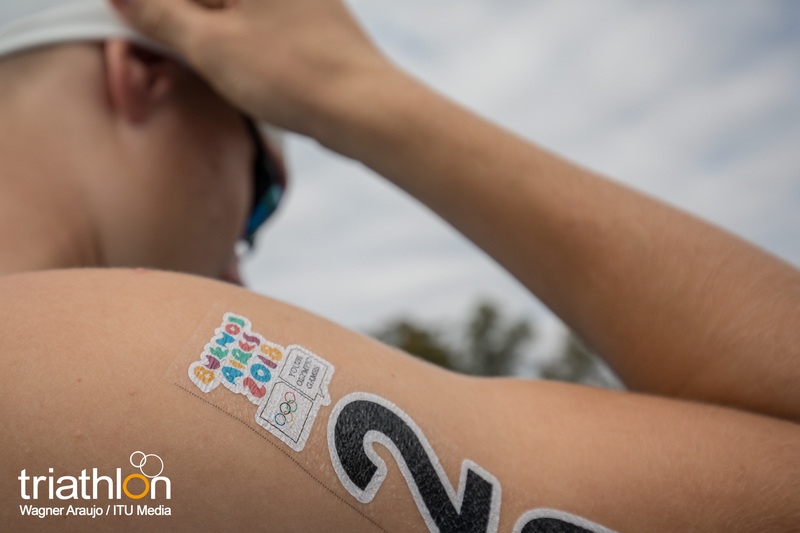 As with previous editions of the Youth Olympic Games, Buenos Aires 2018 will encourage the development of young athletes and the community, it will reach and engage with young people around the world interactively and build a lasting legacy that will benefit society as a whole. 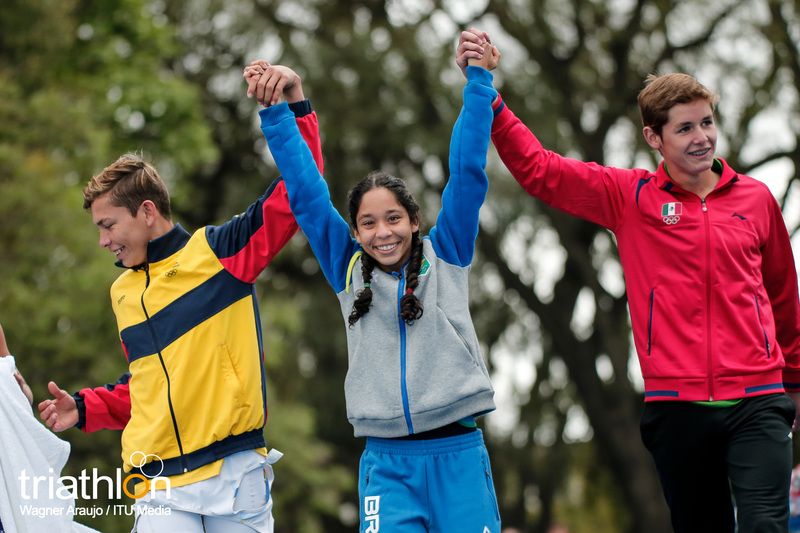 Also, for the first time in the Olympic Movement, there will be gender equality among participating athletes. 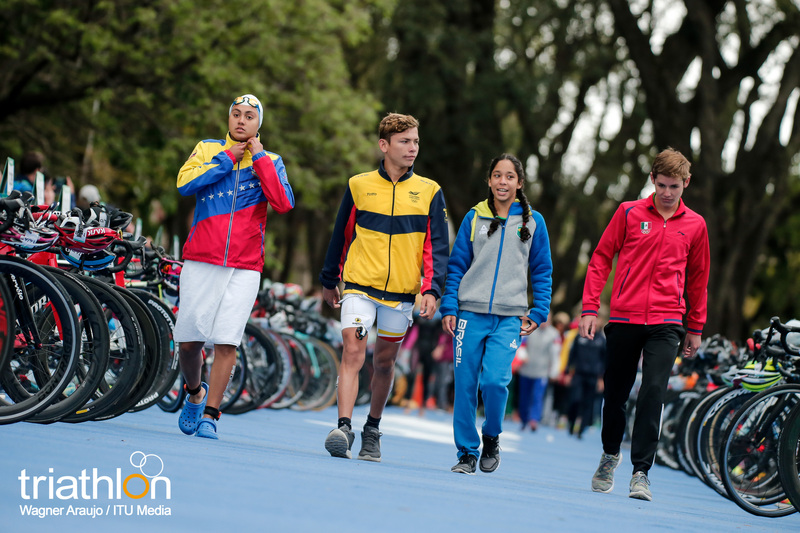 For the Mixed Relay event, teams will be formed by 4 athletes who will compete in the following order: woman, man, woman, man. 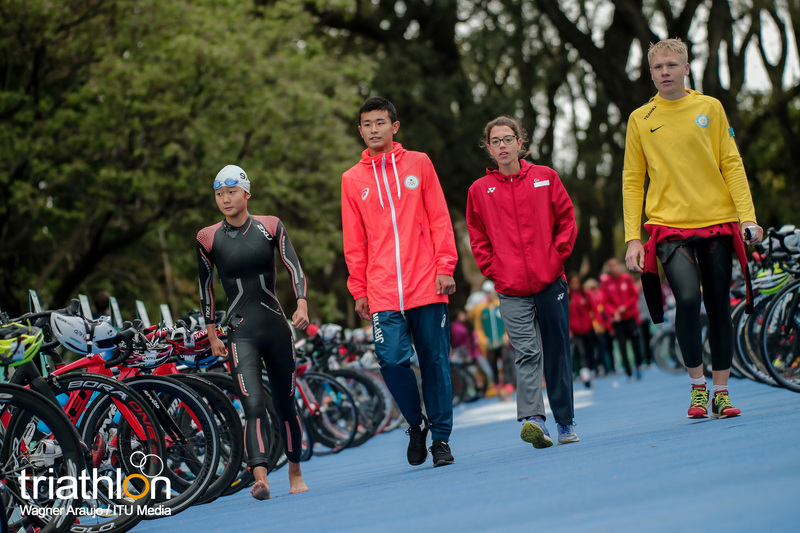 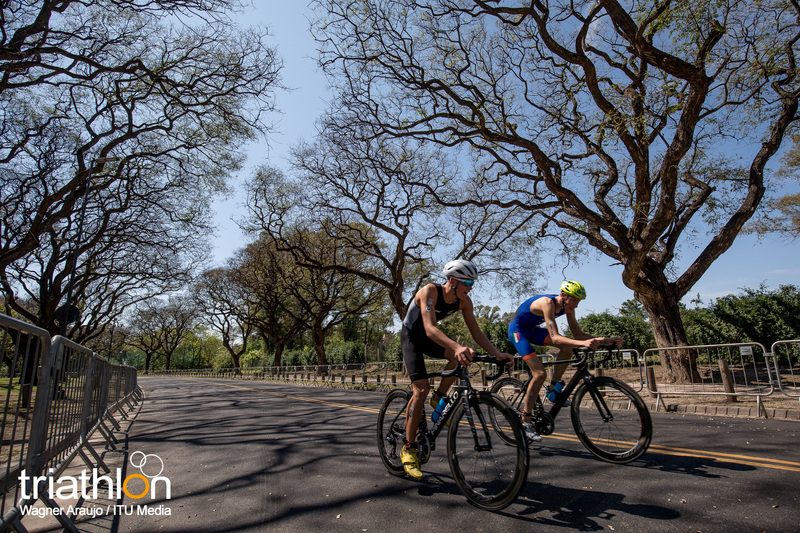 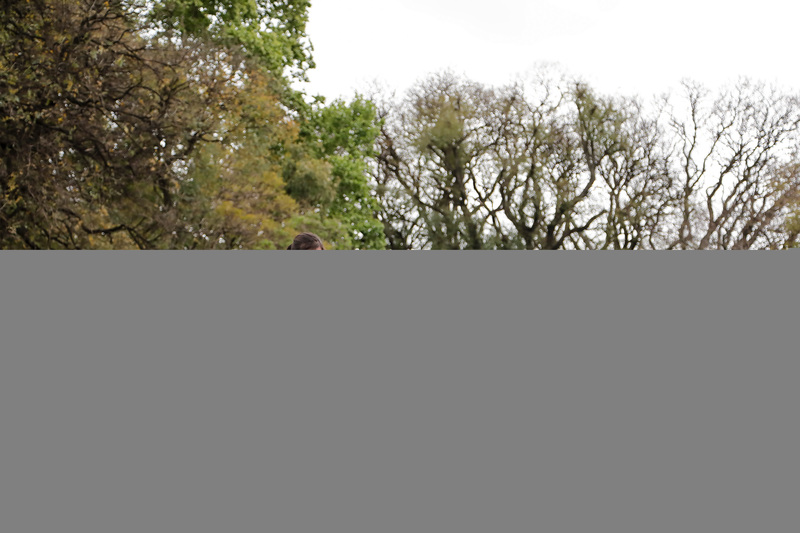 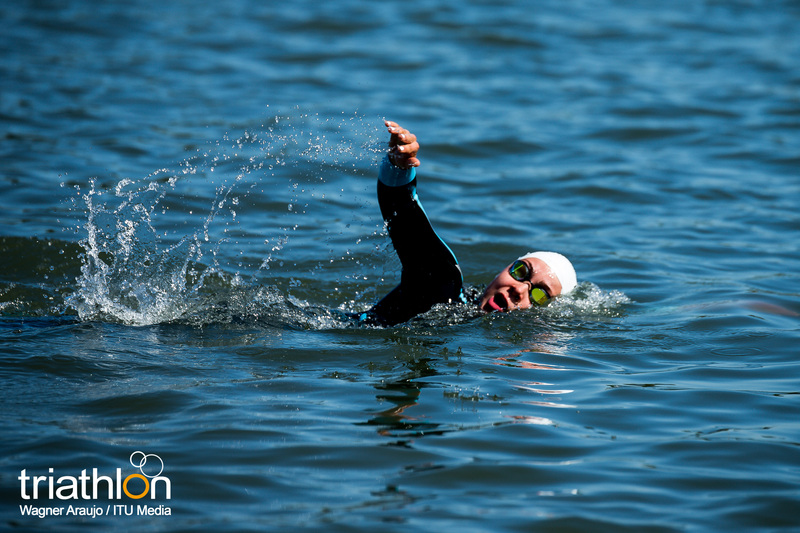 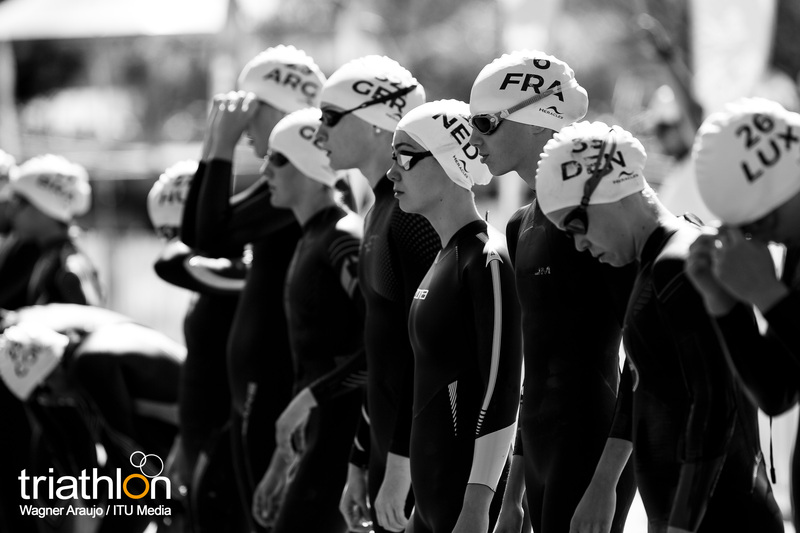 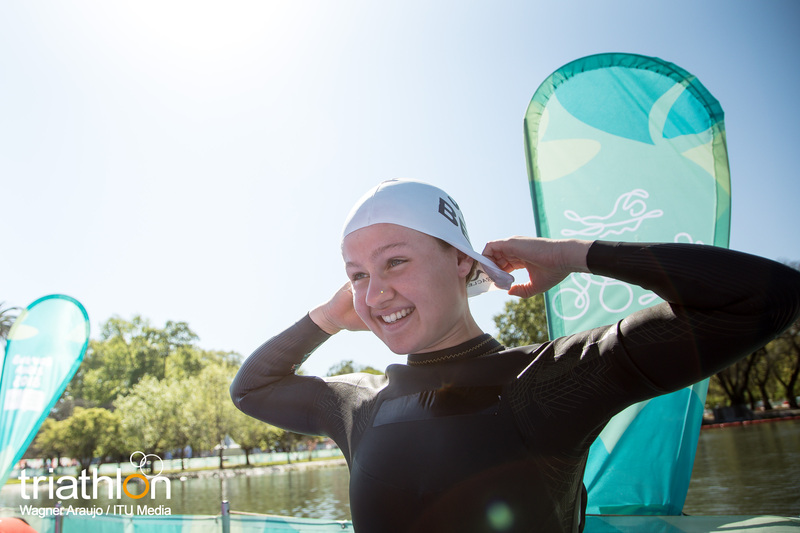 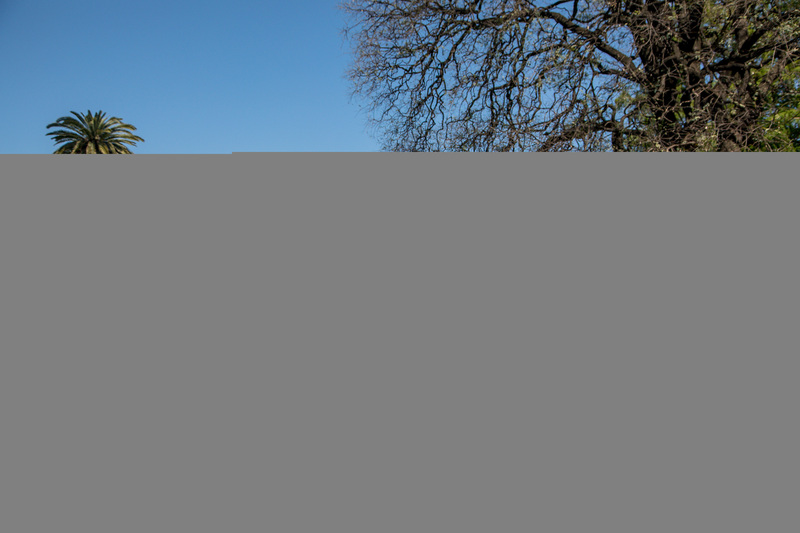 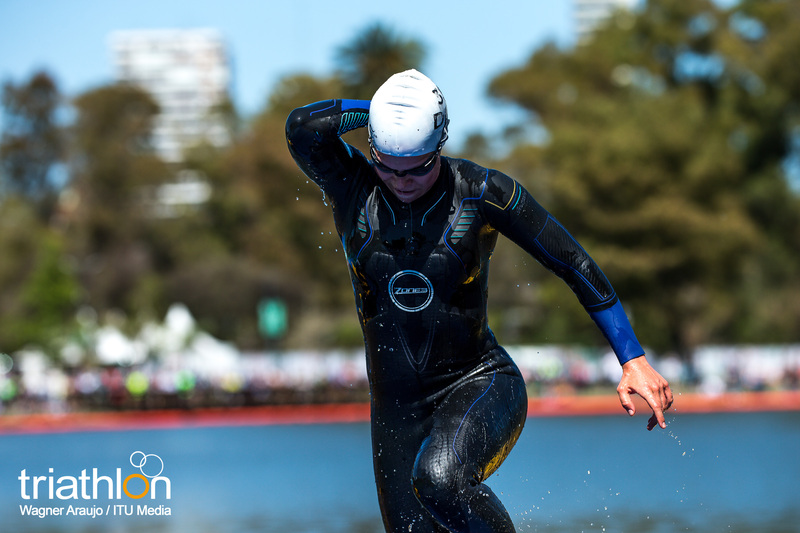 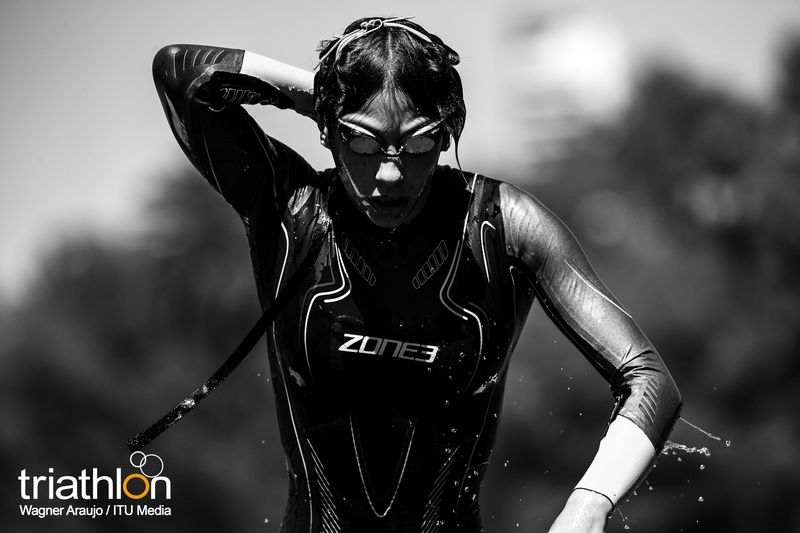 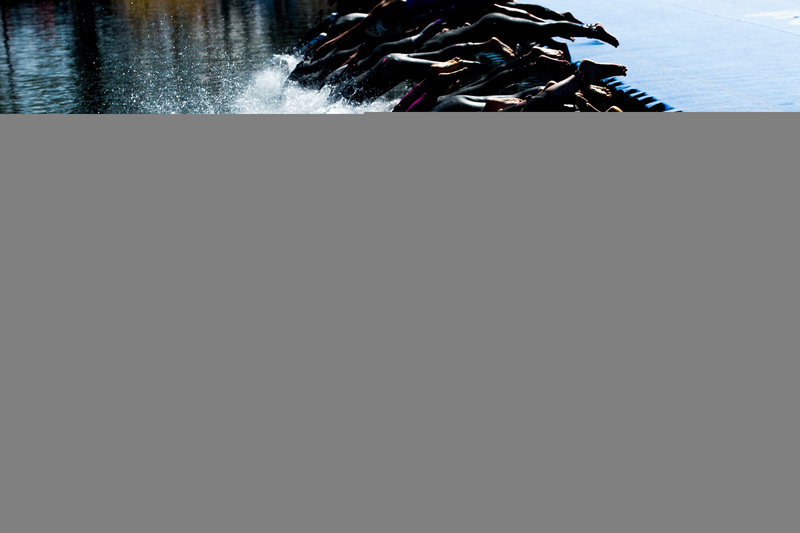 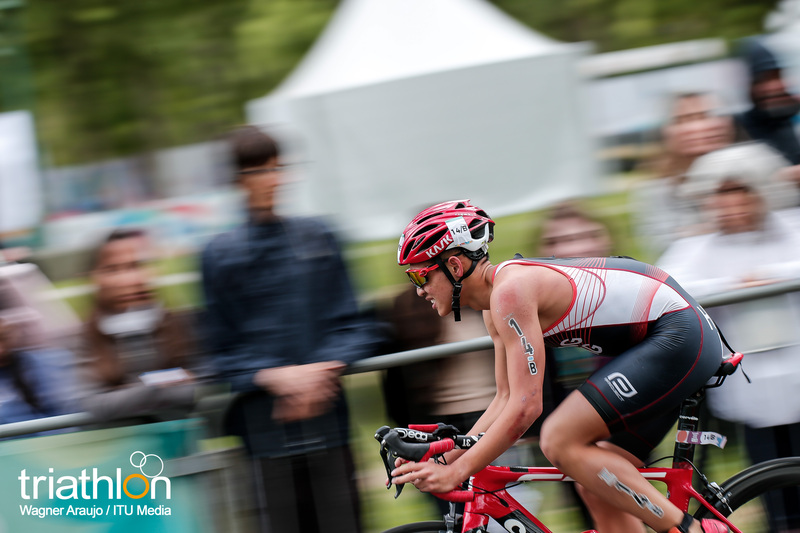 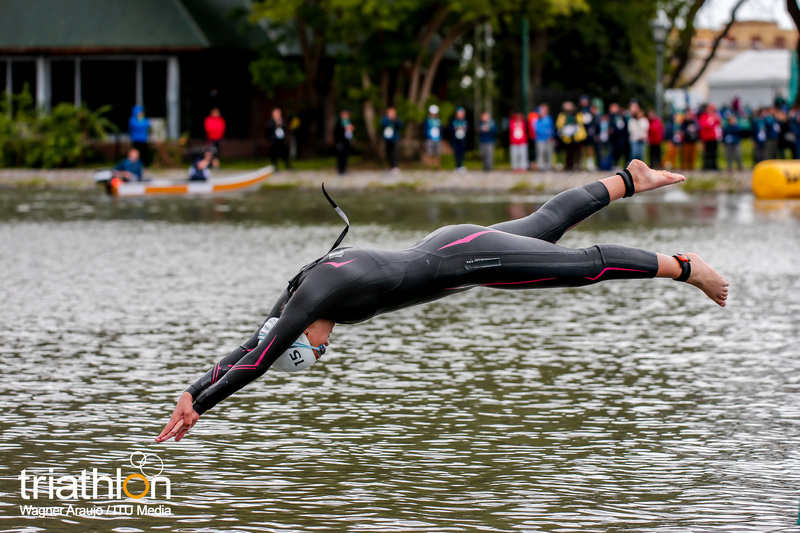 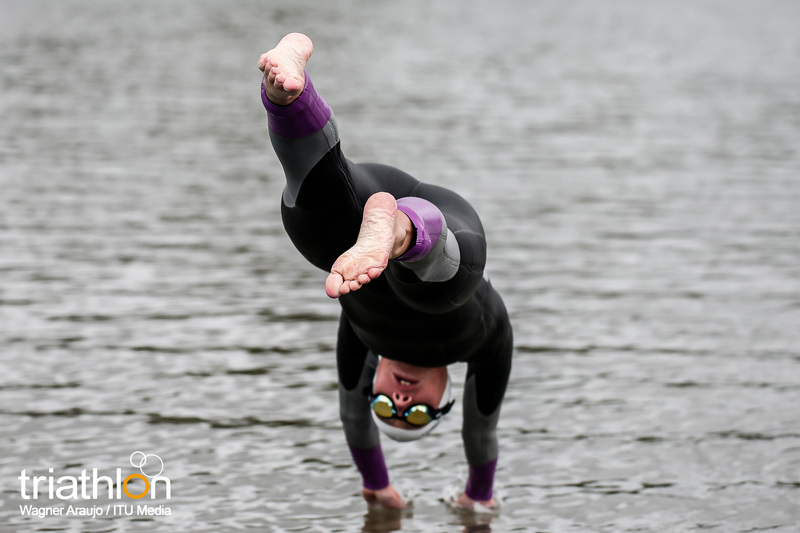 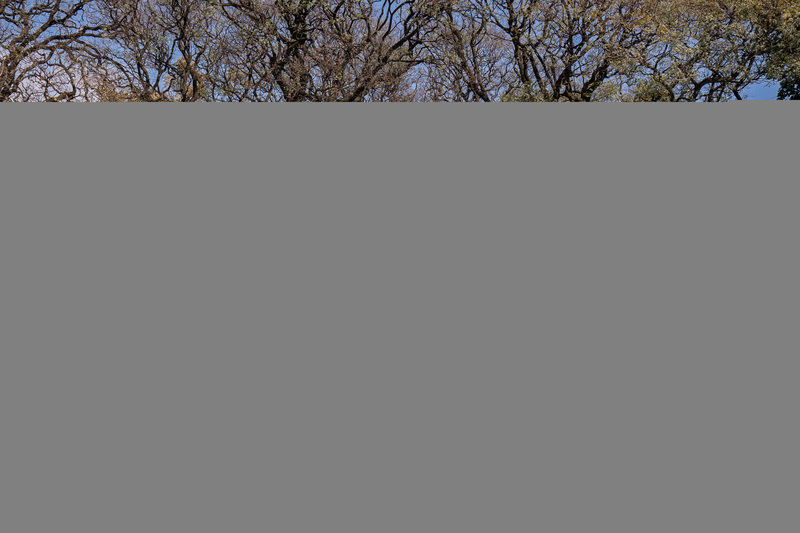 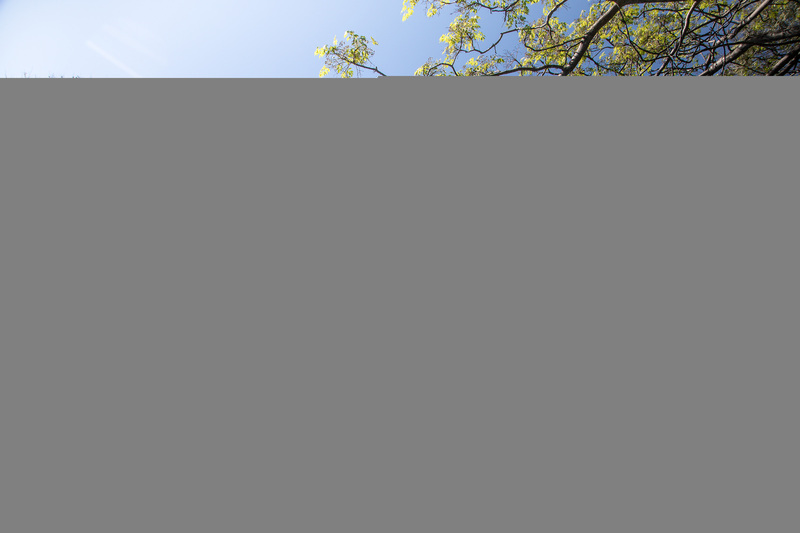 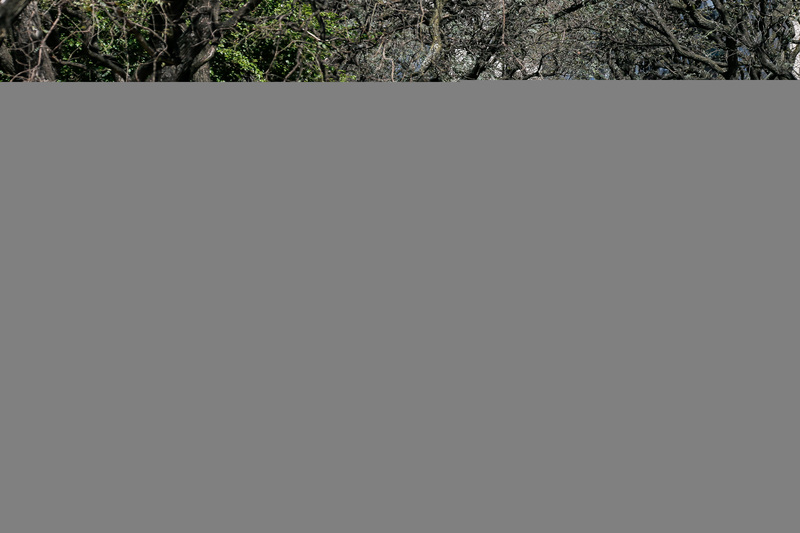 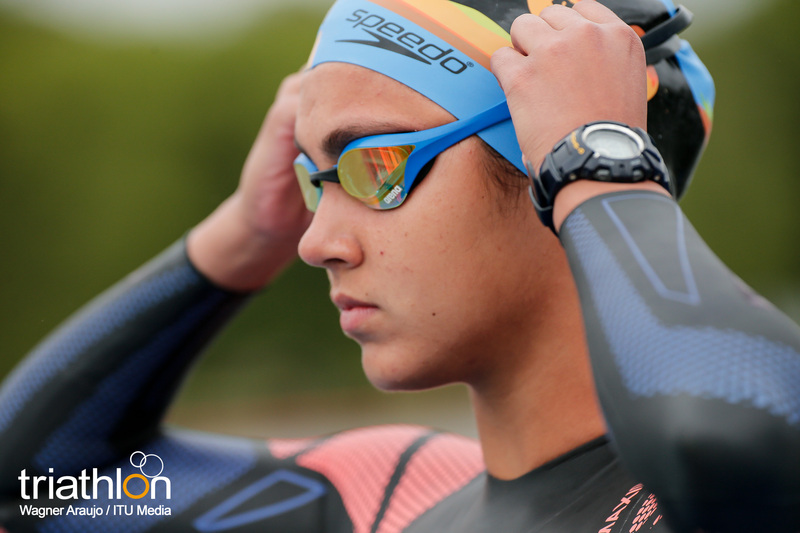 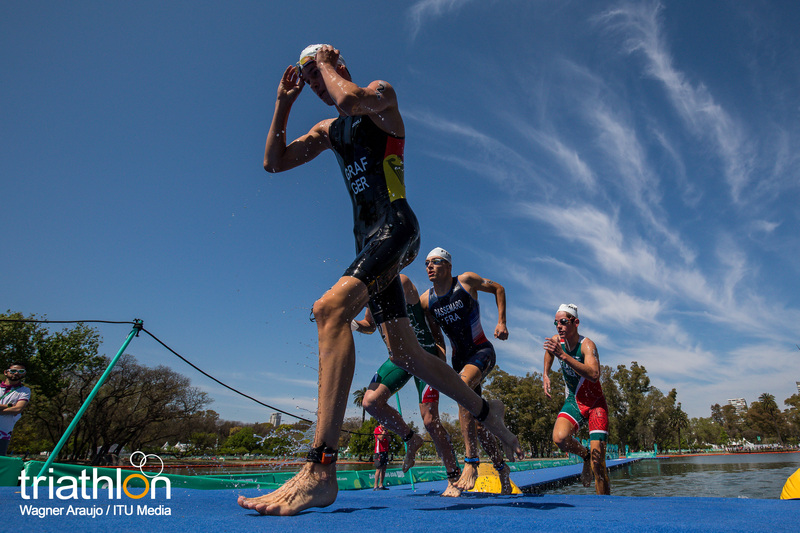 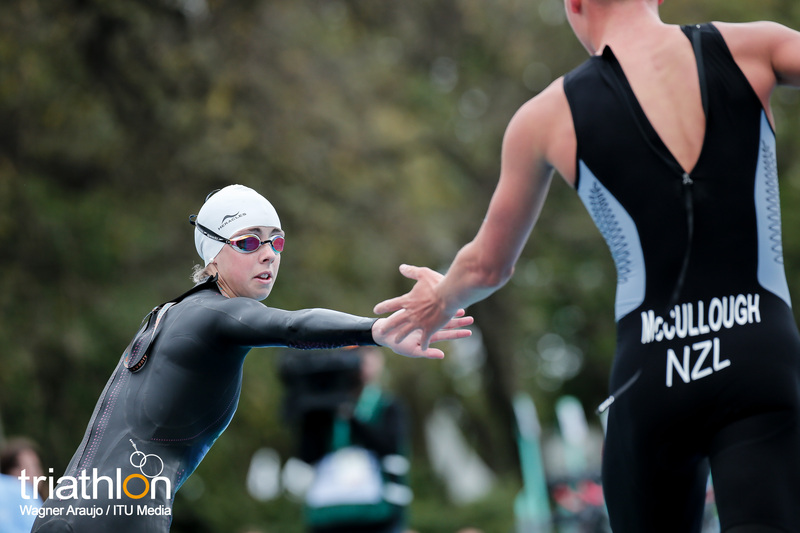 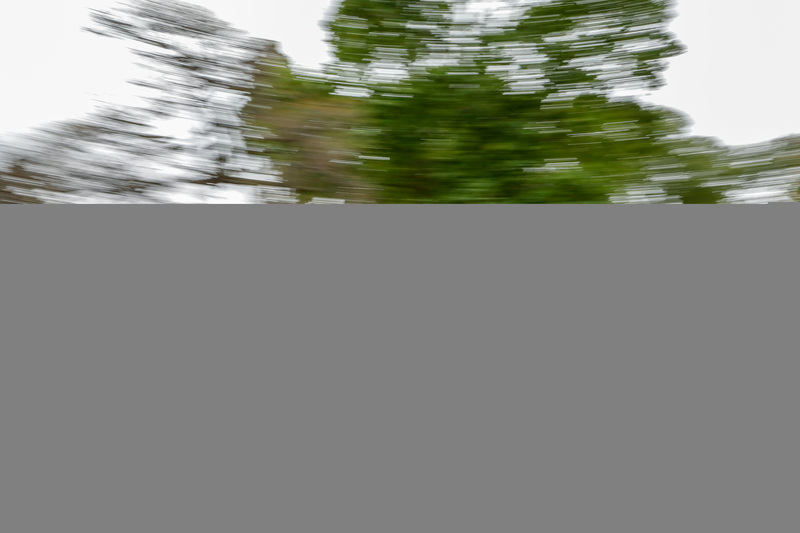 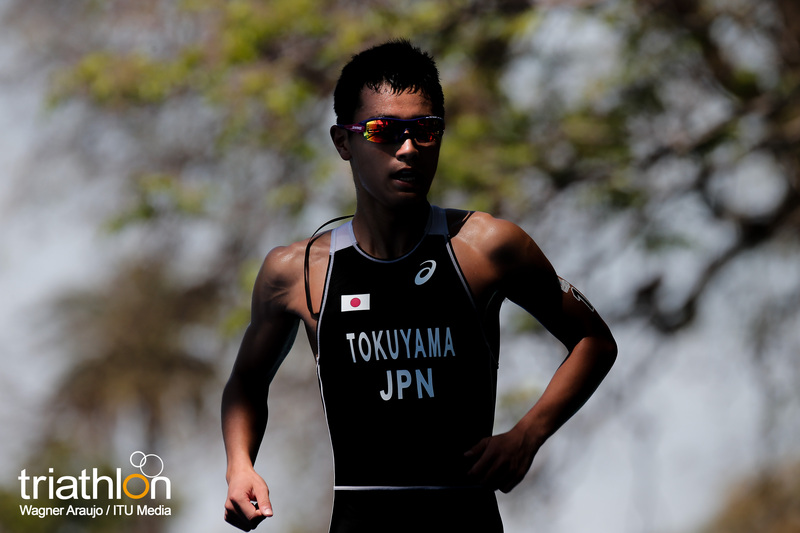 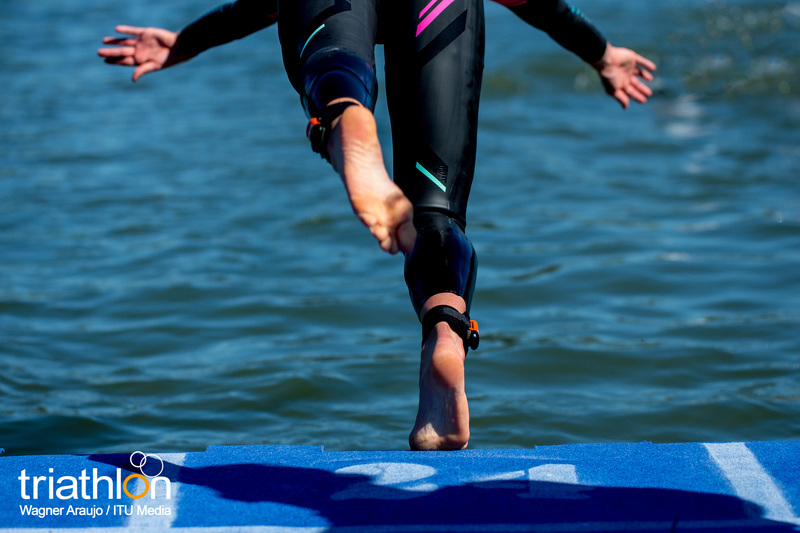 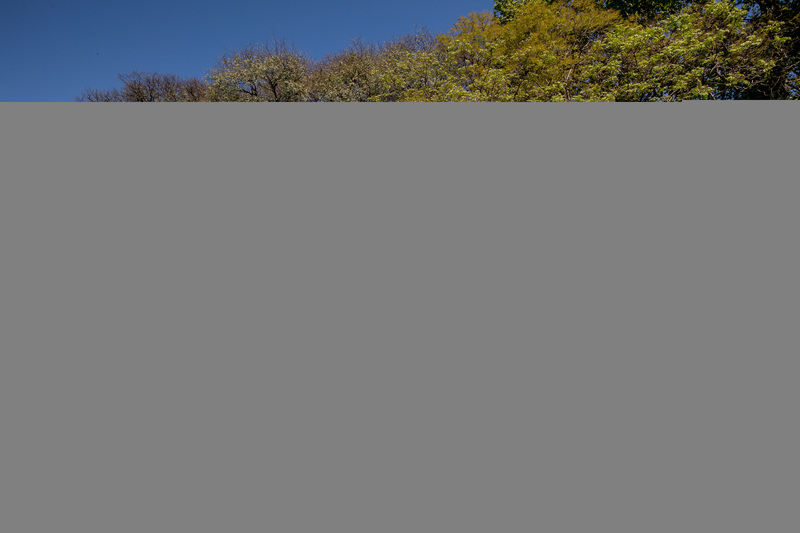 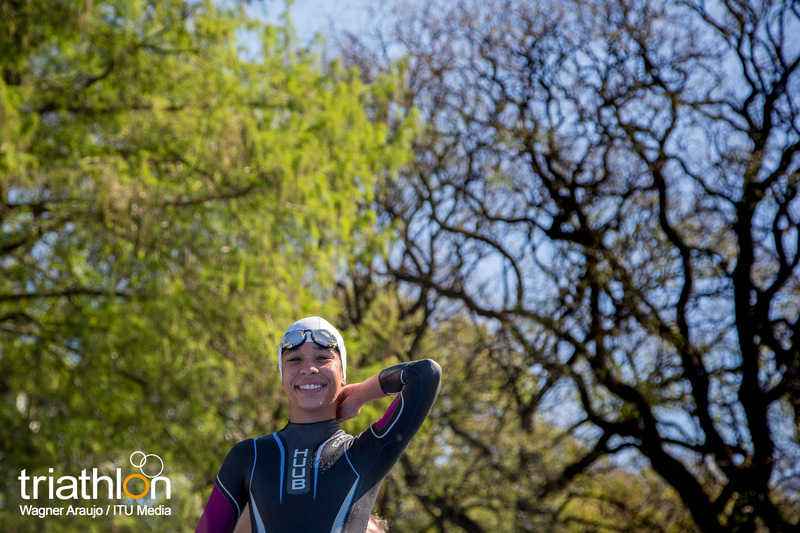 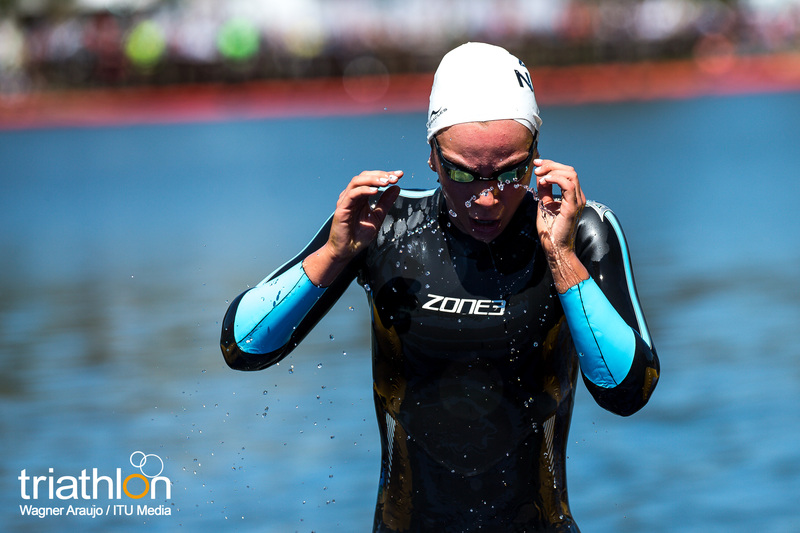 Each of them will cover a complete a supersprint triathlon with a 300m open water swim, 8km bike and 1.5 km run. 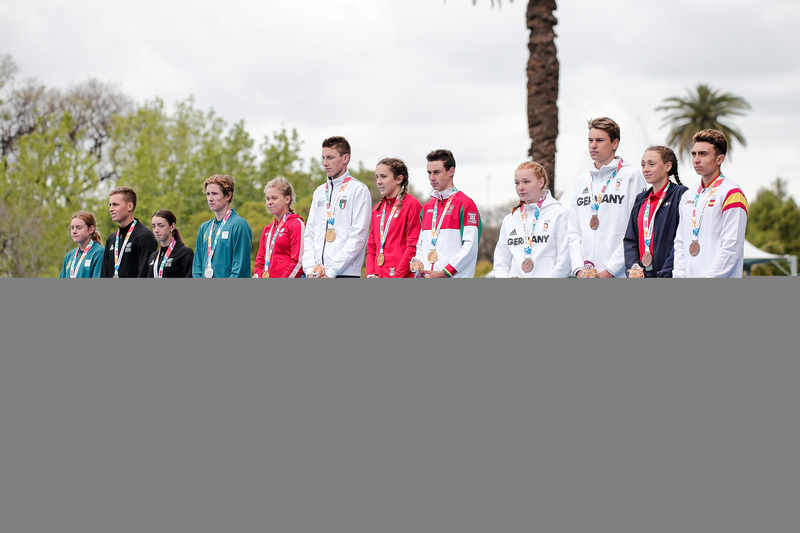 Since the maximum number of athletes competing per country is two - one female one male - at the YOG, the teams will be formed by continent. 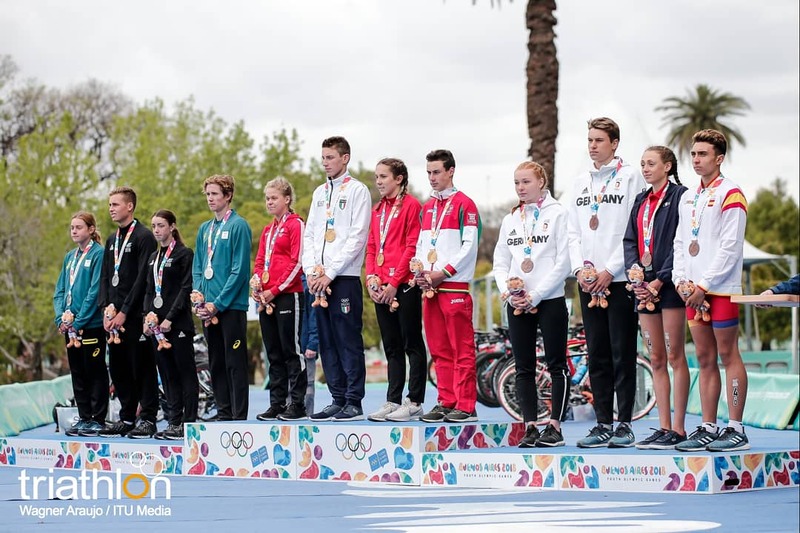 Thus the first 2 male and first 2 female athletes finishing in the individual events from Europe will form Team Europe I, and athletes 3rd and 4th in each gender from the same continent form Team Europe II. 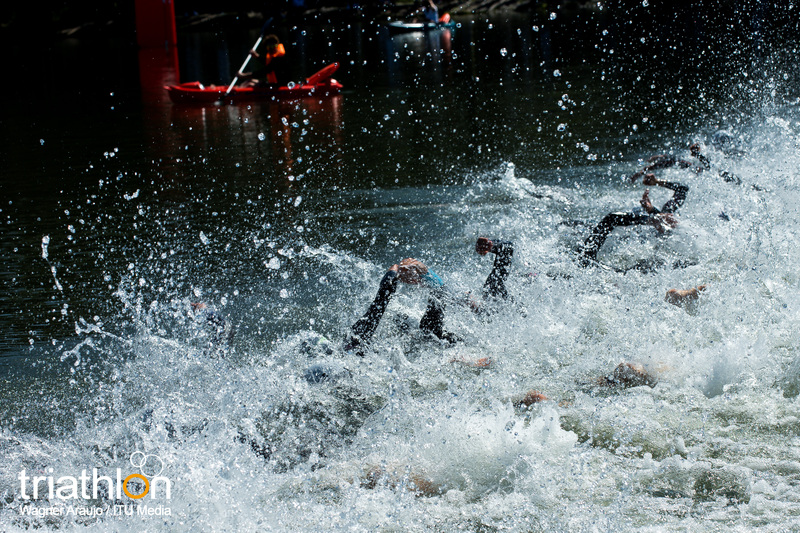 The same rule will apply for the other continents. 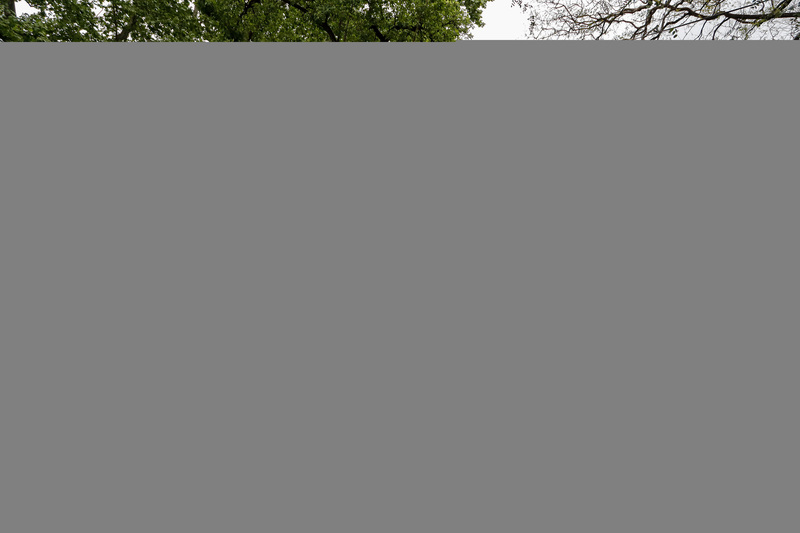 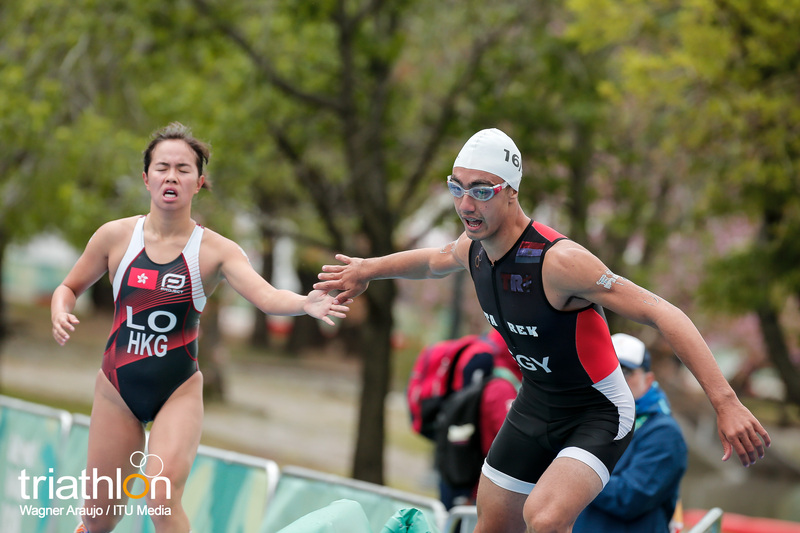 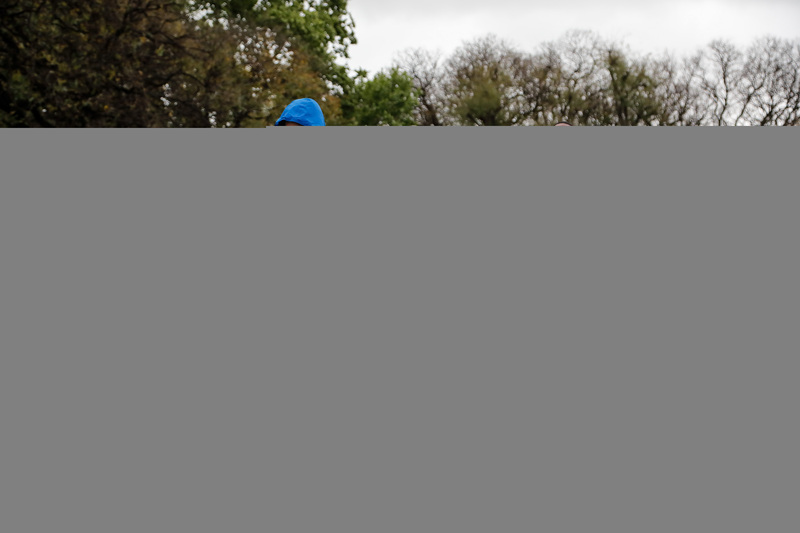 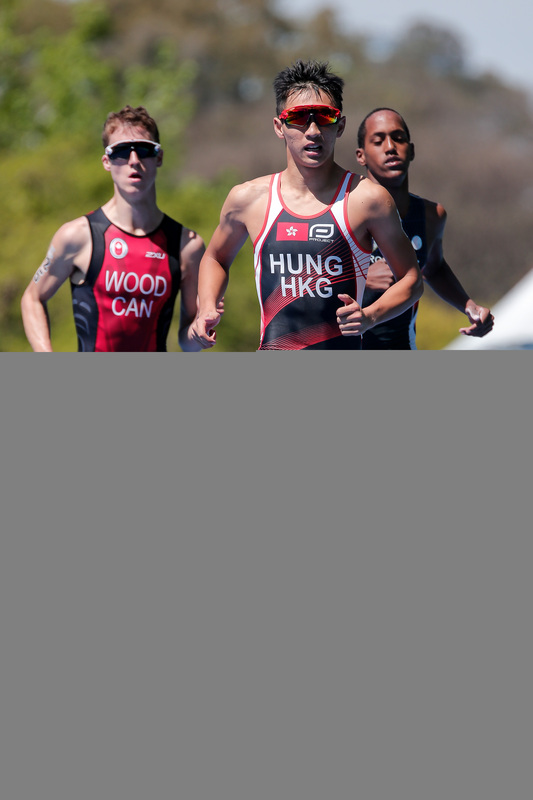 Mixed Relay: Thursday, October 11. 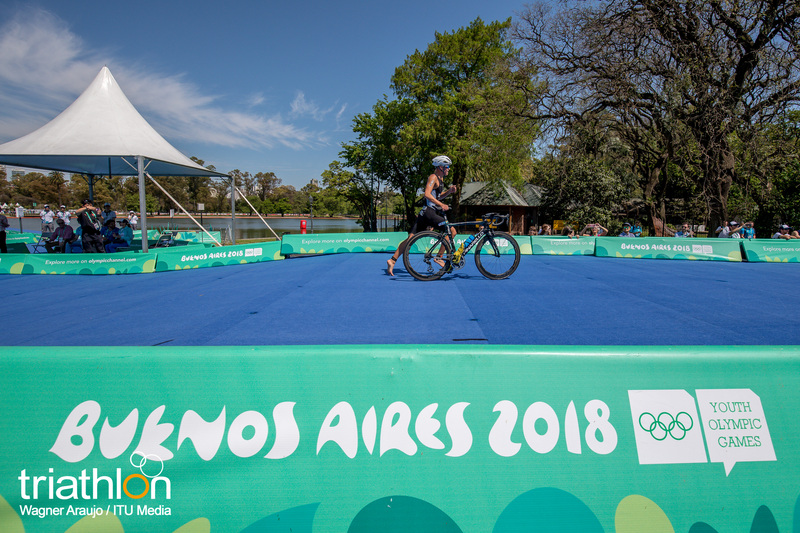 At 11am local time in Buenos Aires. 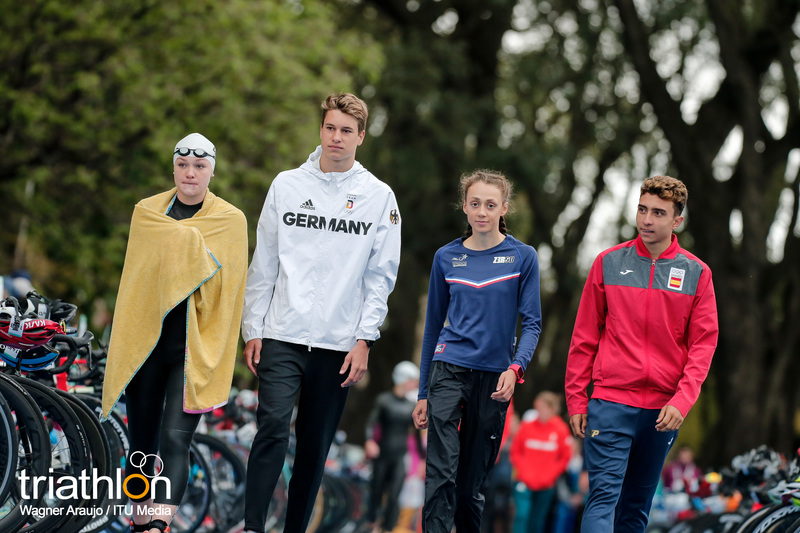 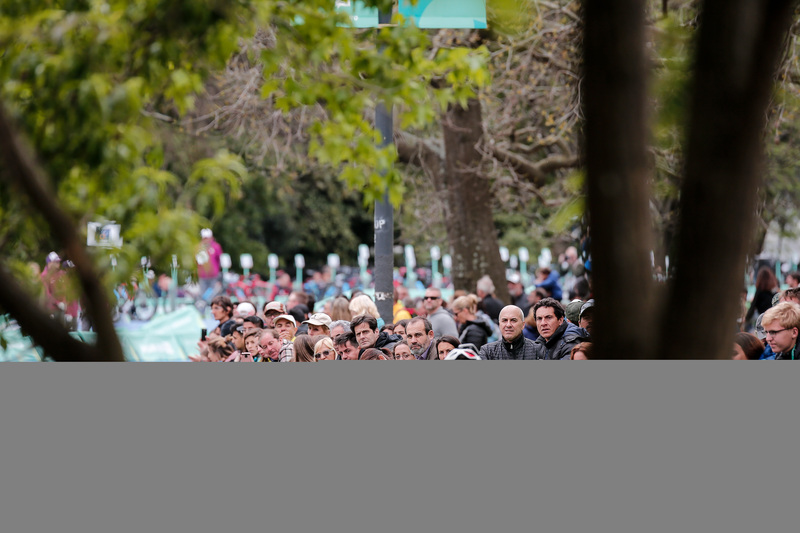 Here you can see the Men and Women start lists. 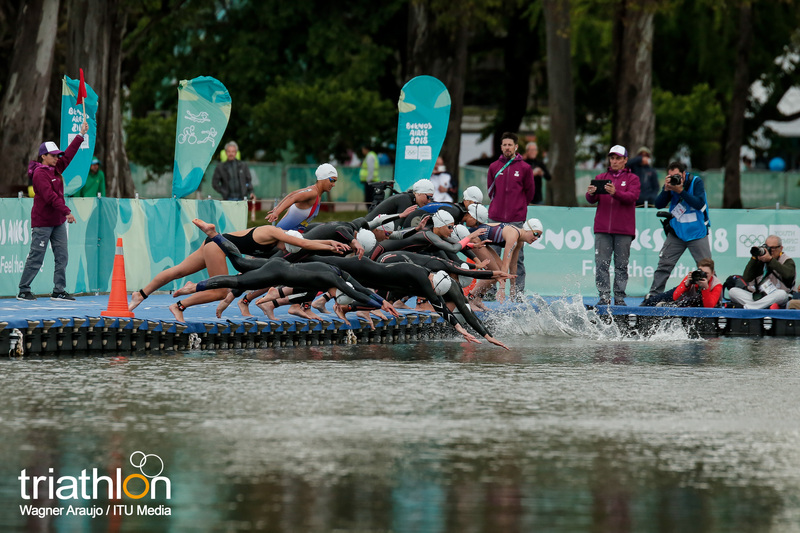 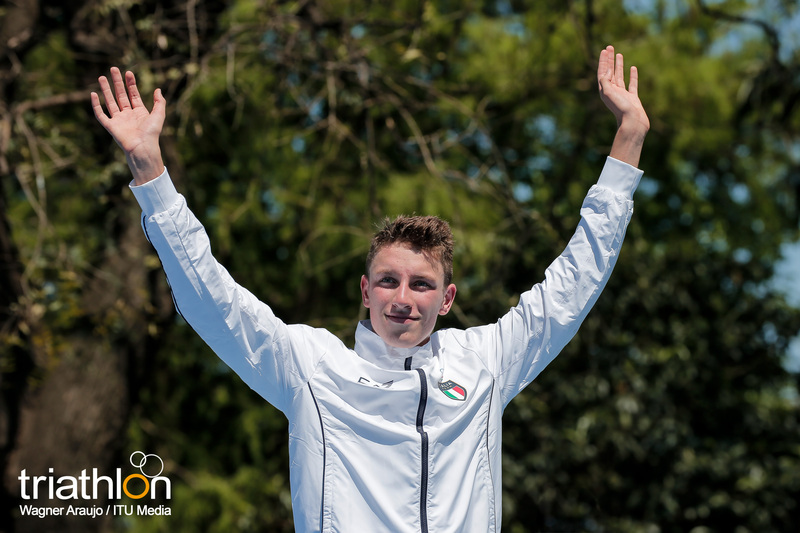 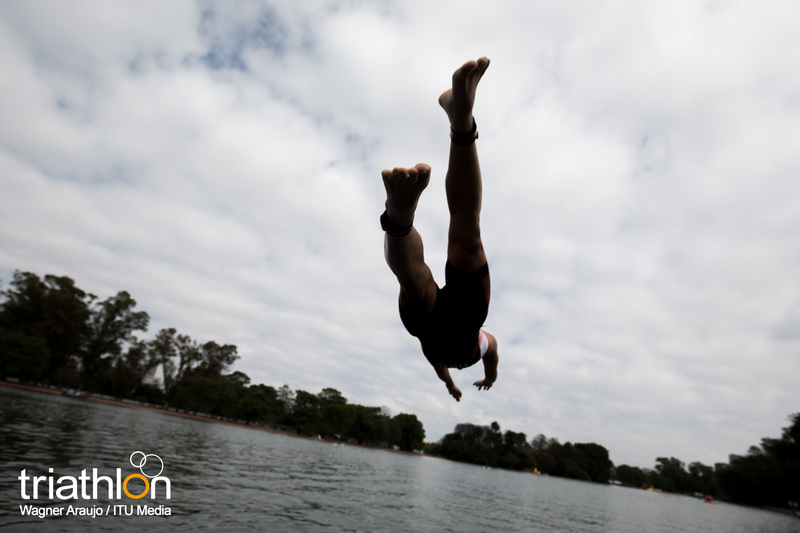 Positions in the pontoon will be decided by a draw at the Athletes briefing and announced thereafter, on October 5. 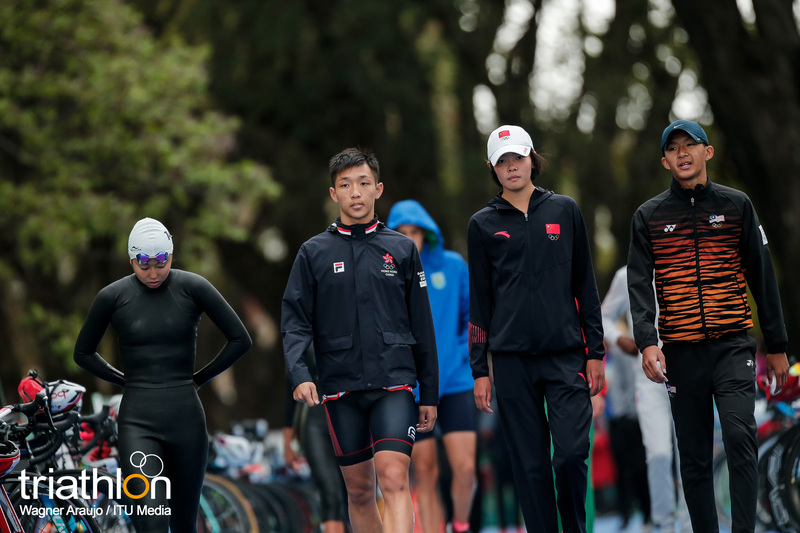 The Mixed Relay teams will be announced after the Briefing and the Individual races, on October 9.